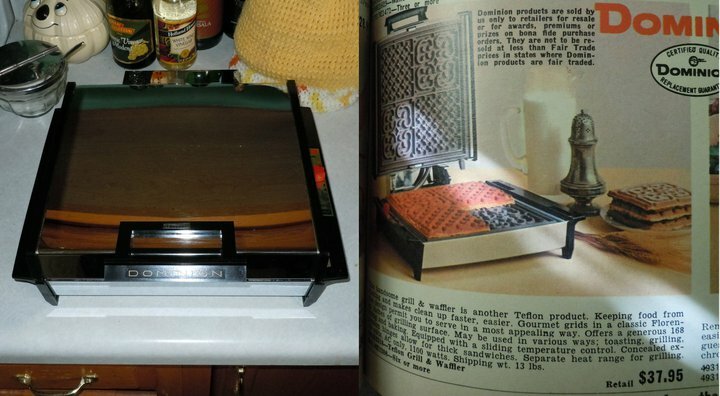 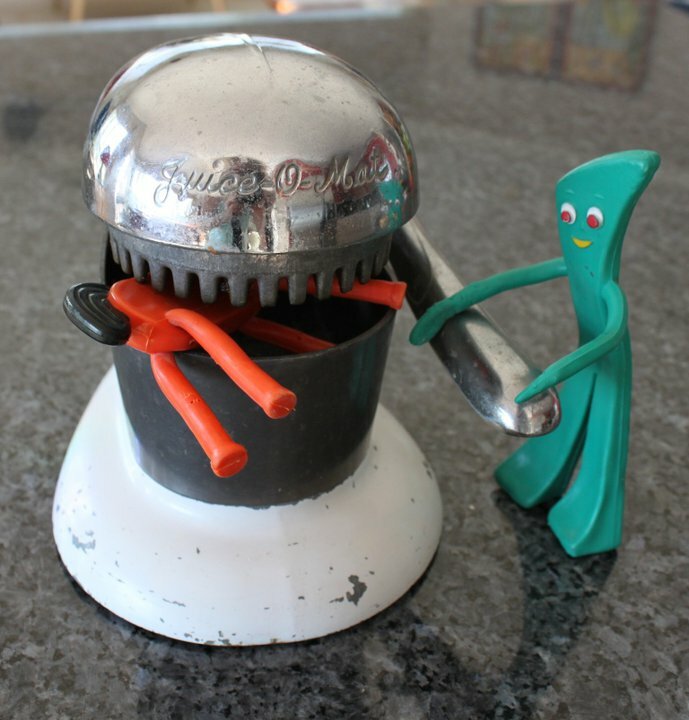 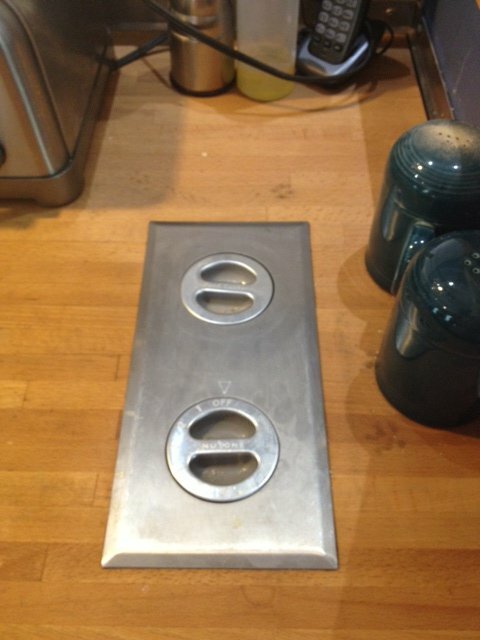 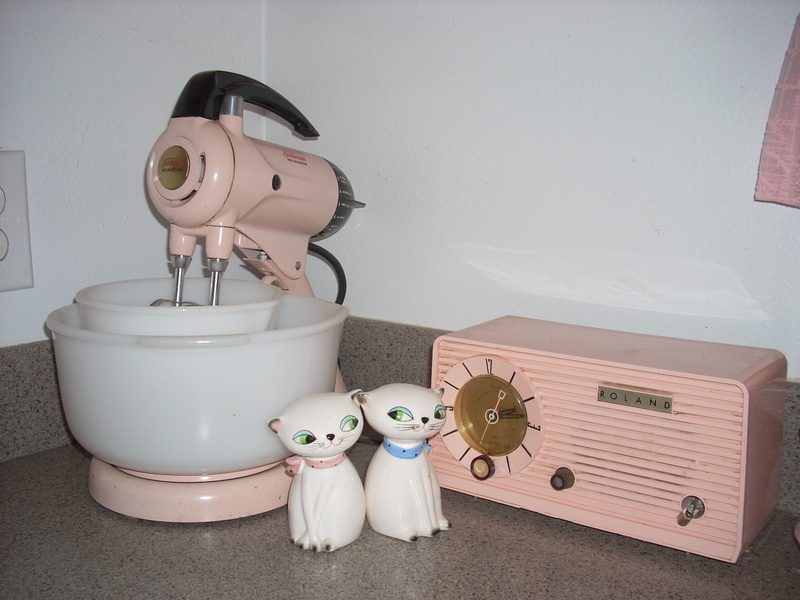 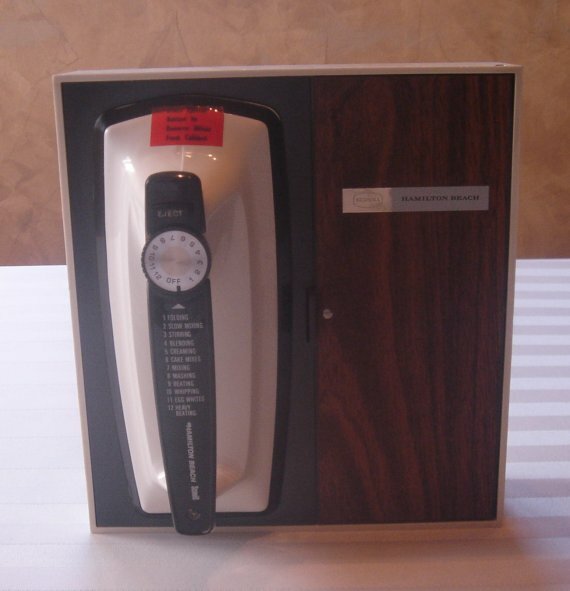 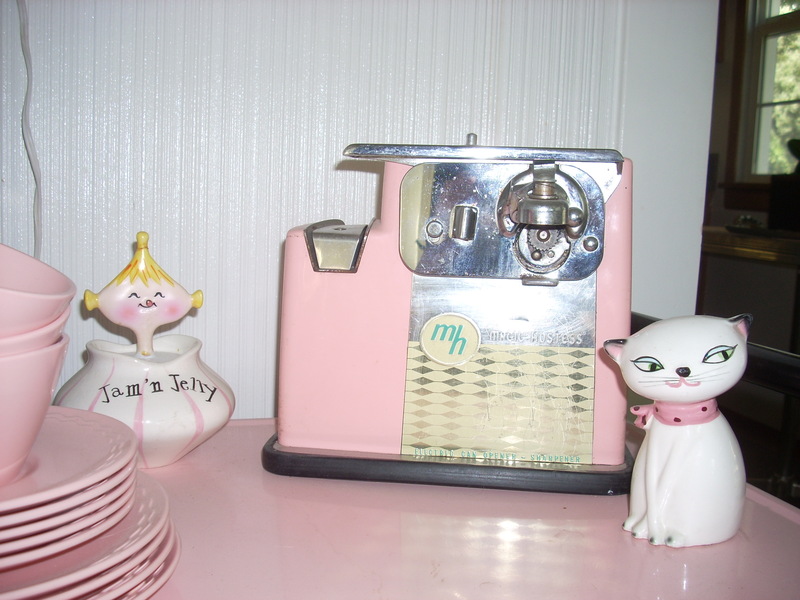 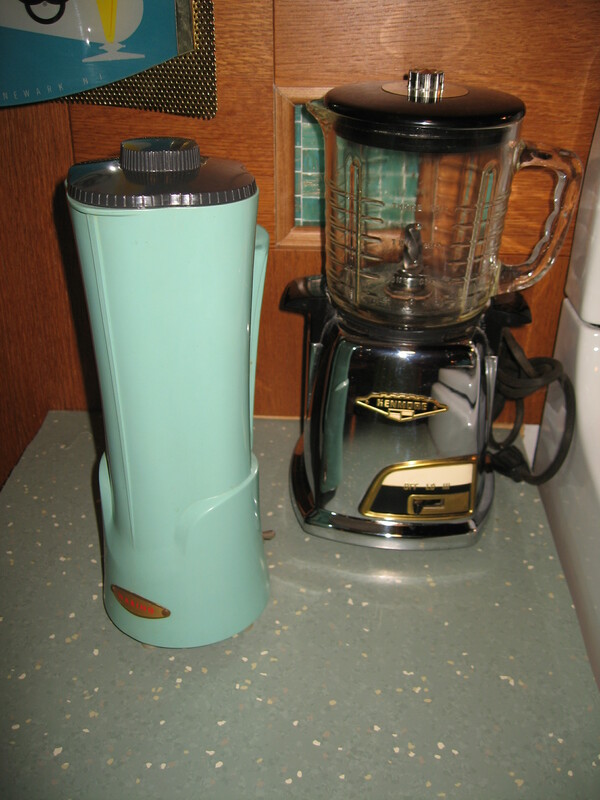 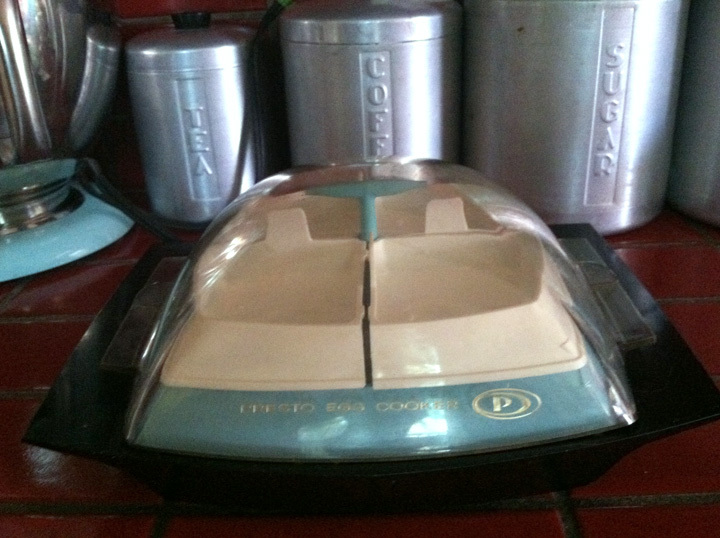 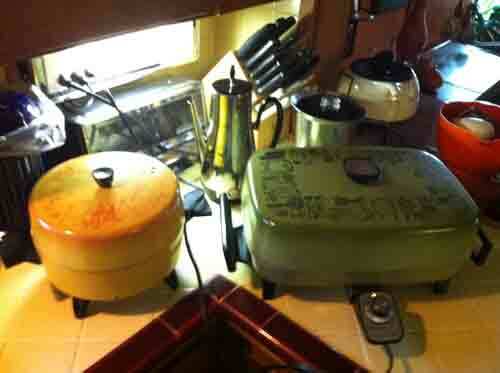 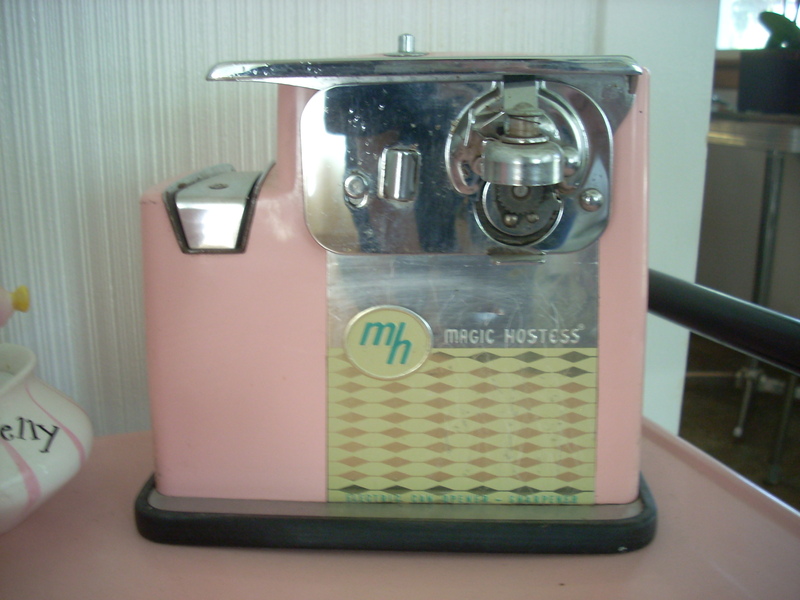 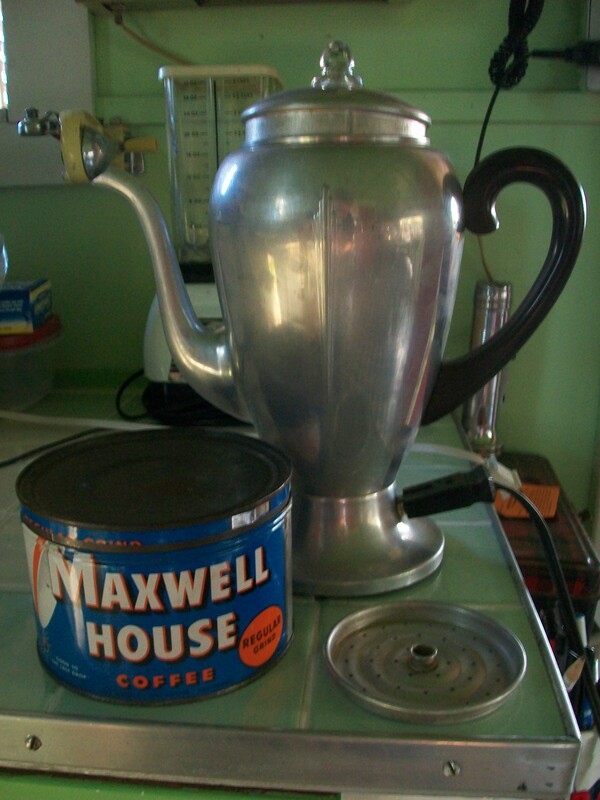 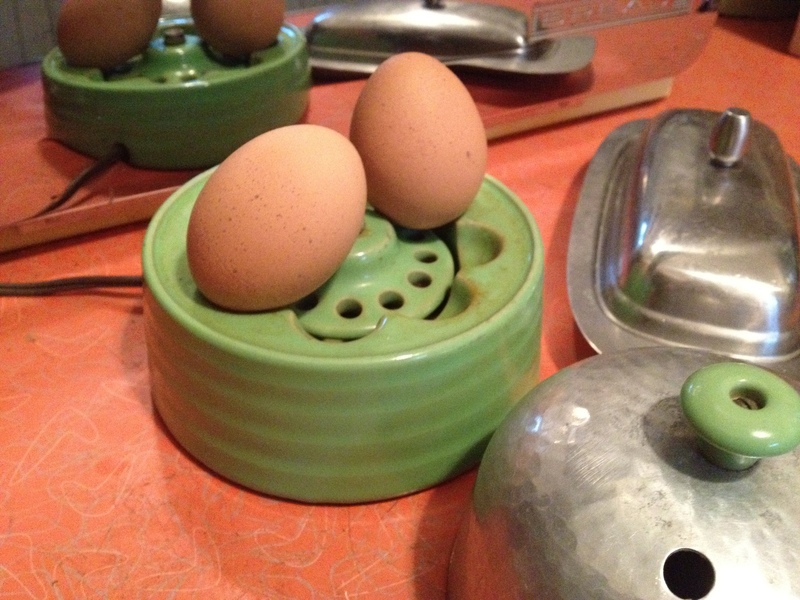 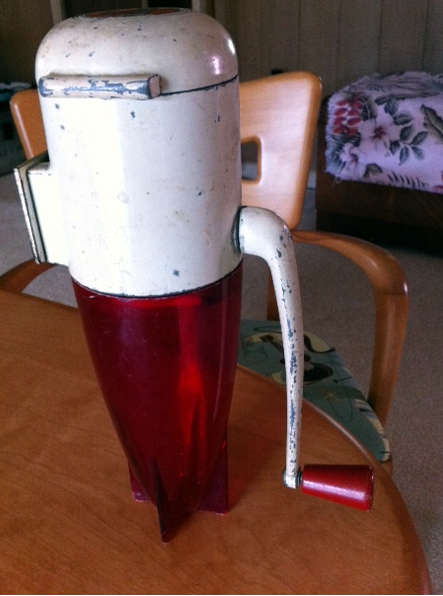 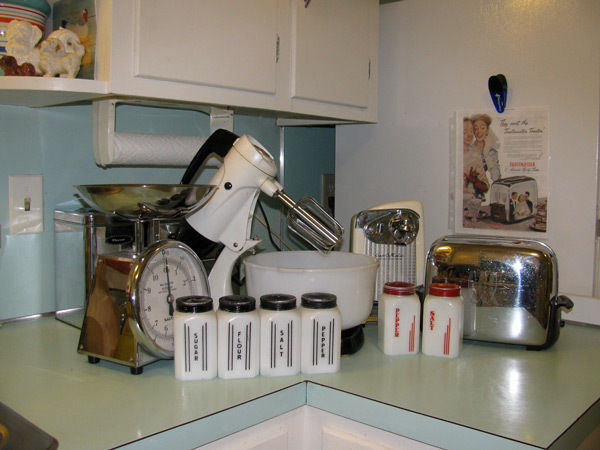 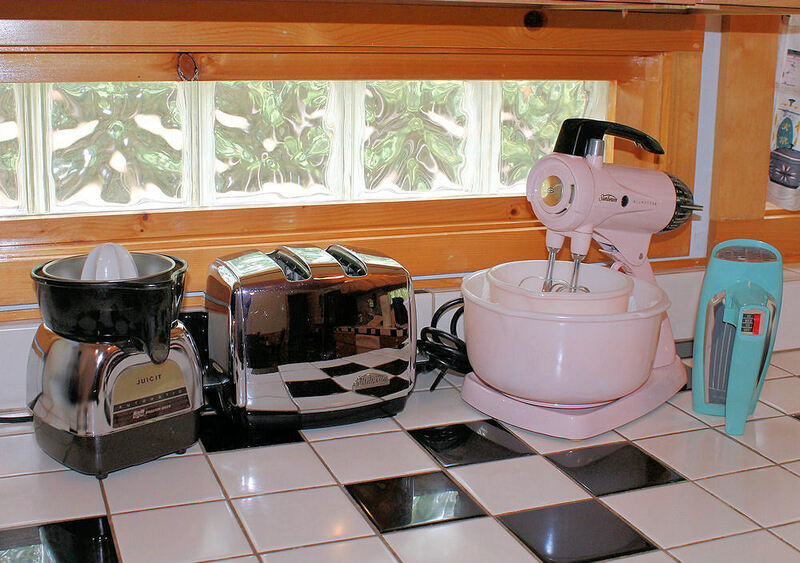 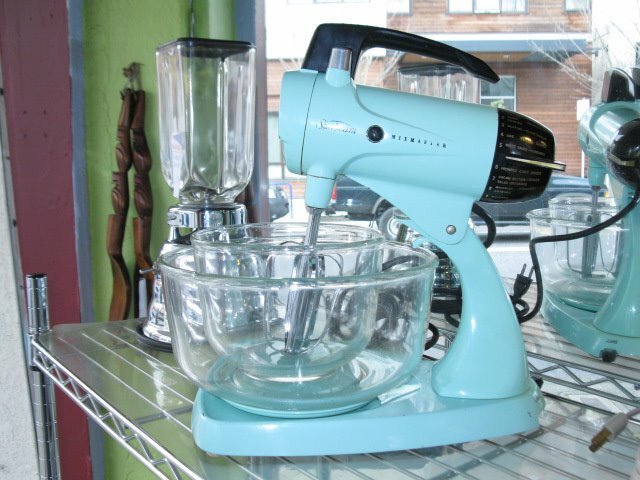 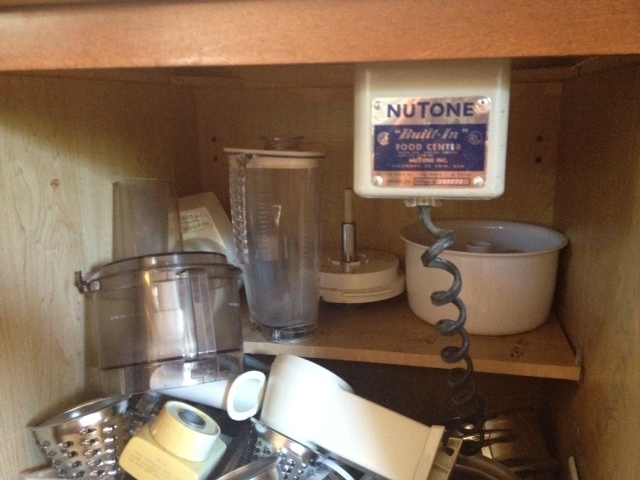 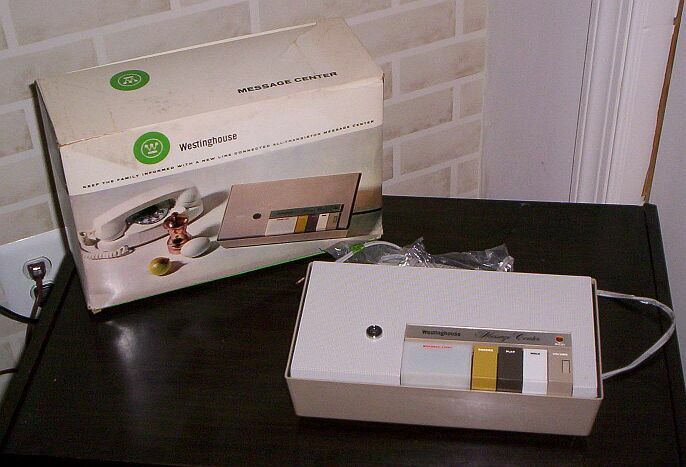 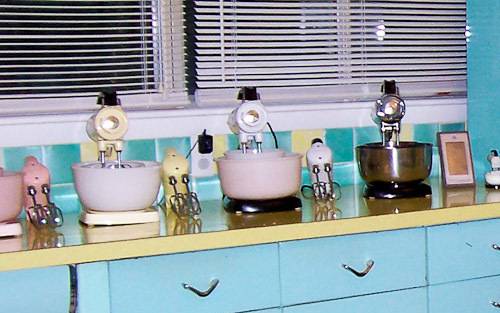 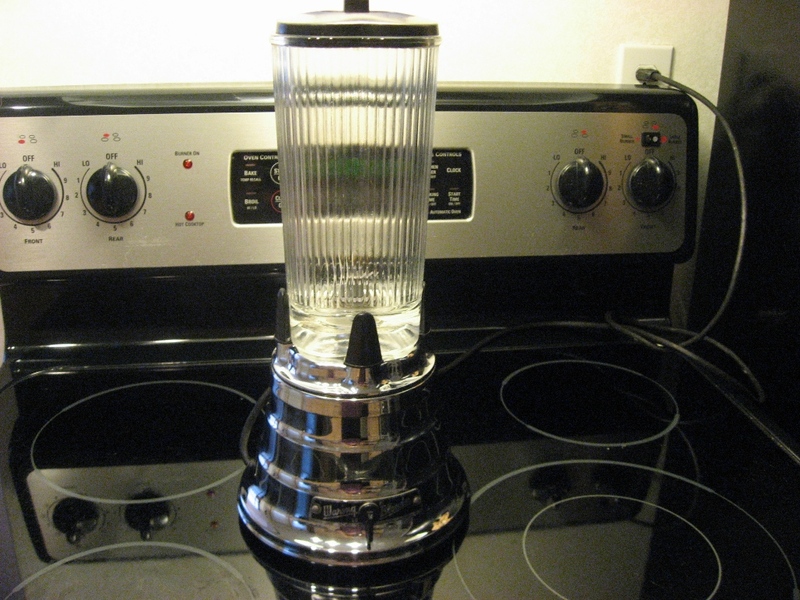 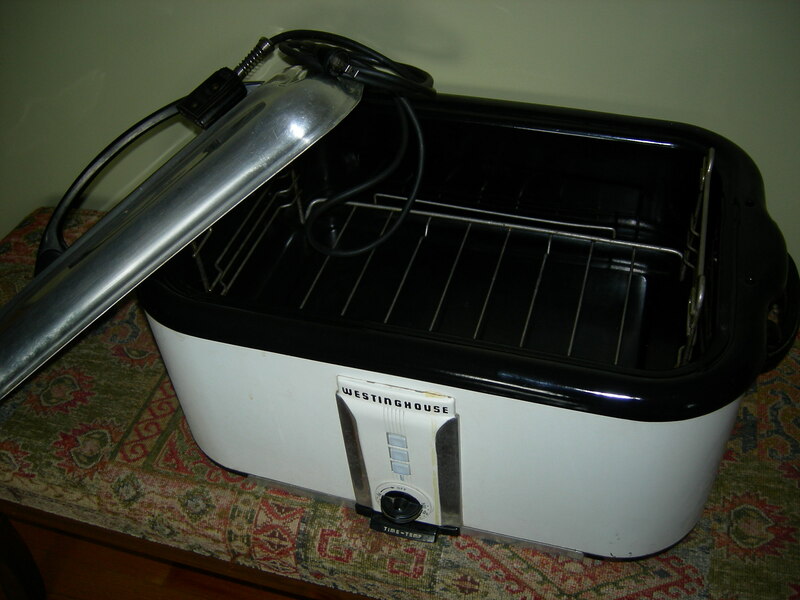 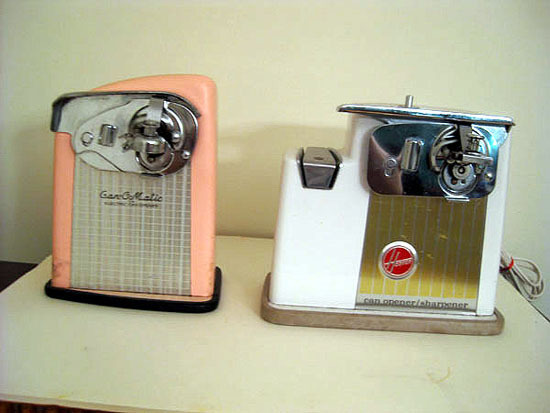 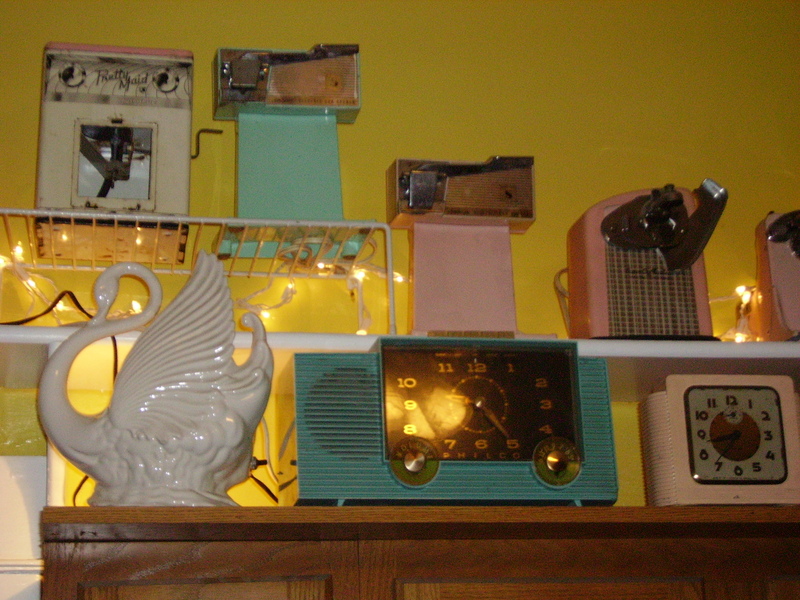 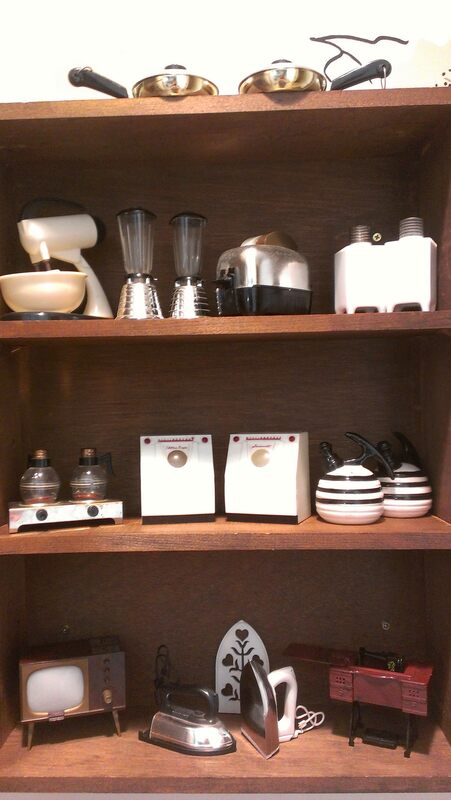 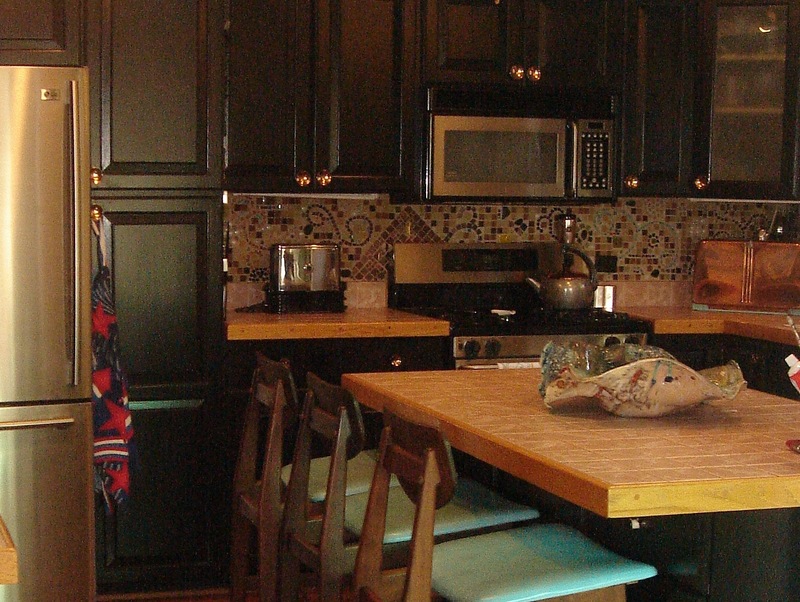 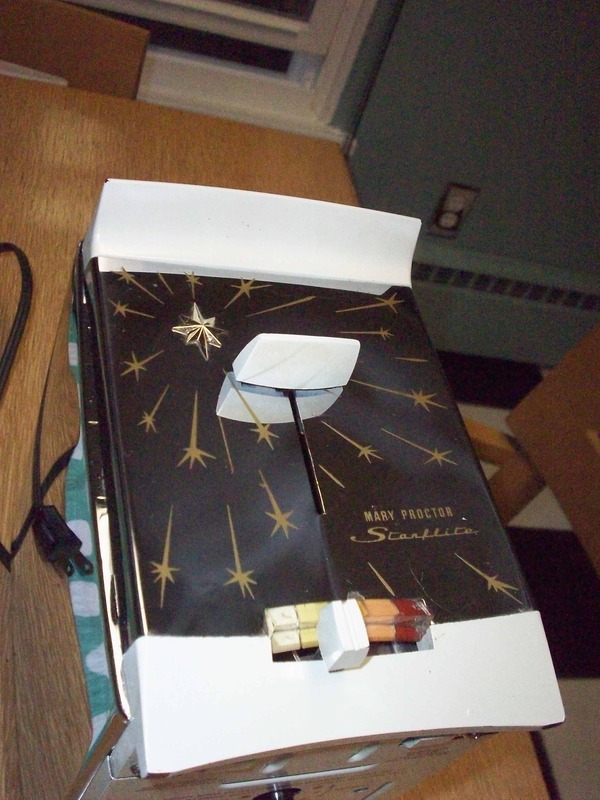 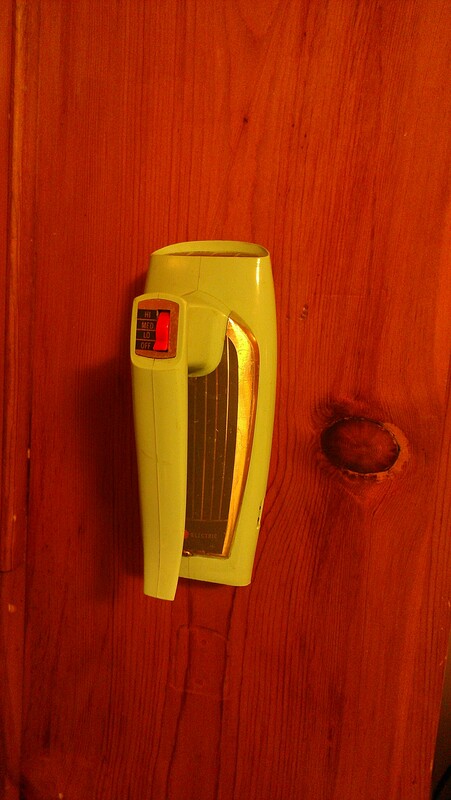 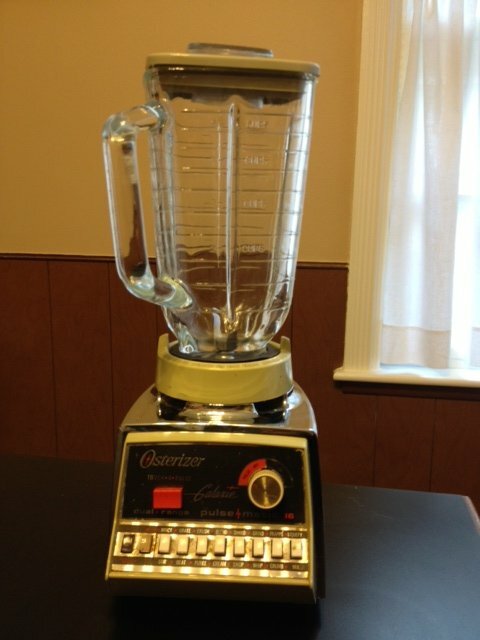 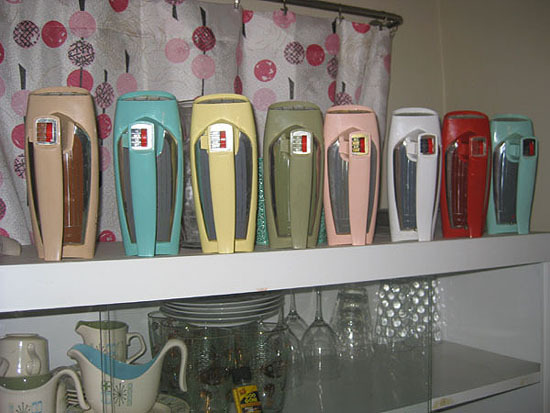 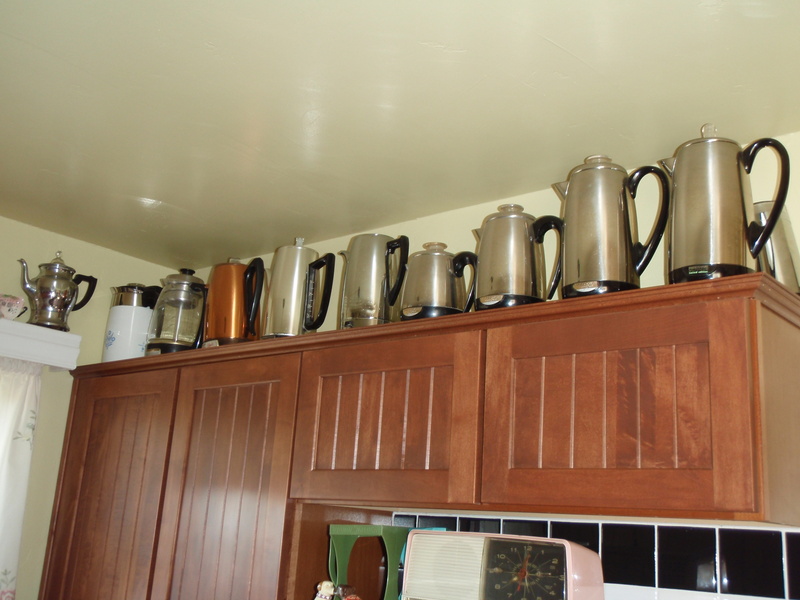 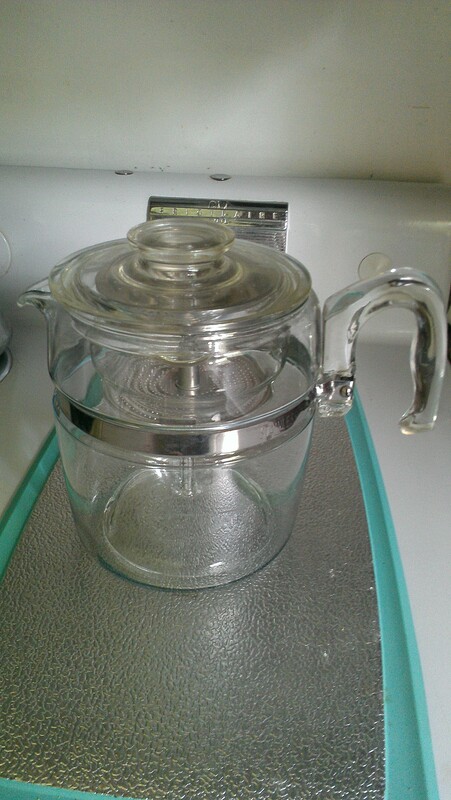 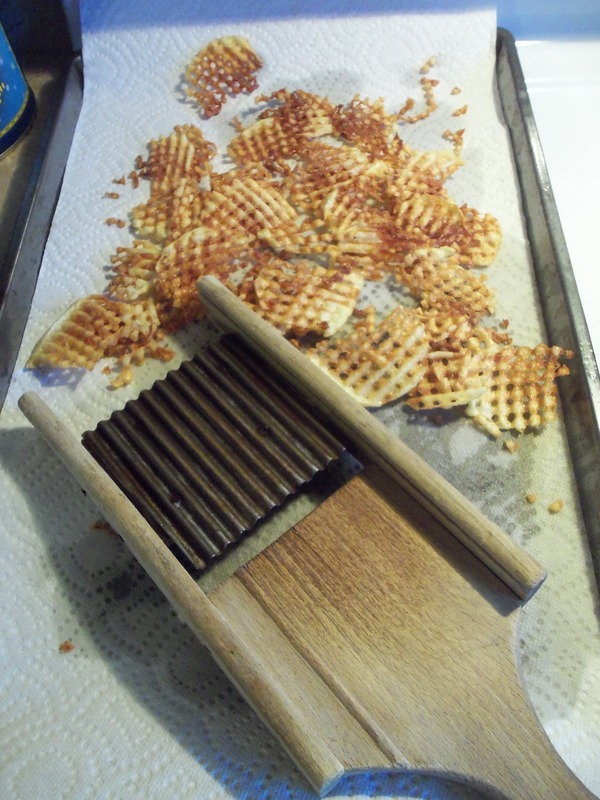 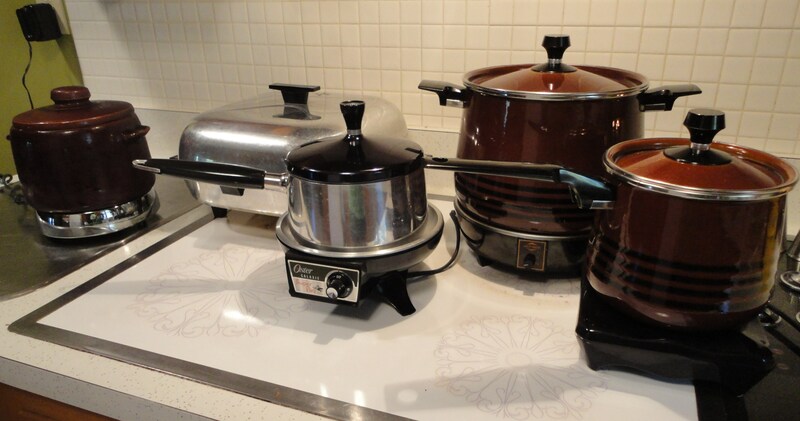 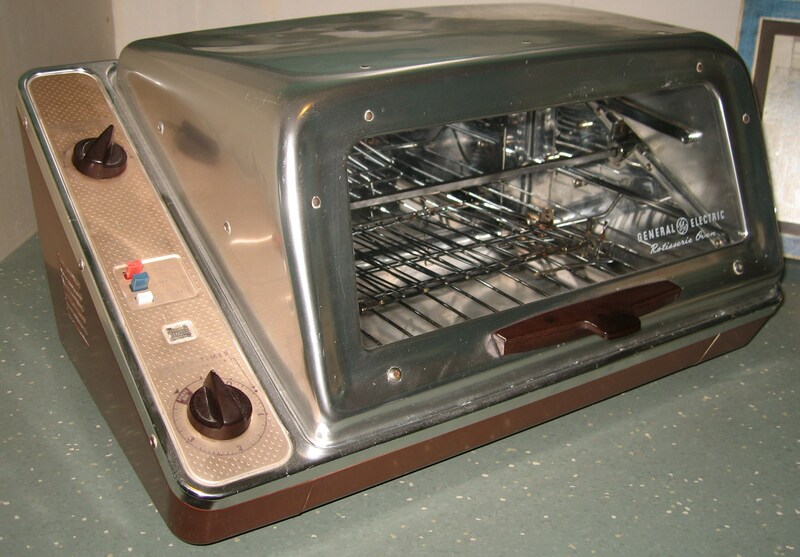 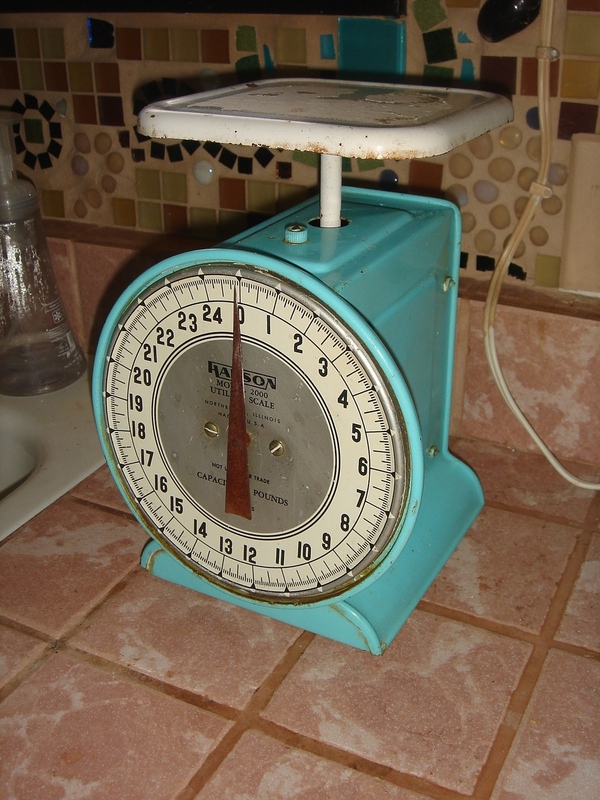 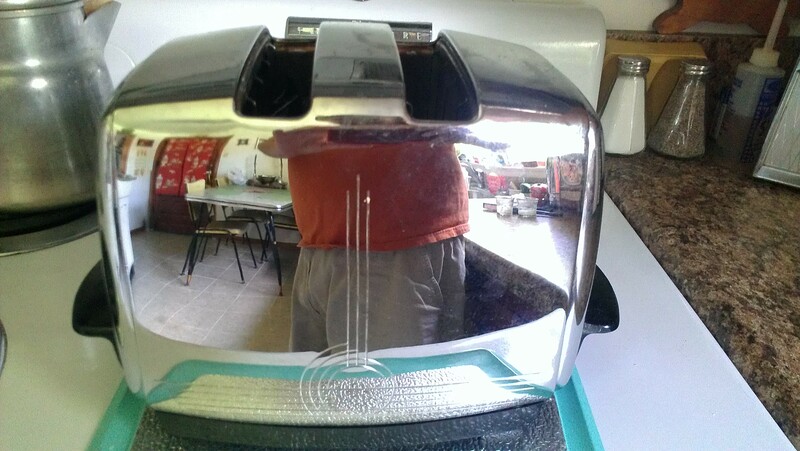 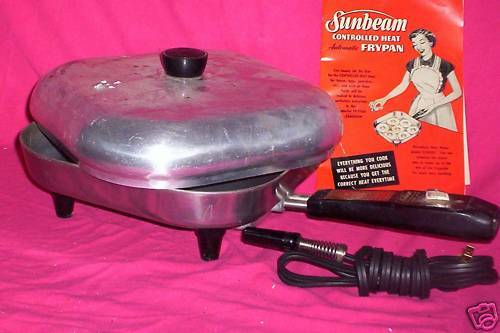 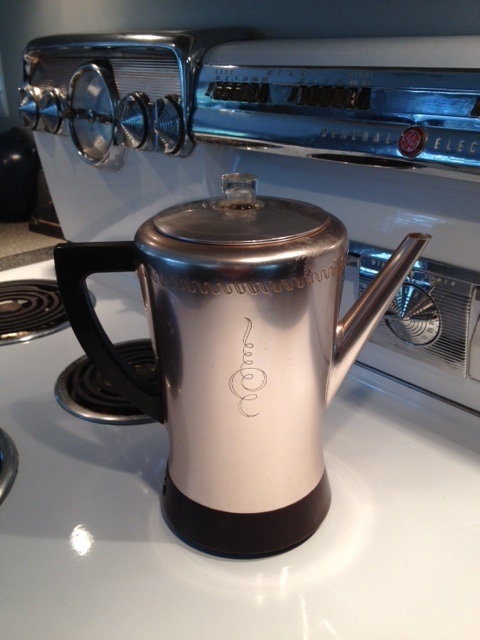 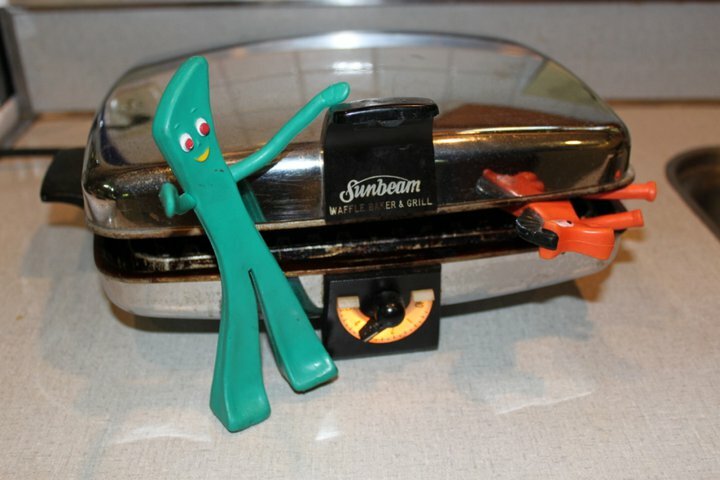 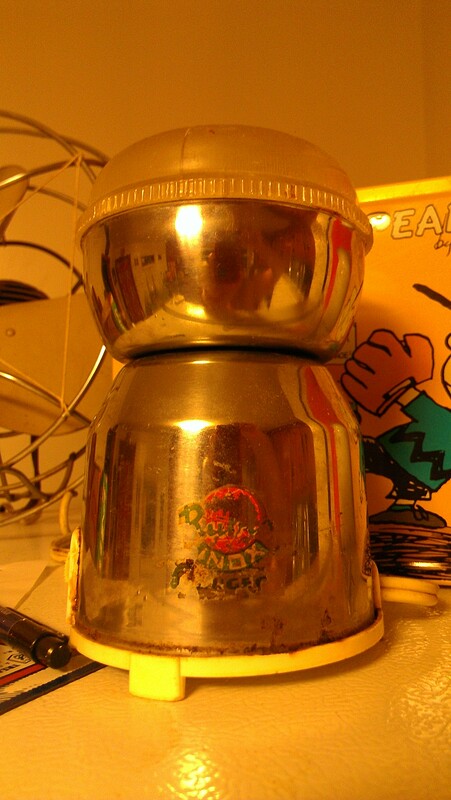 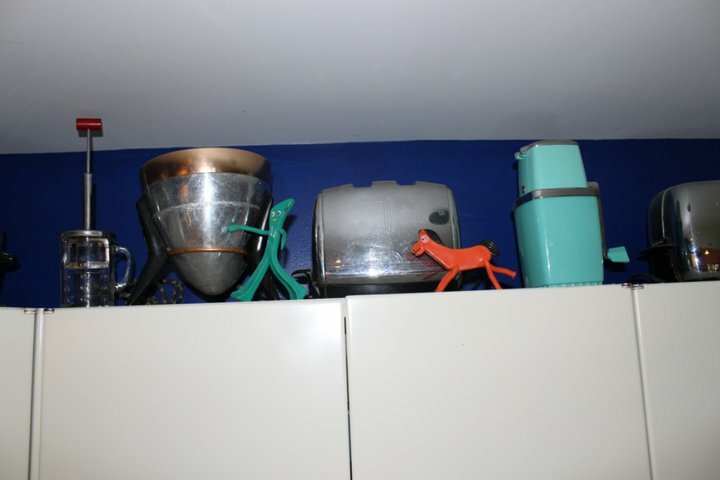 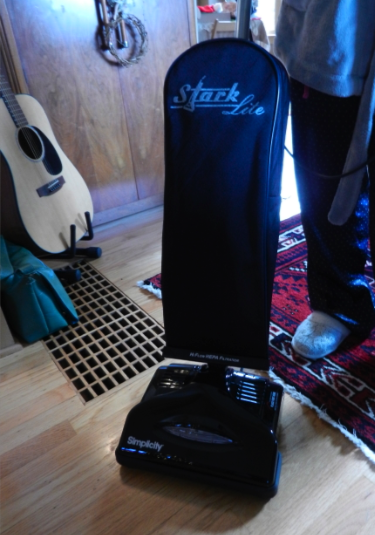 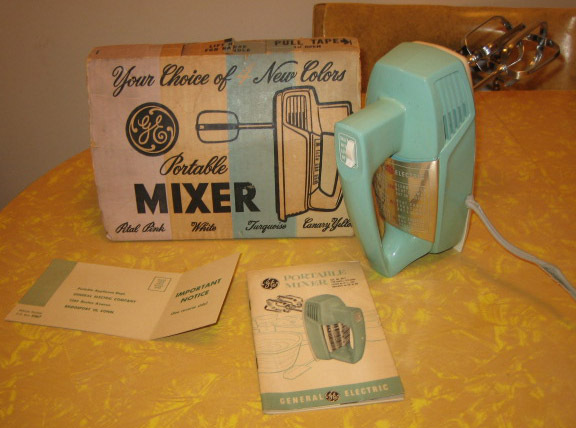 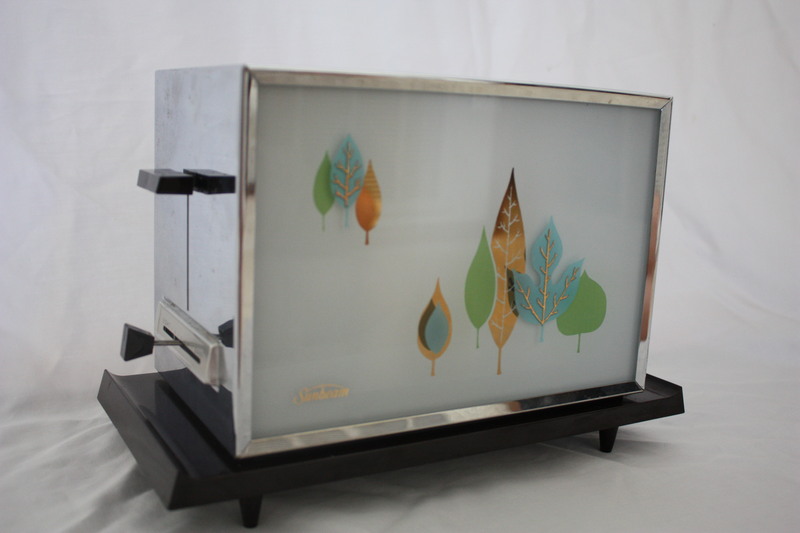 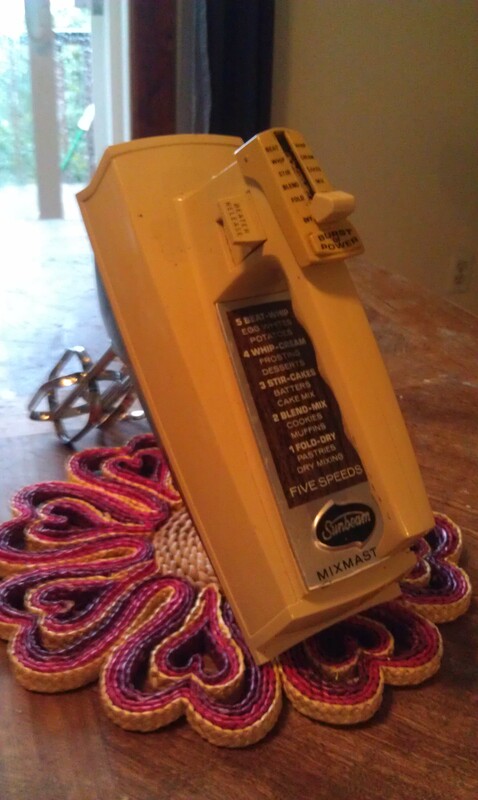 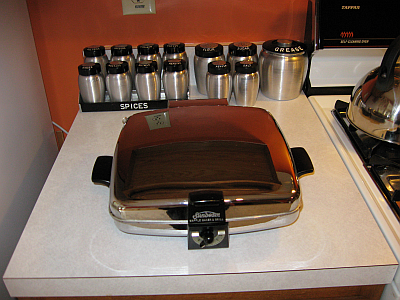 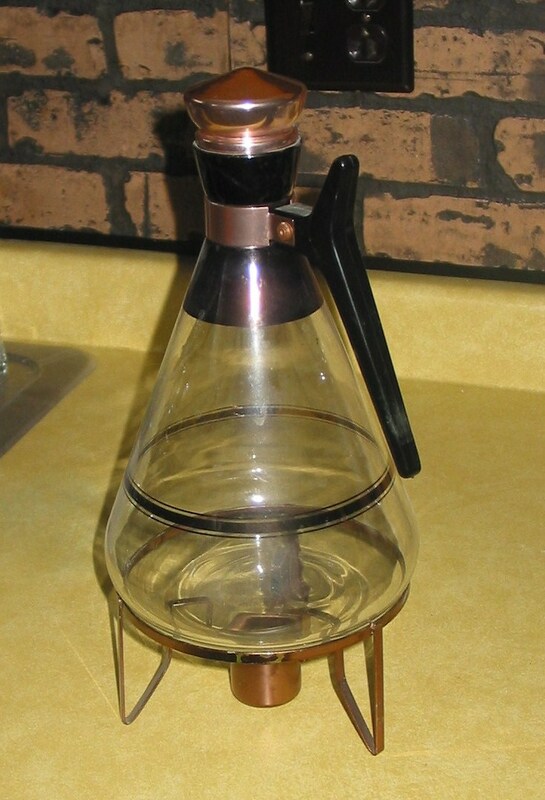 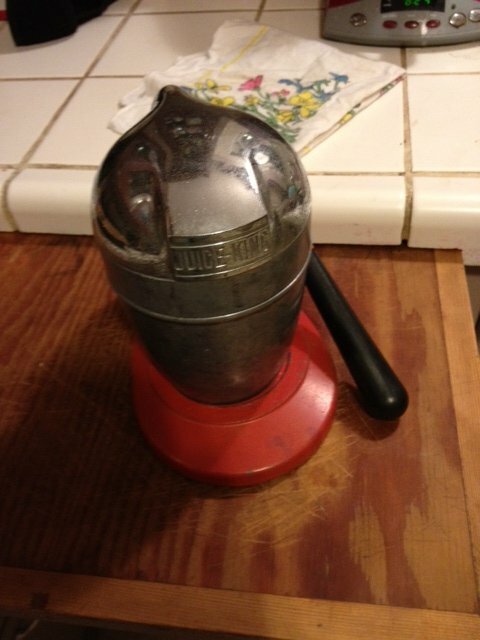 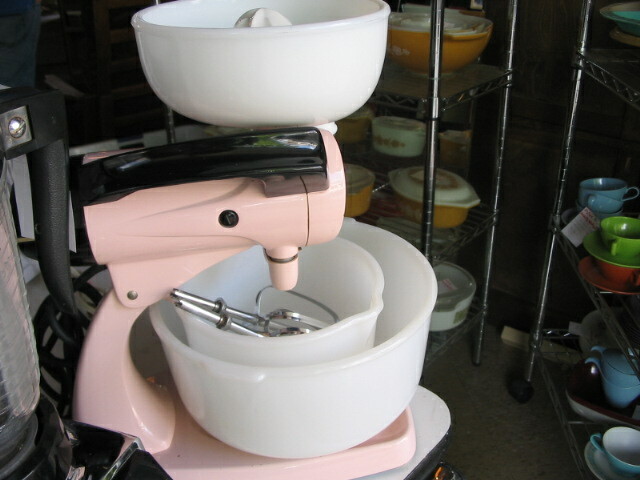 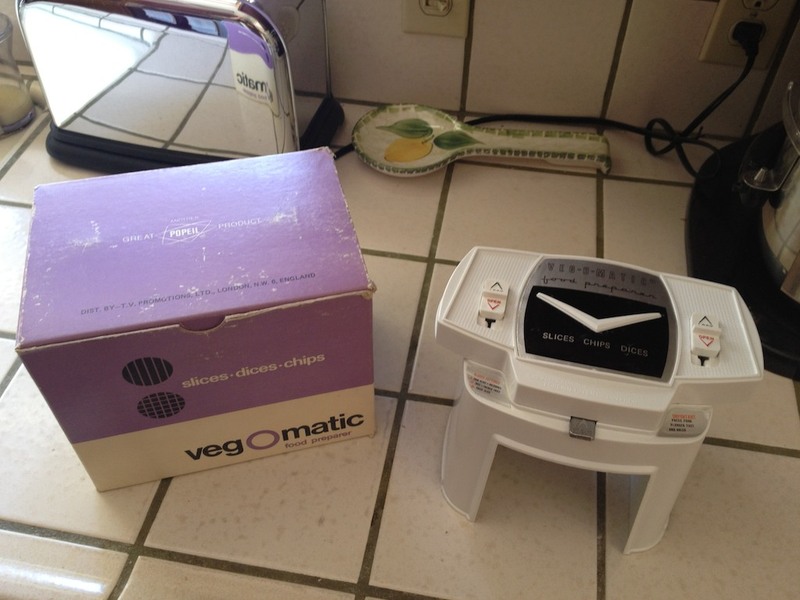 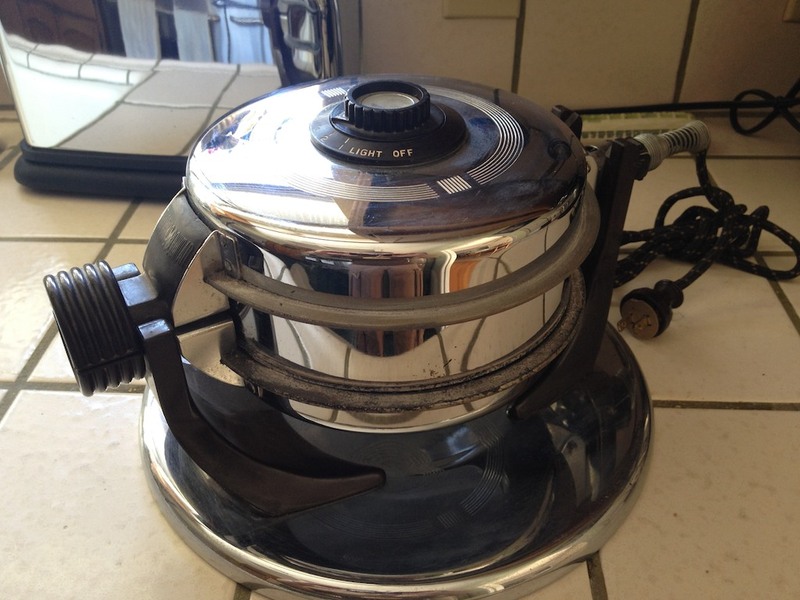 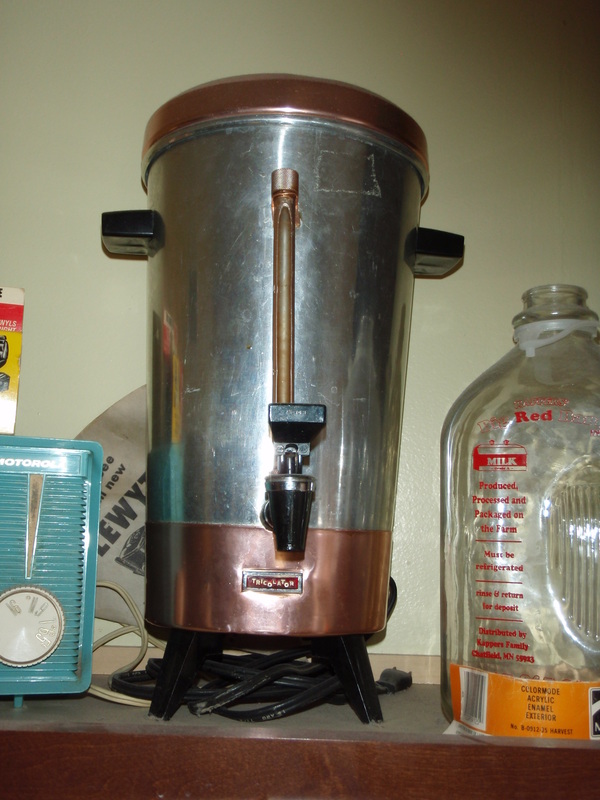 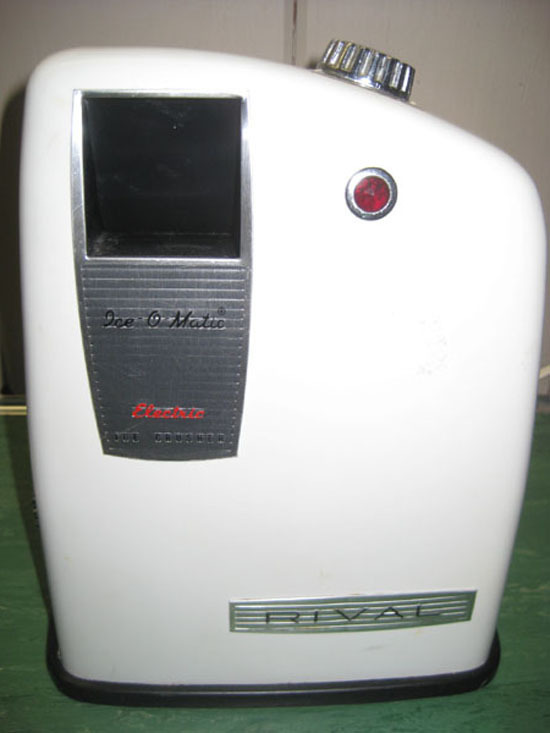 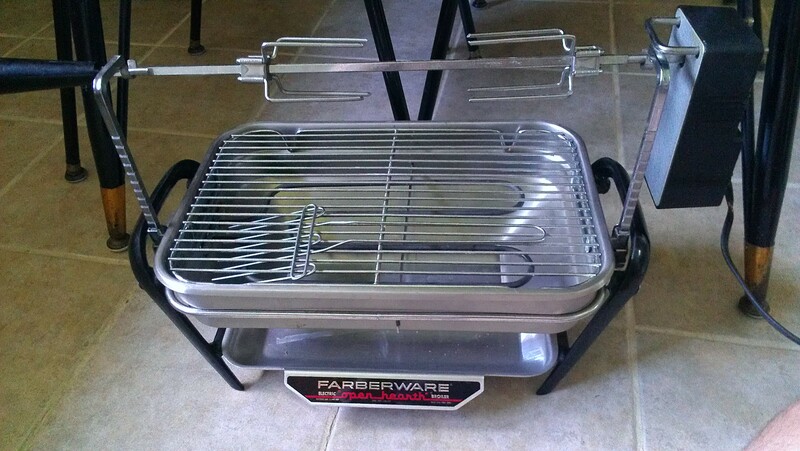 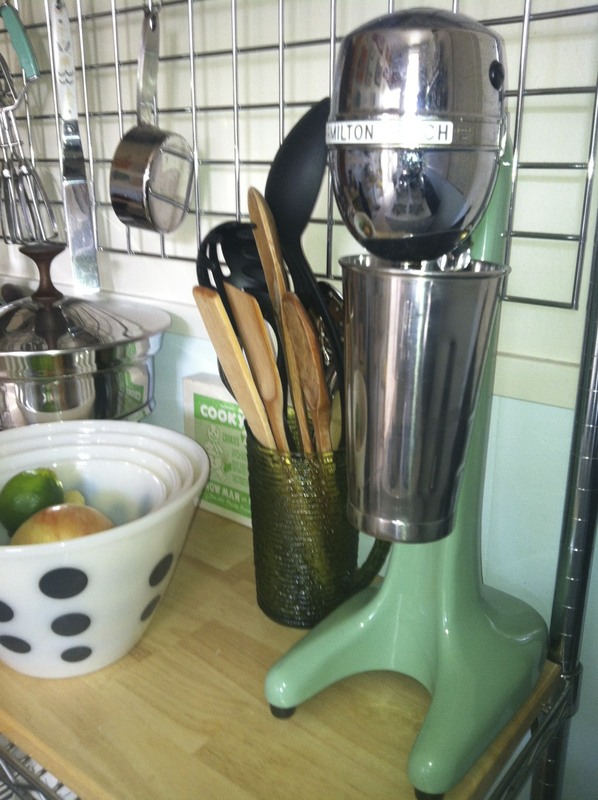 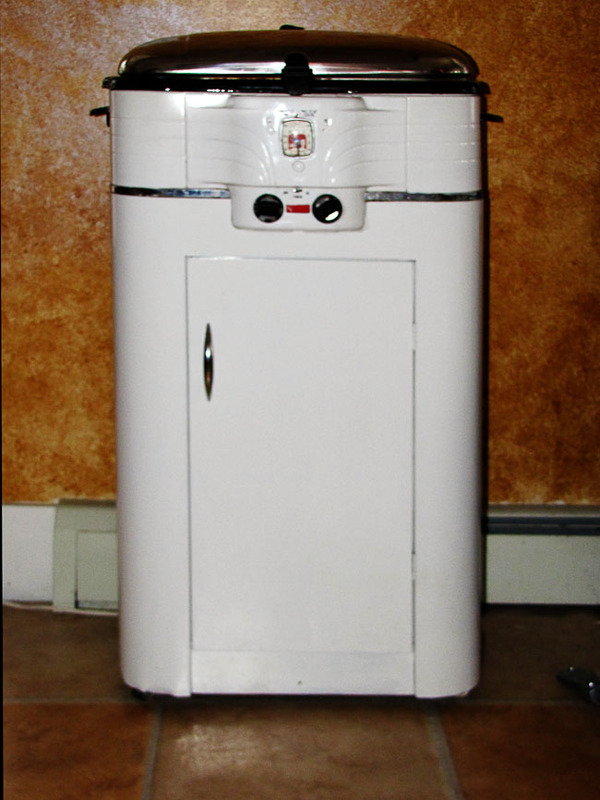 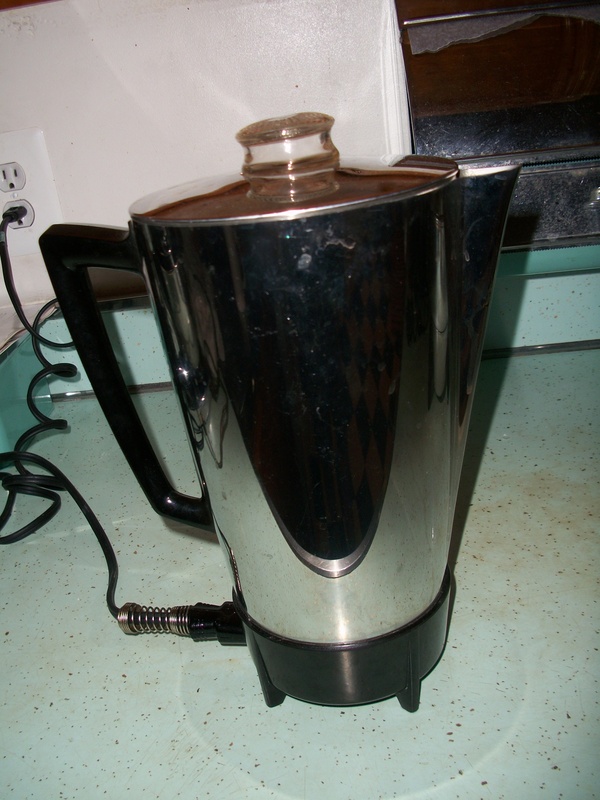 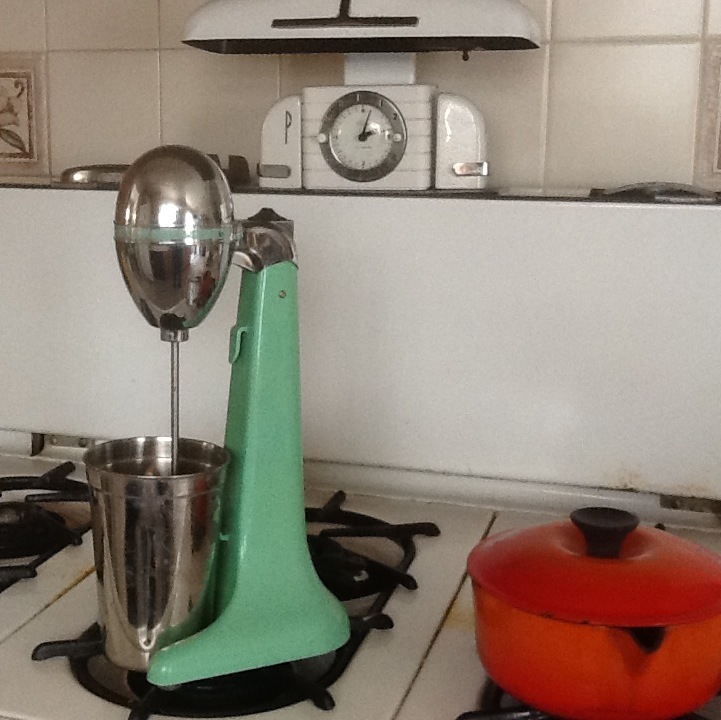 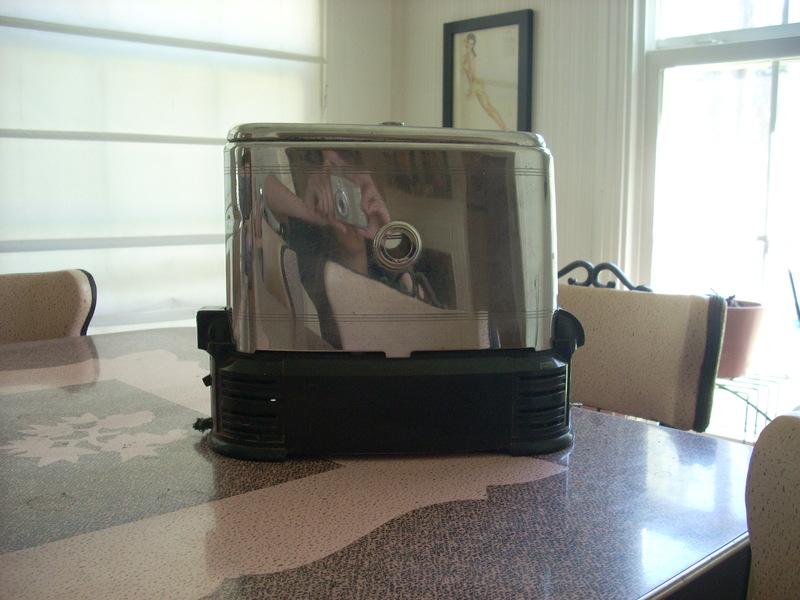 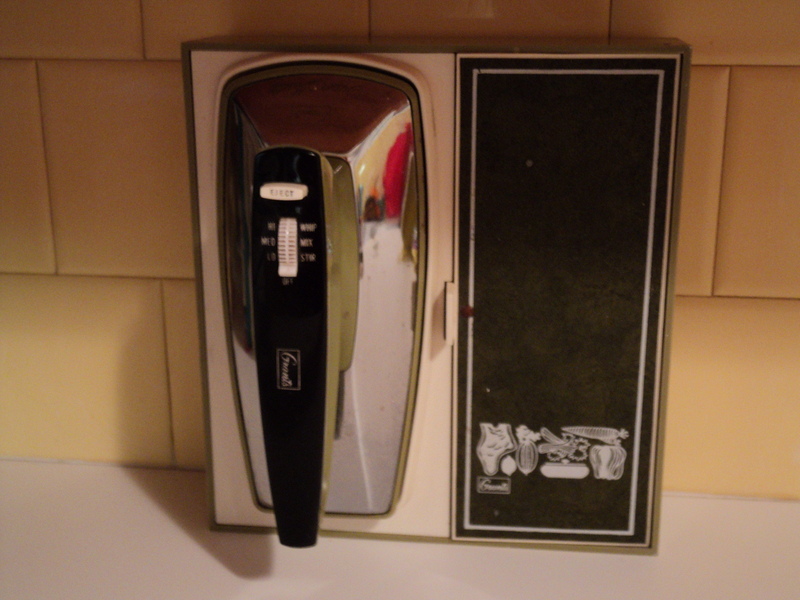 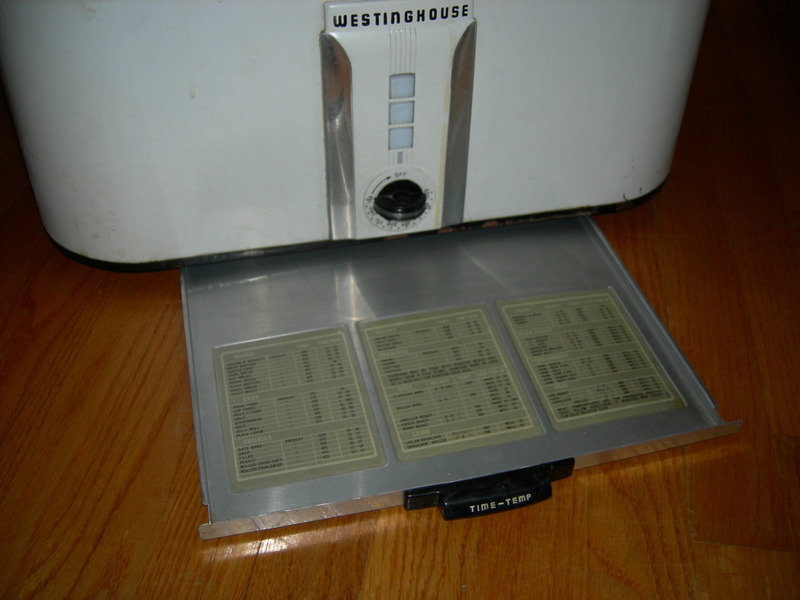 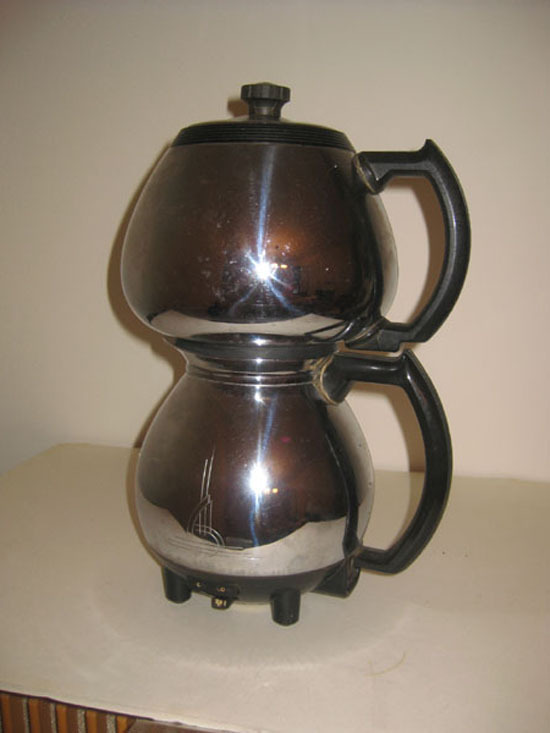 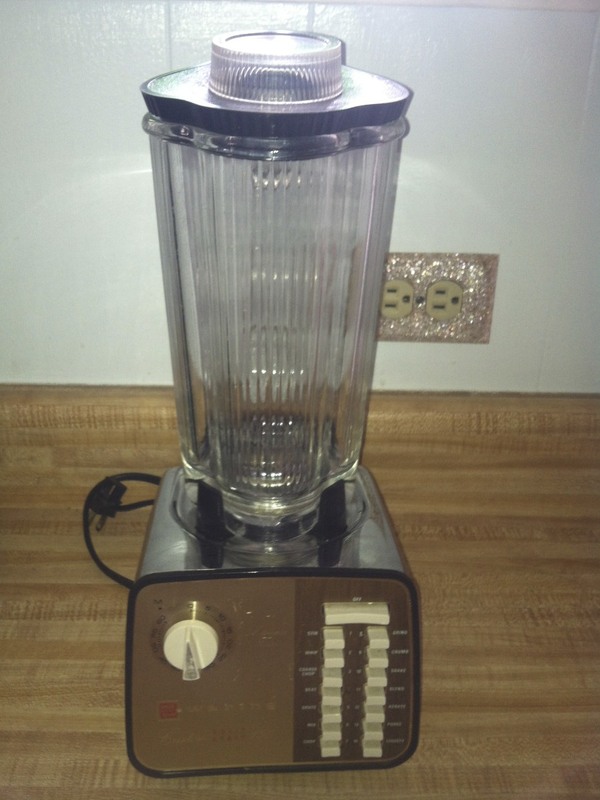 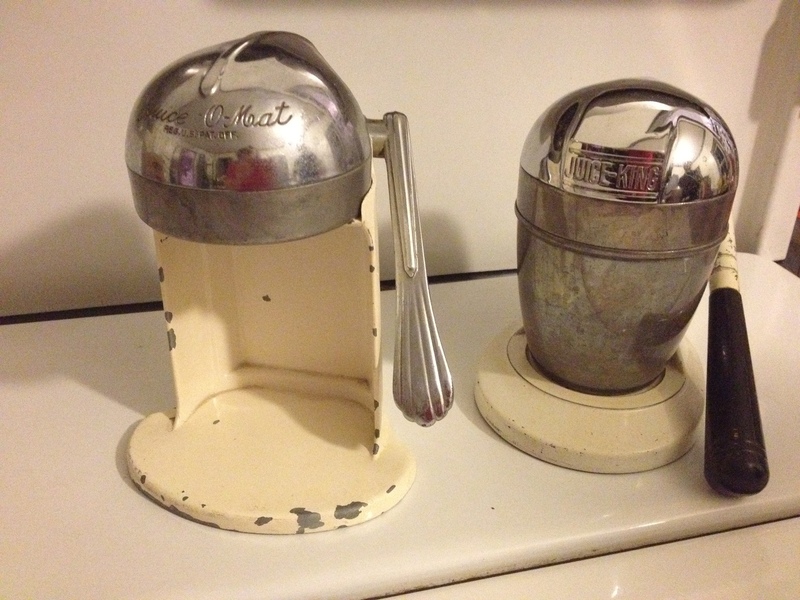 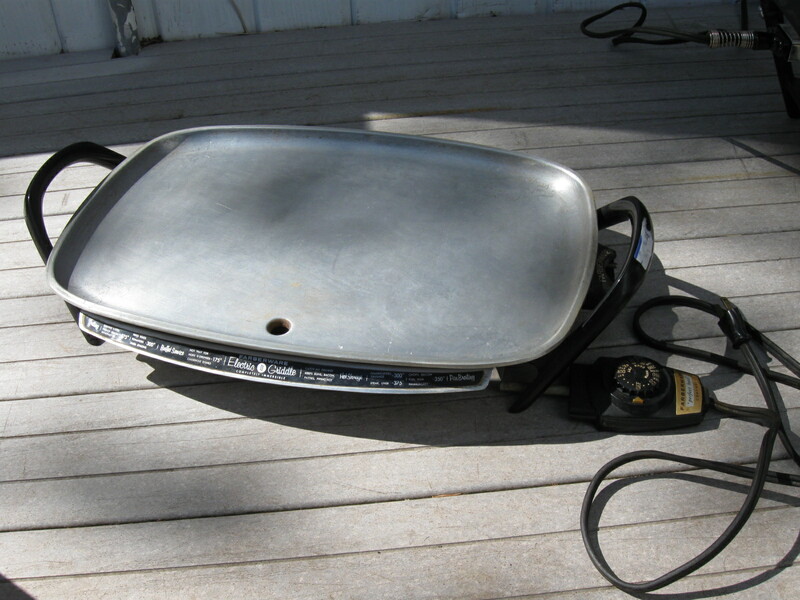 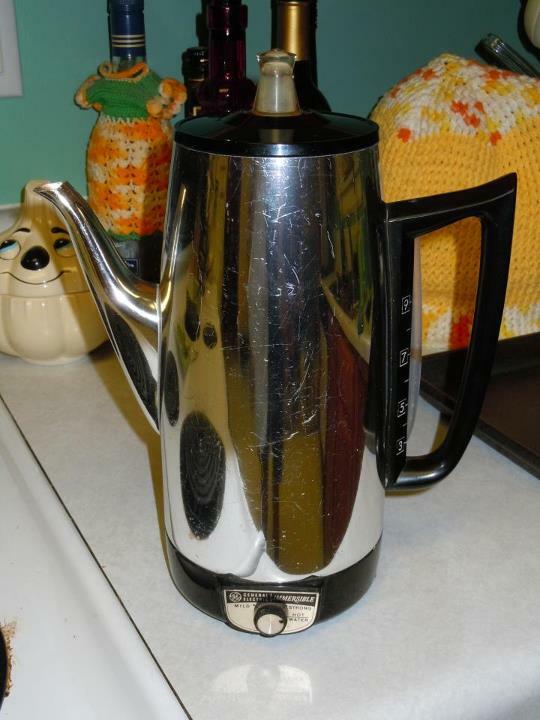 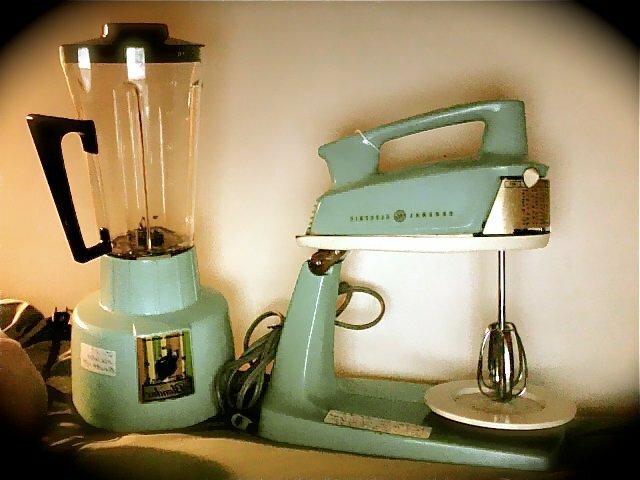 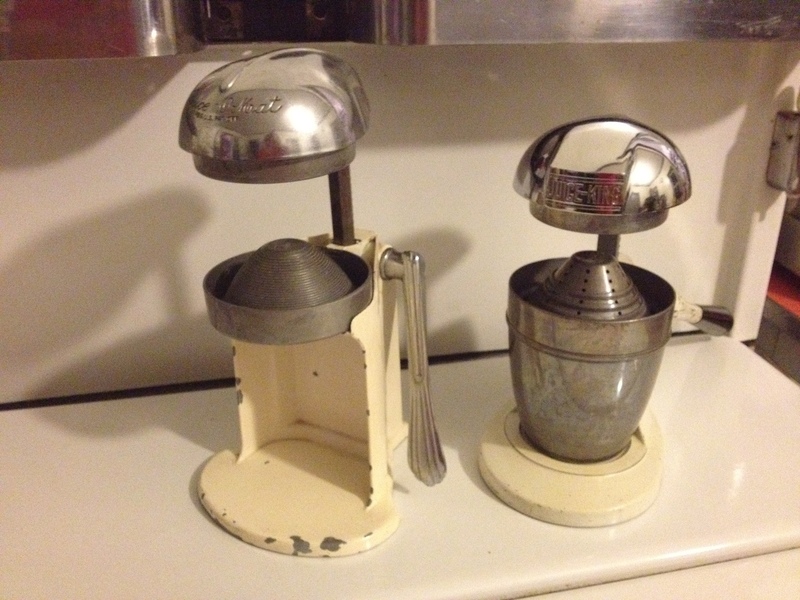 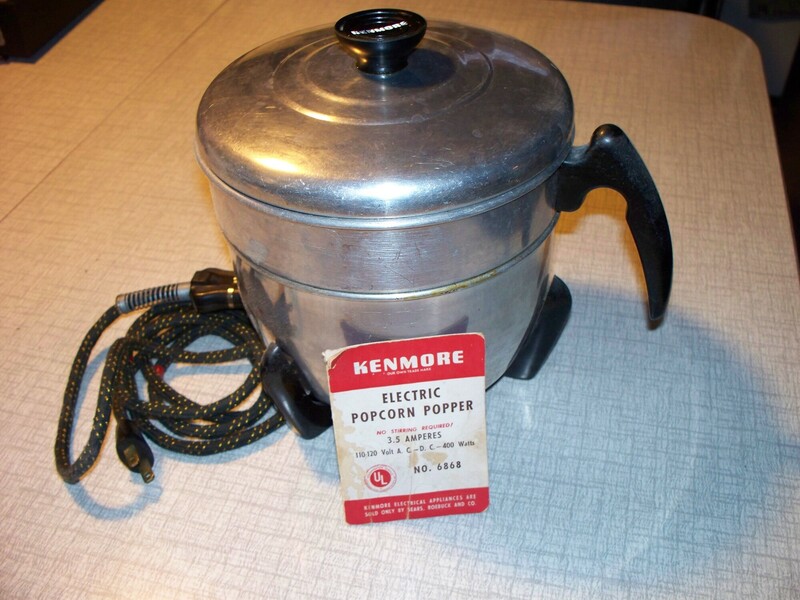 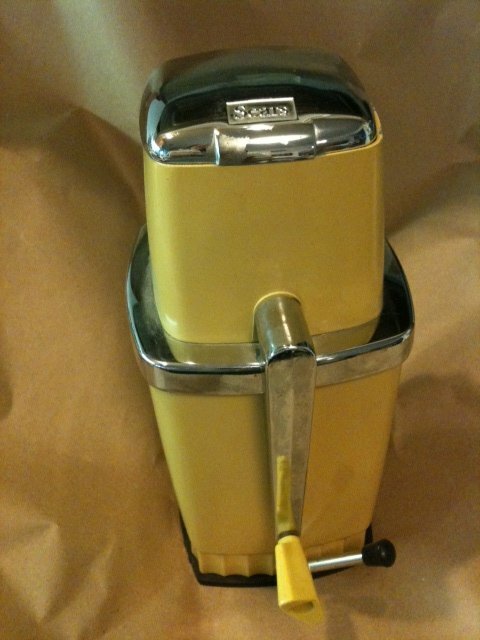 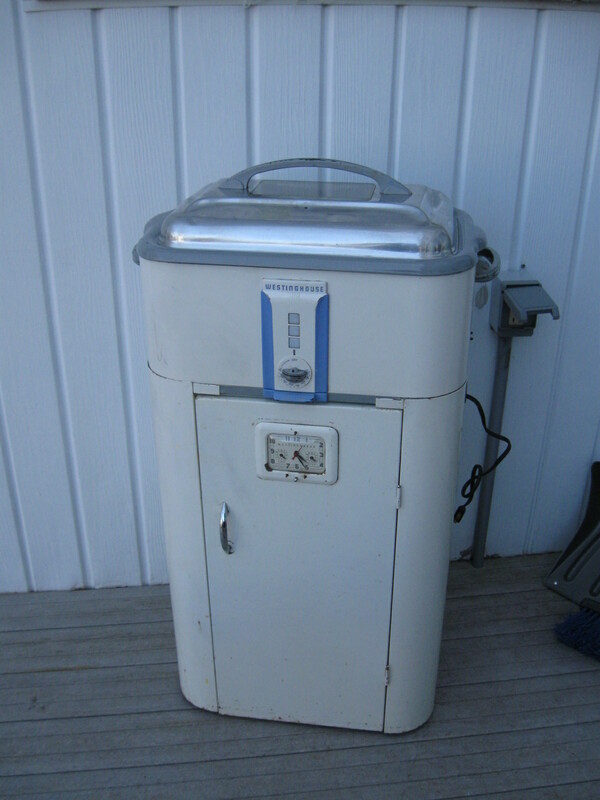 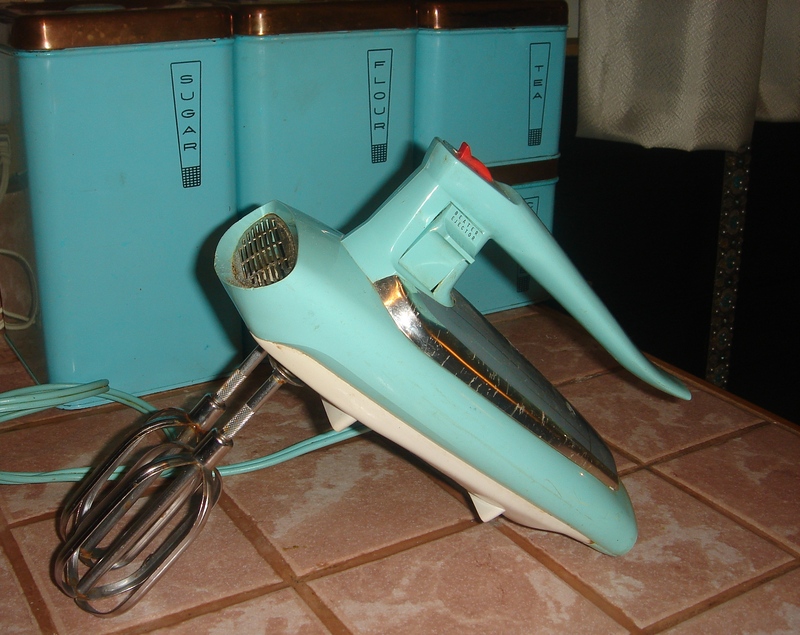 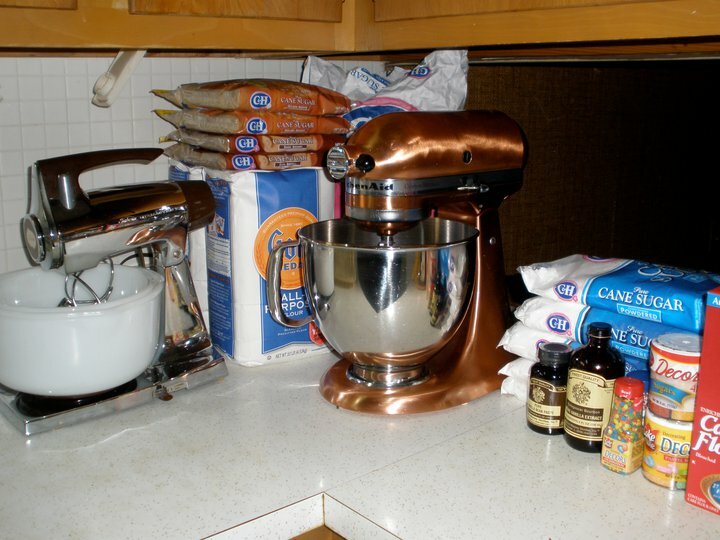 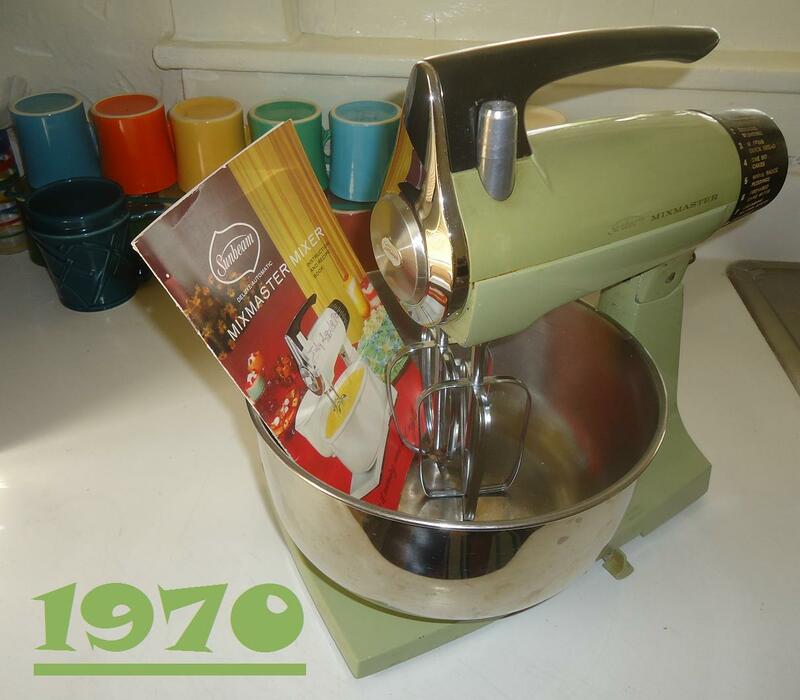 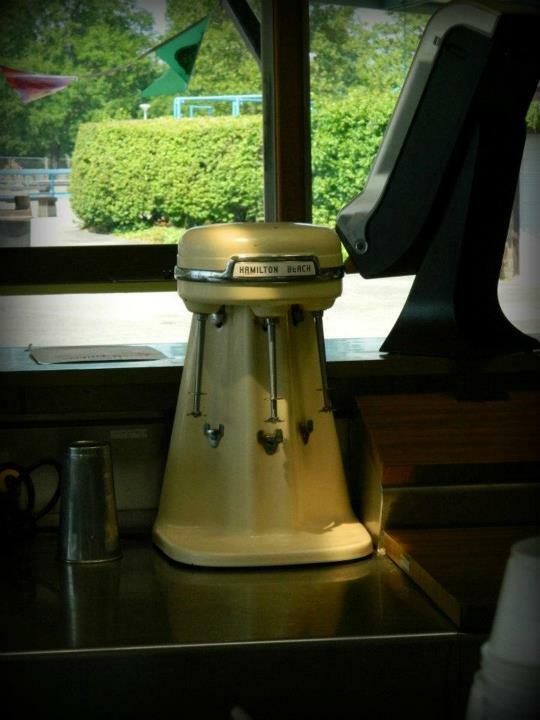 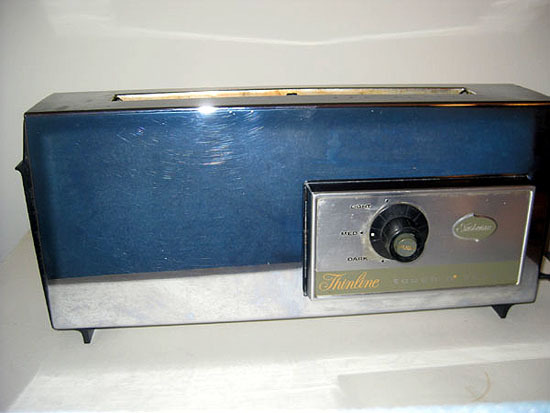 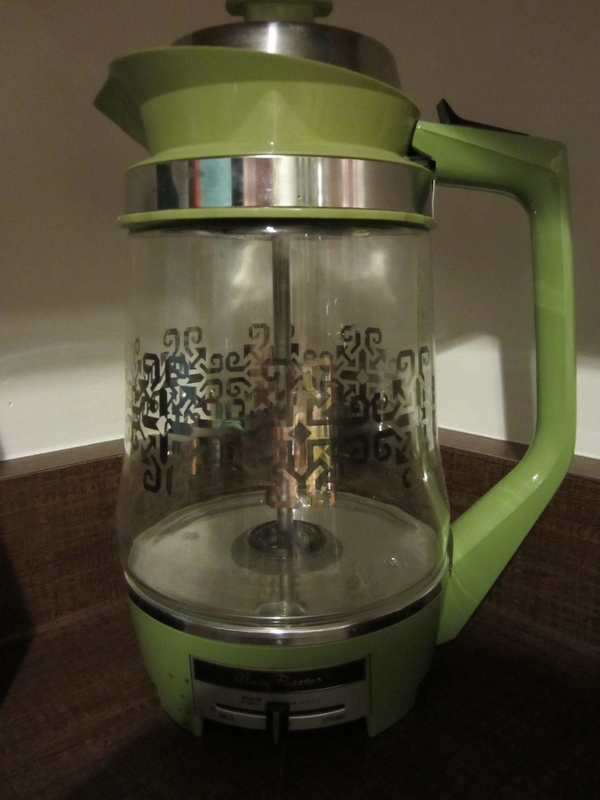 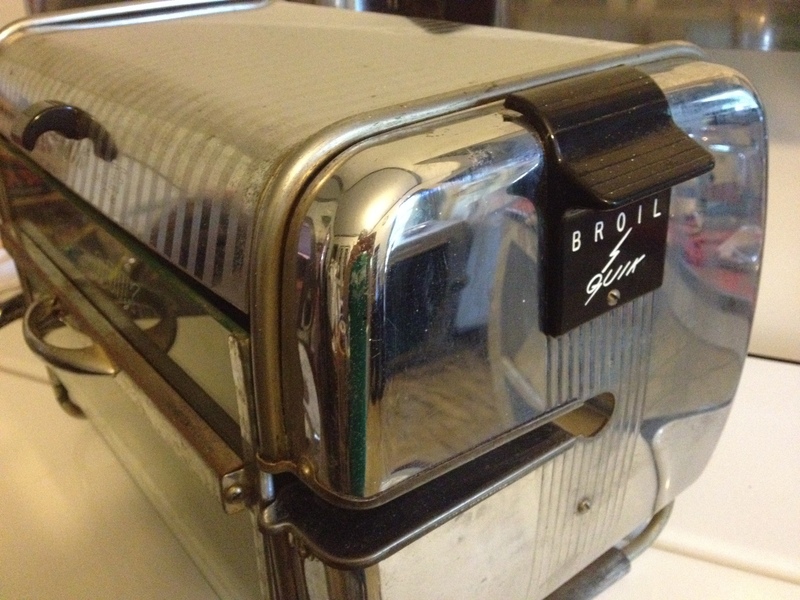 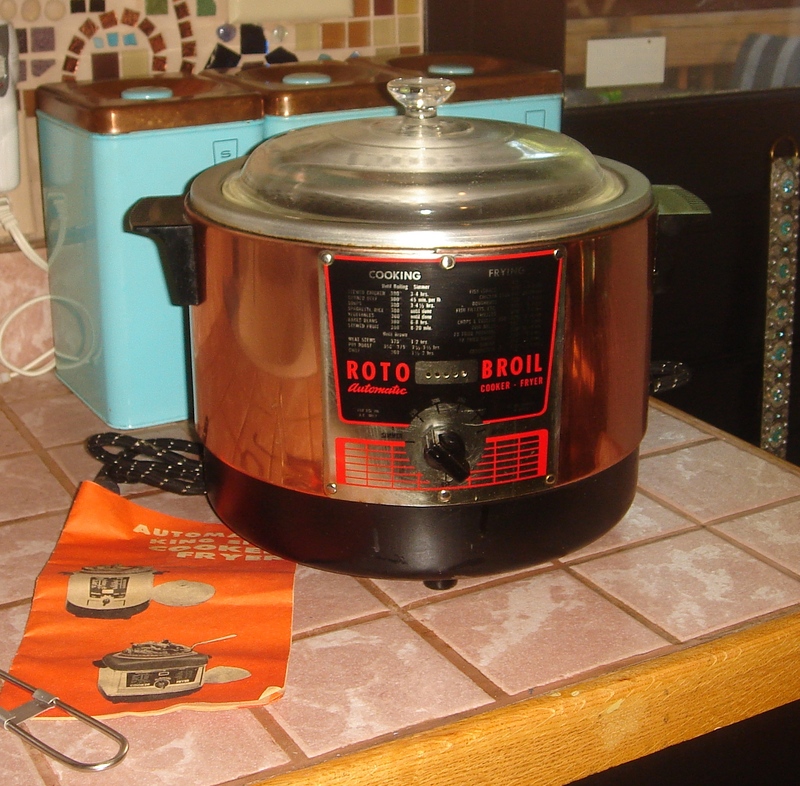 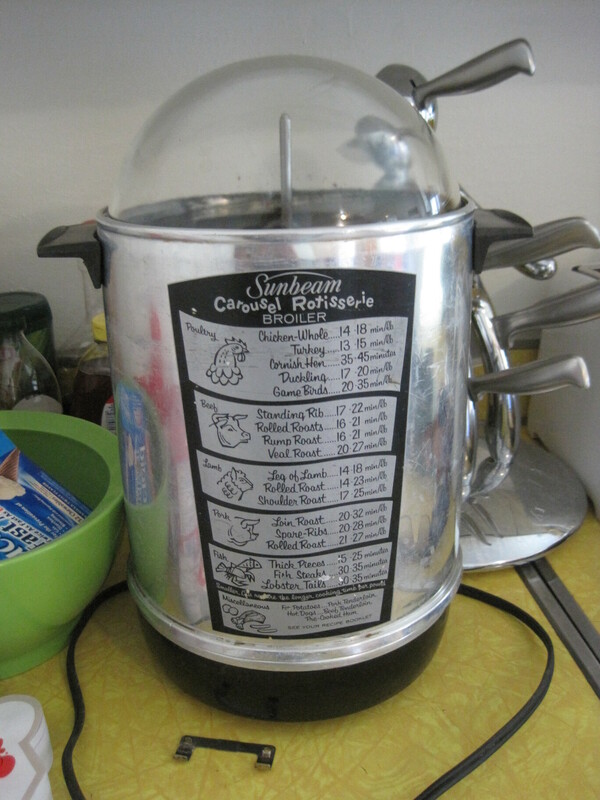 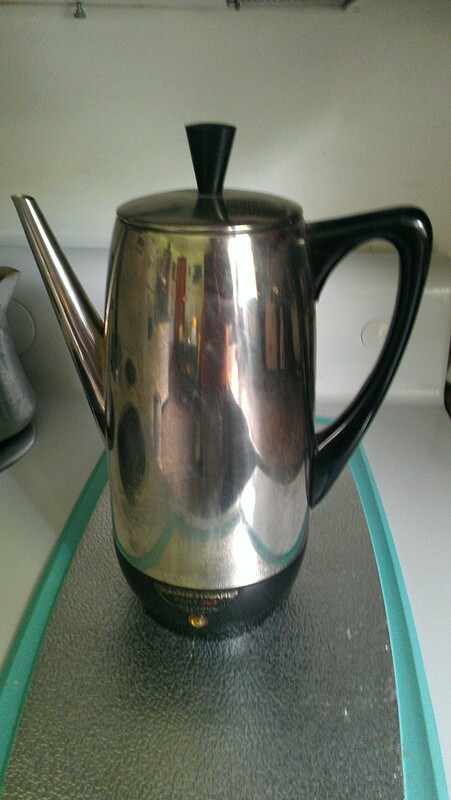 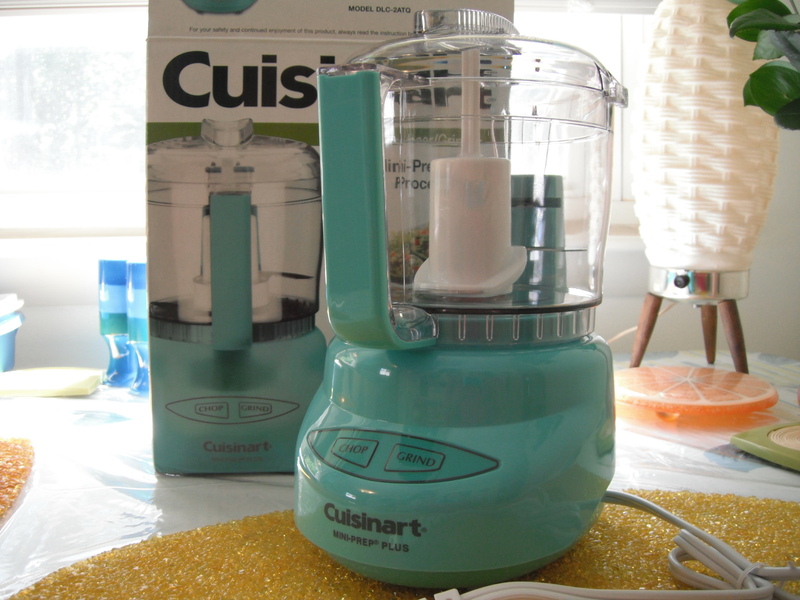 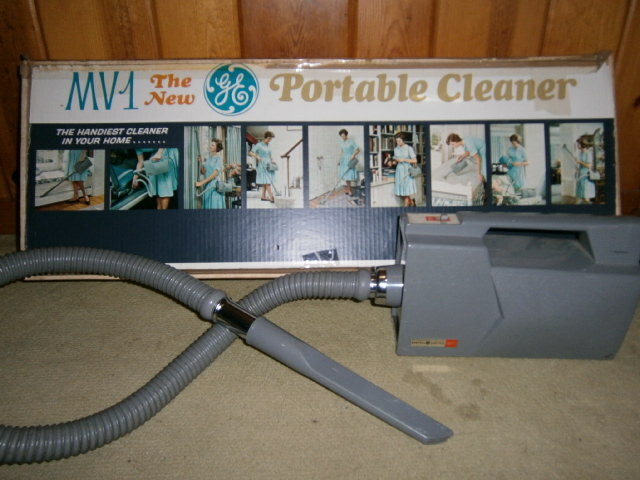 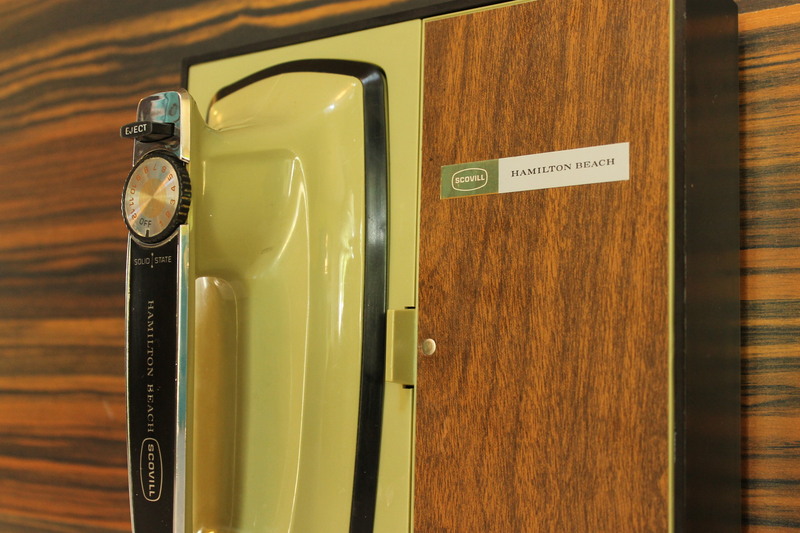 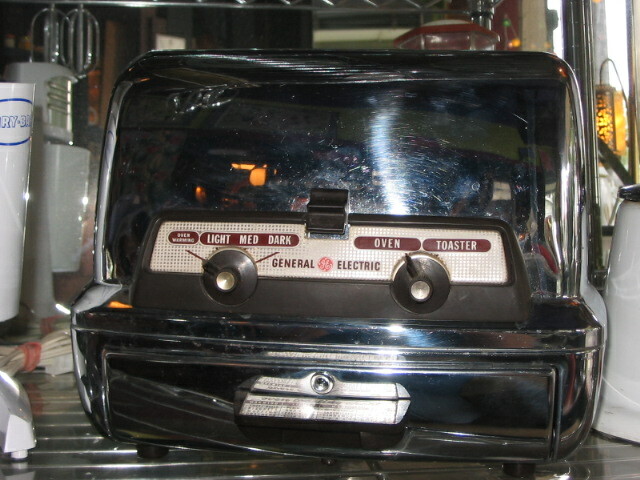 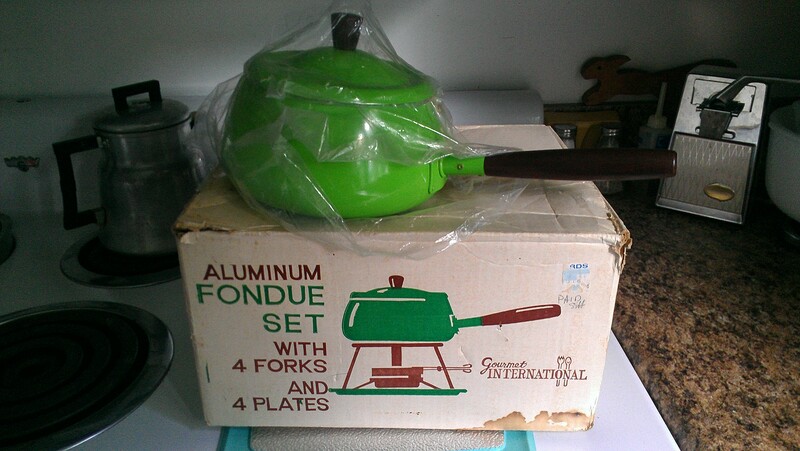 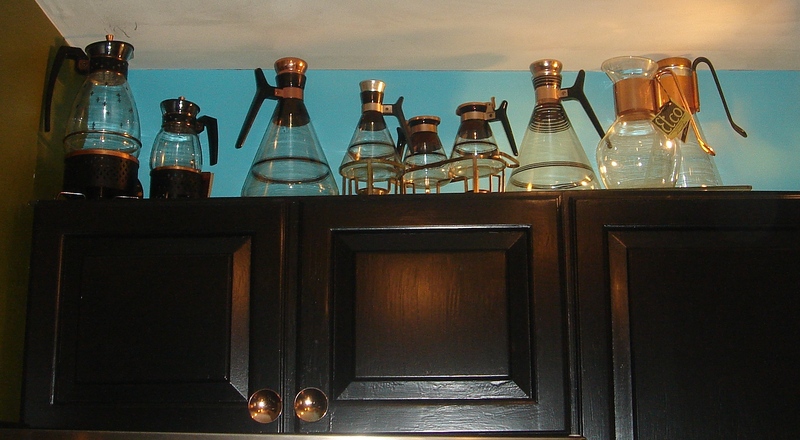 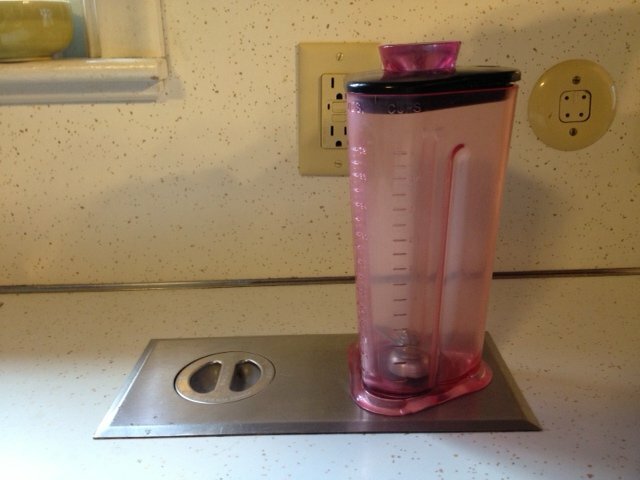 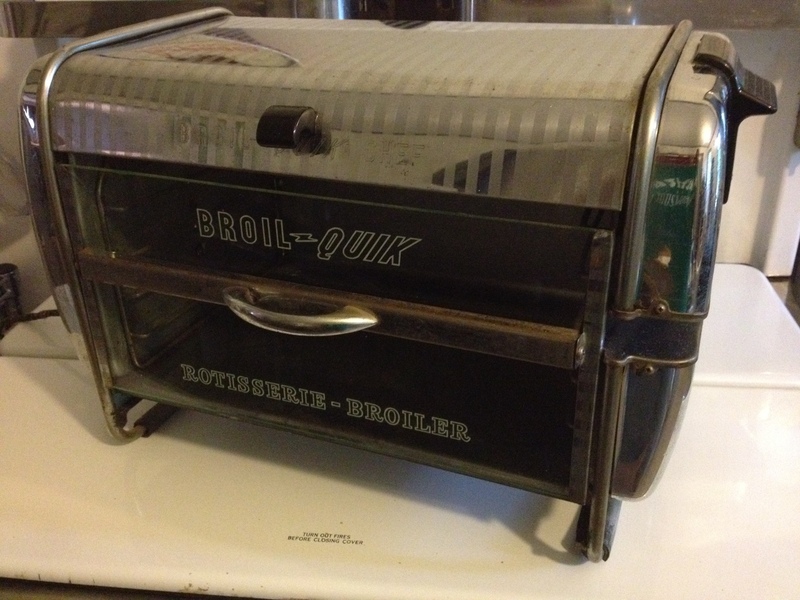 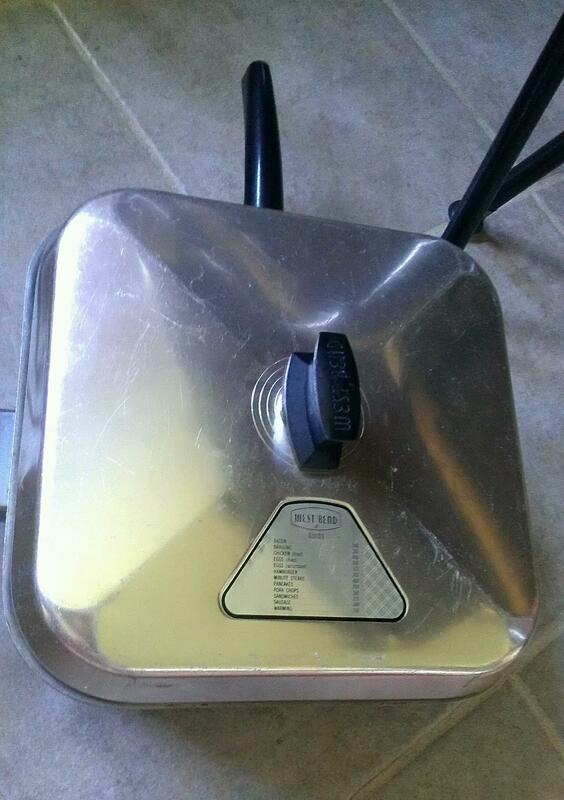 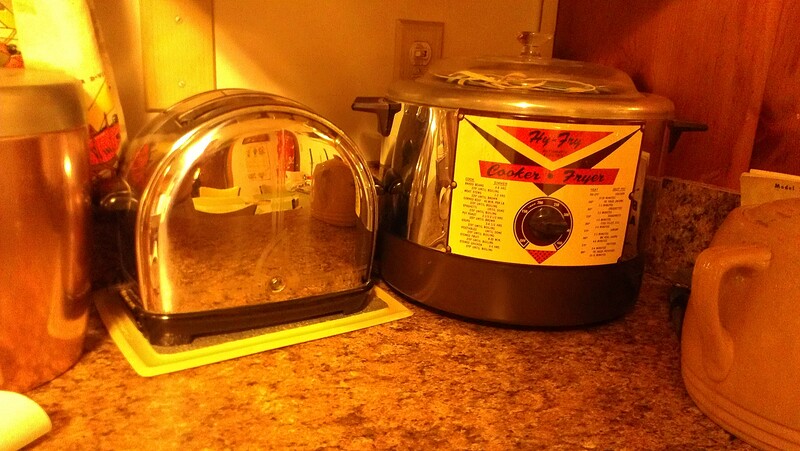 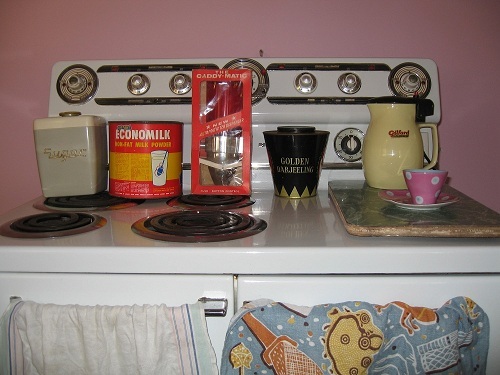 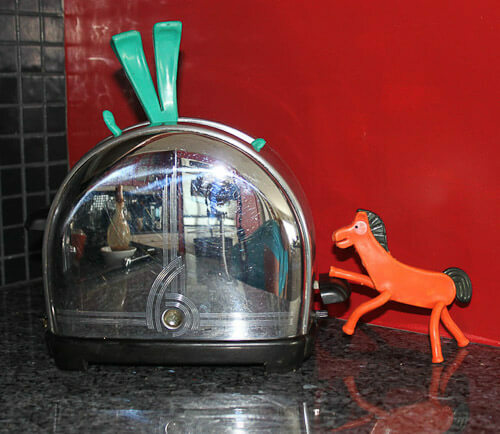 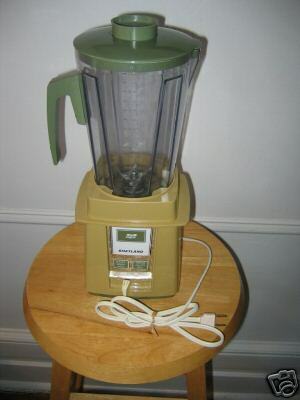 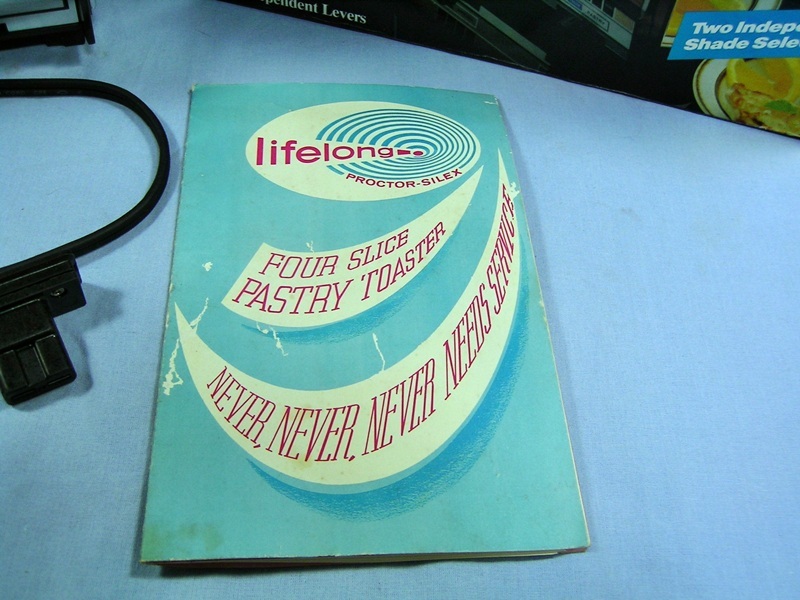 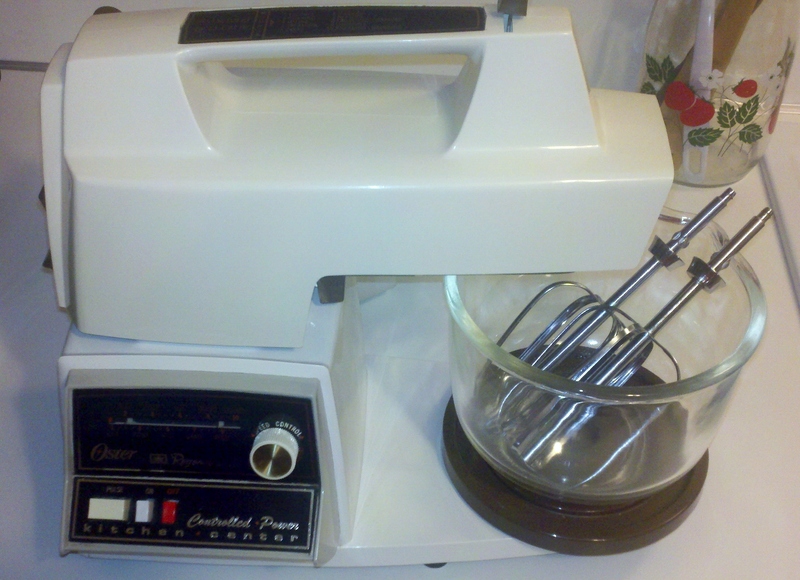 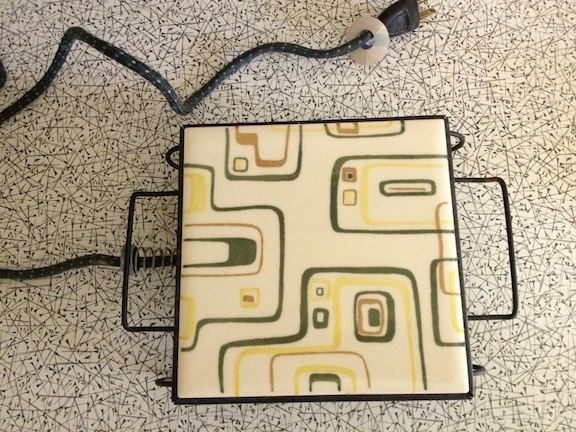 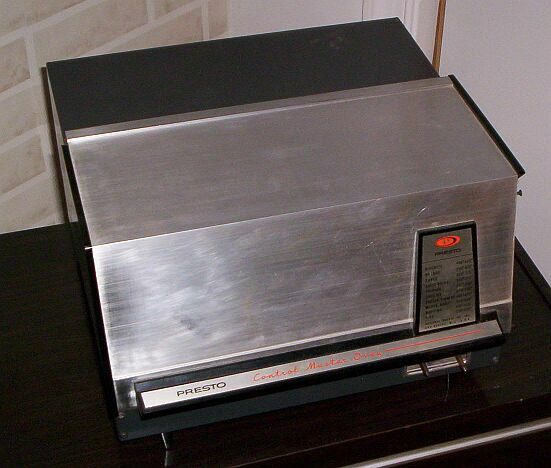 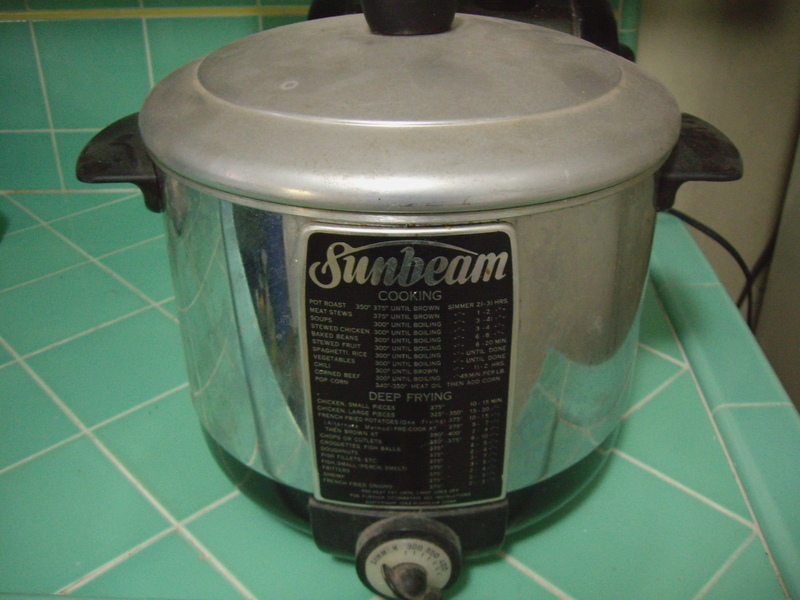 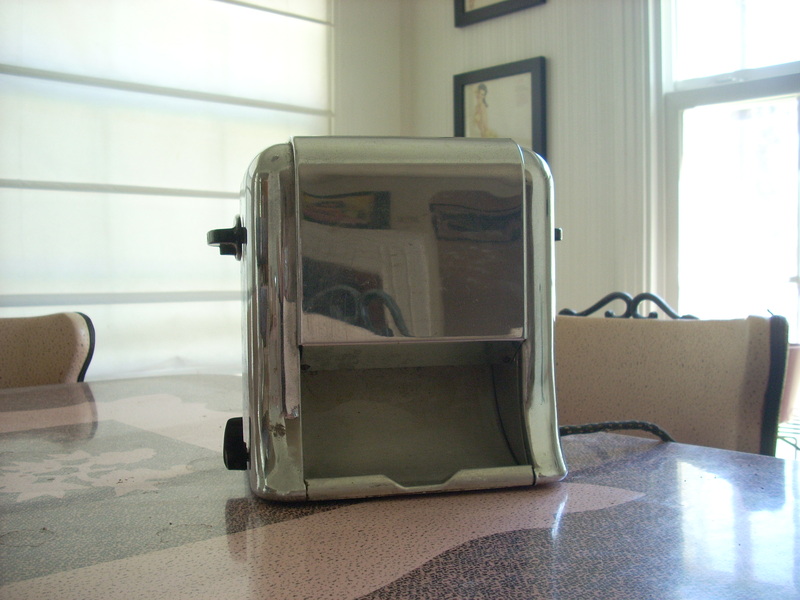 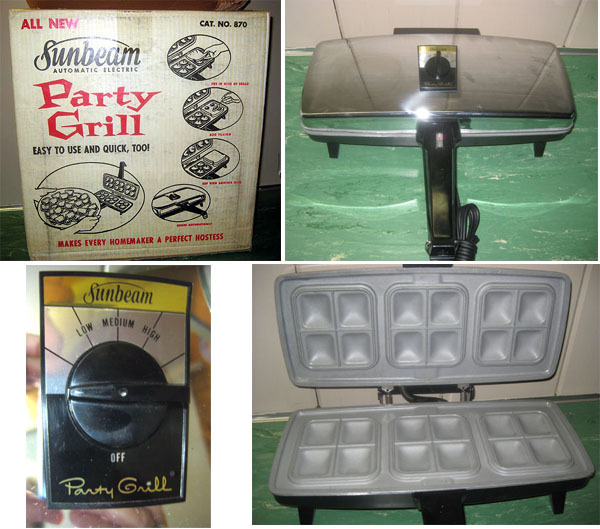 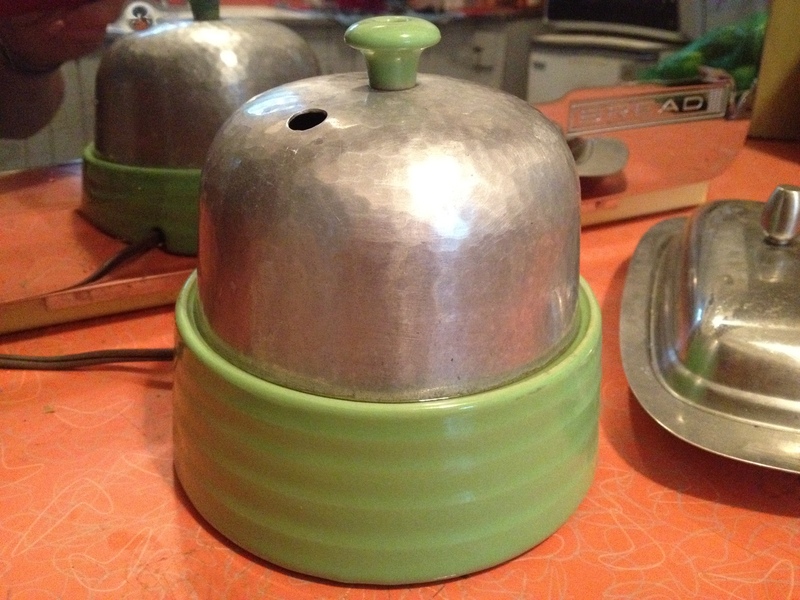 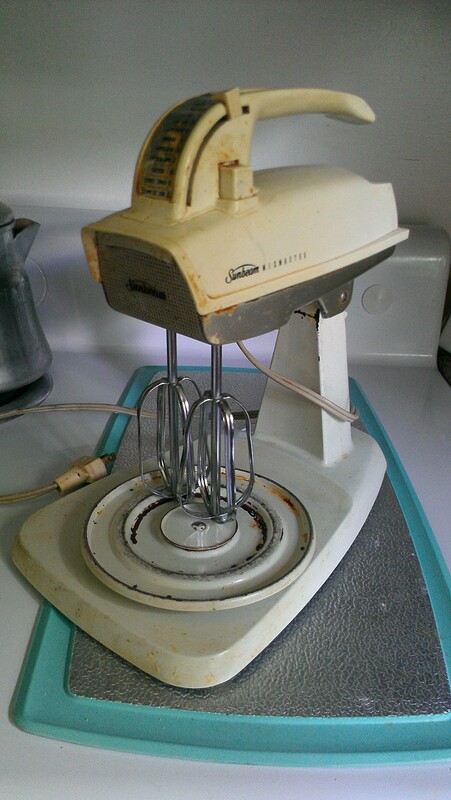 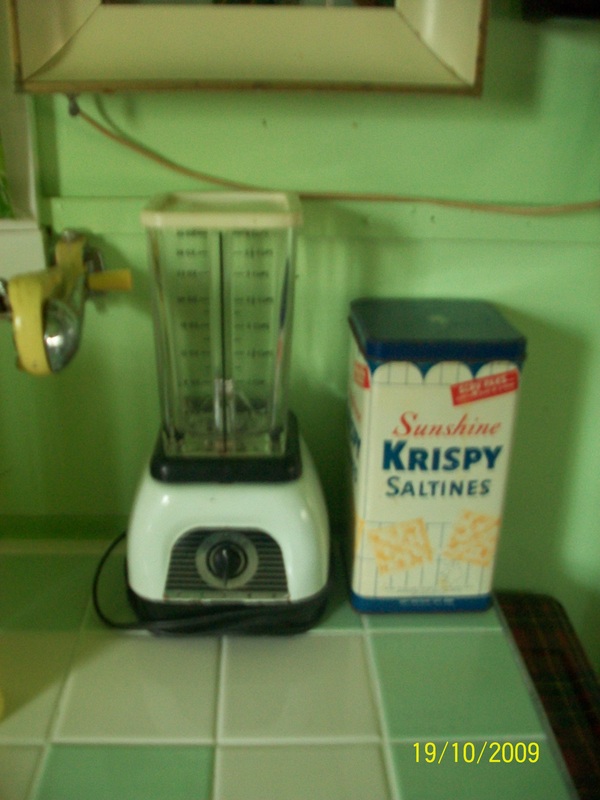 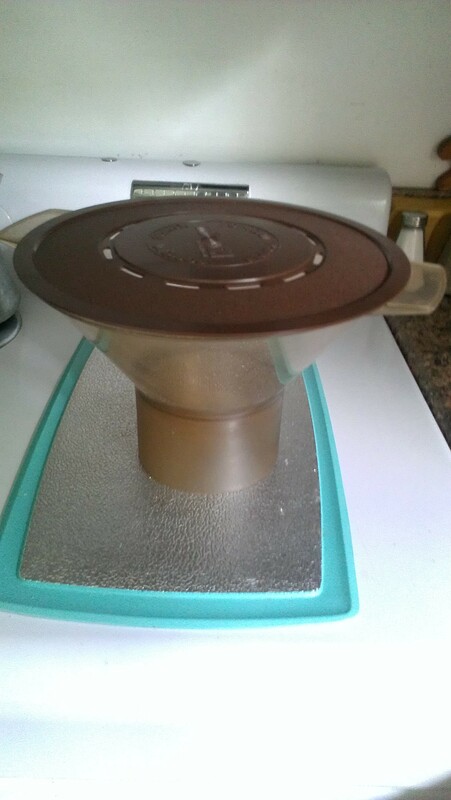 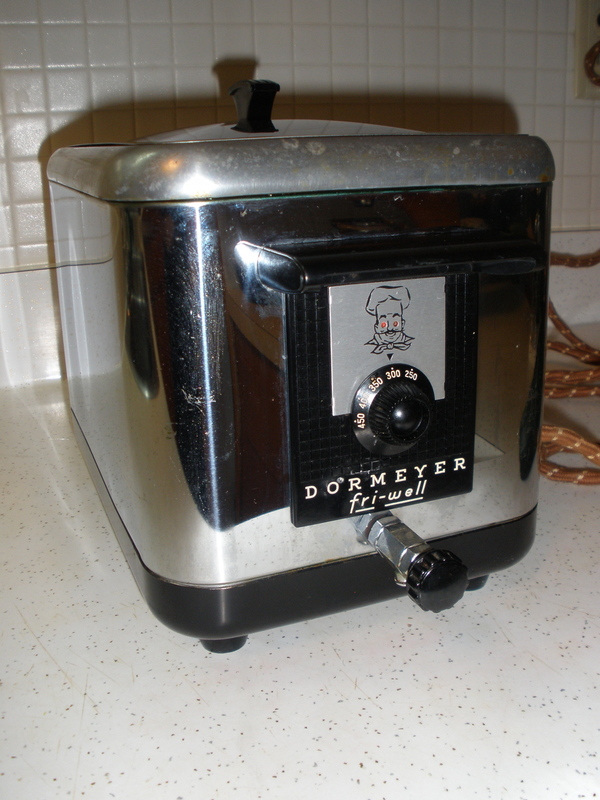 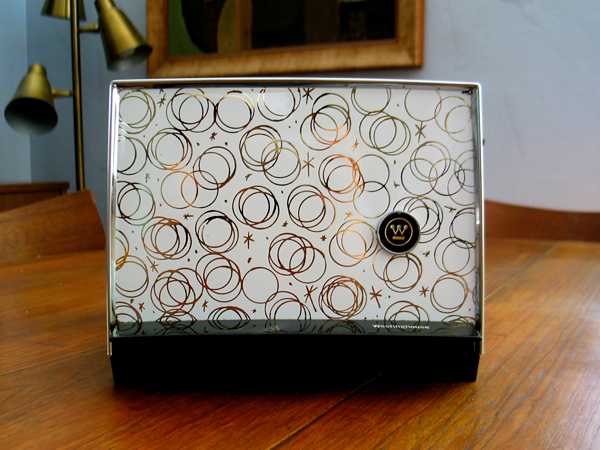 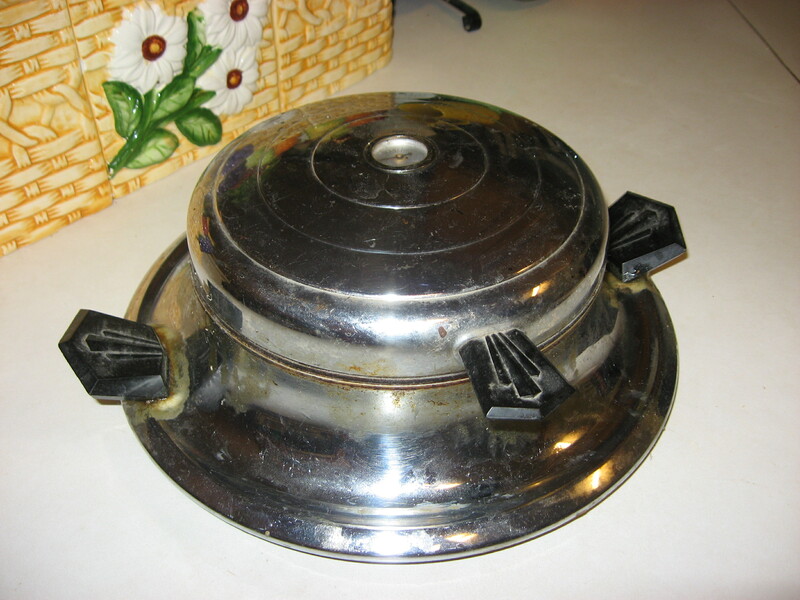 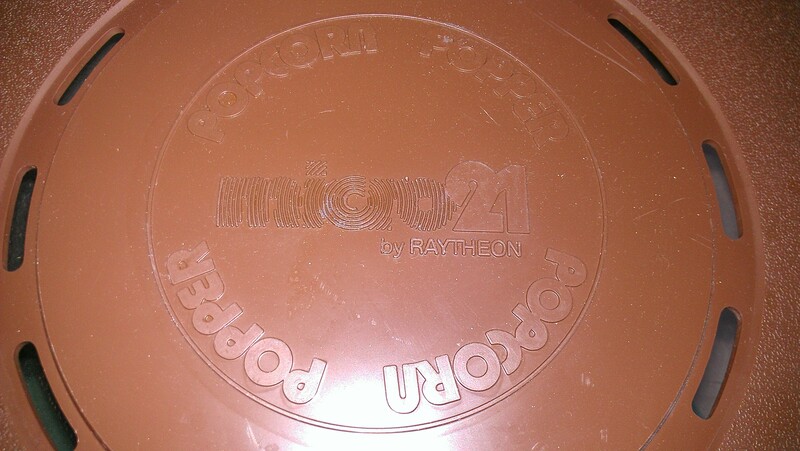 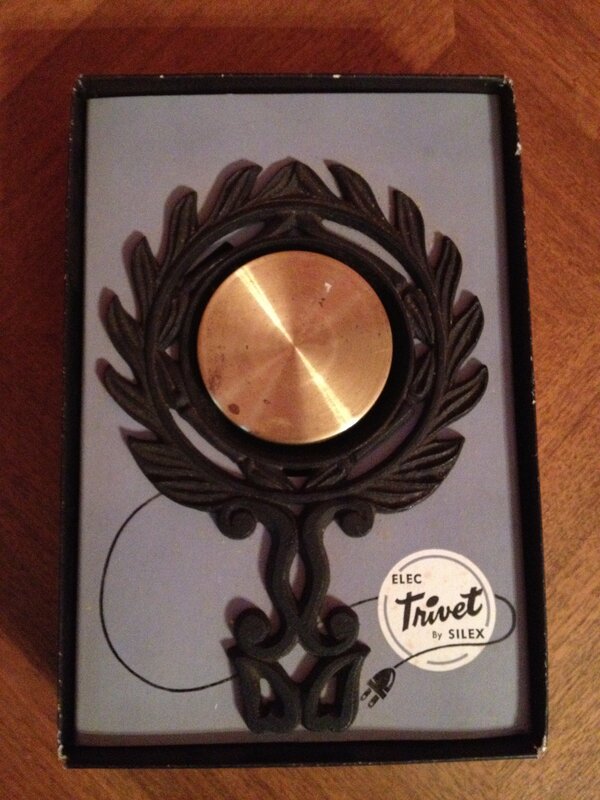 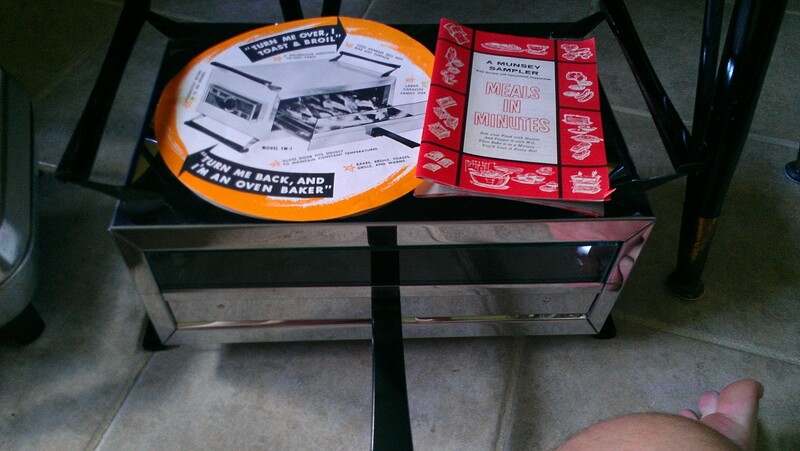 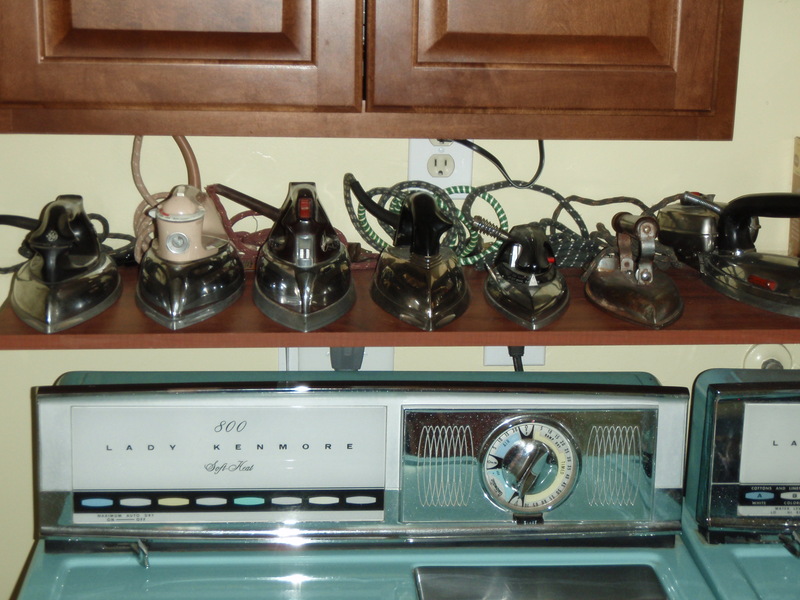 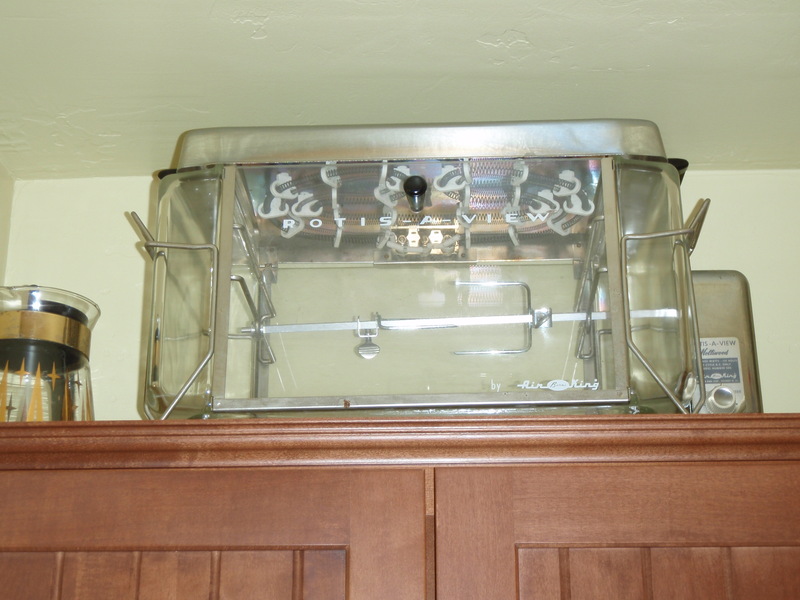 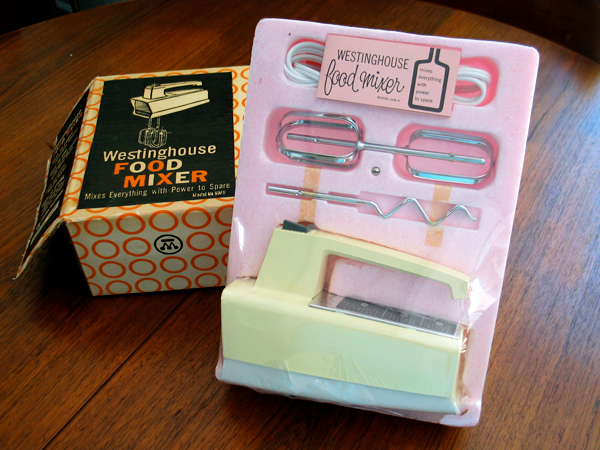 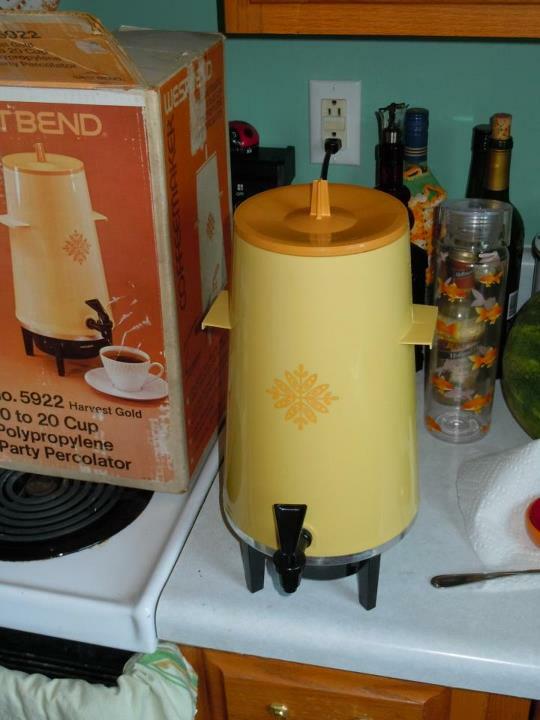 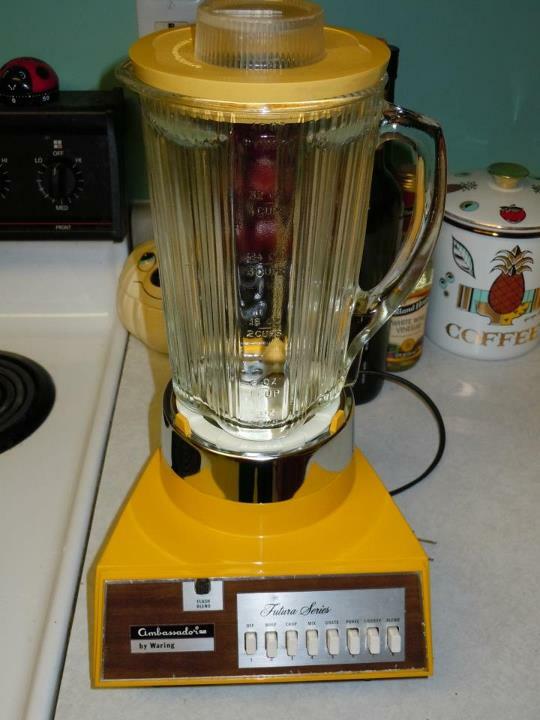 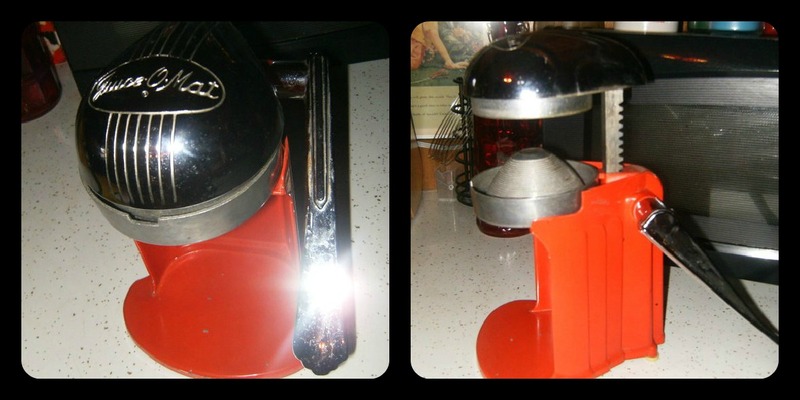 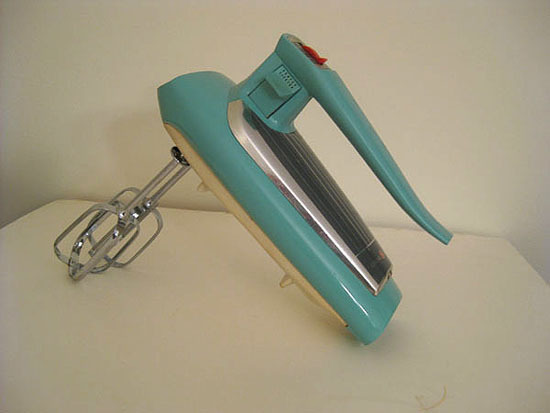 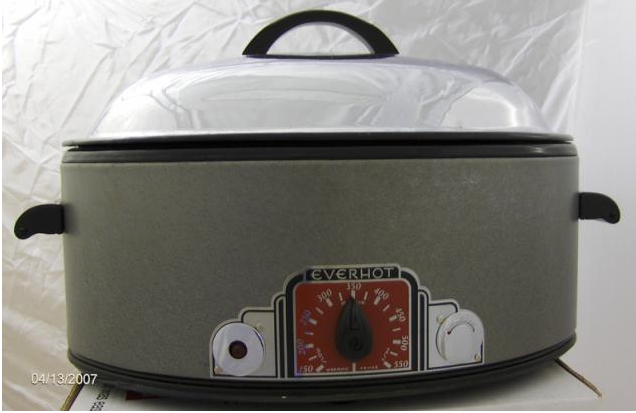 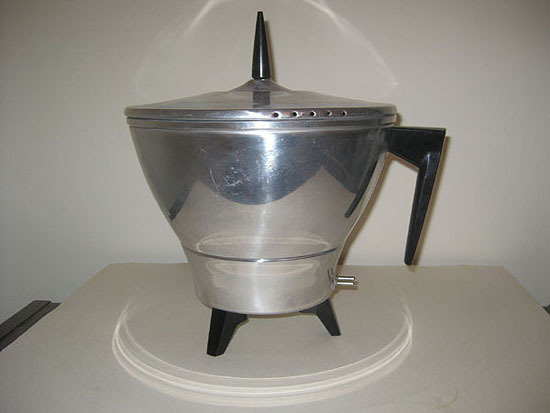 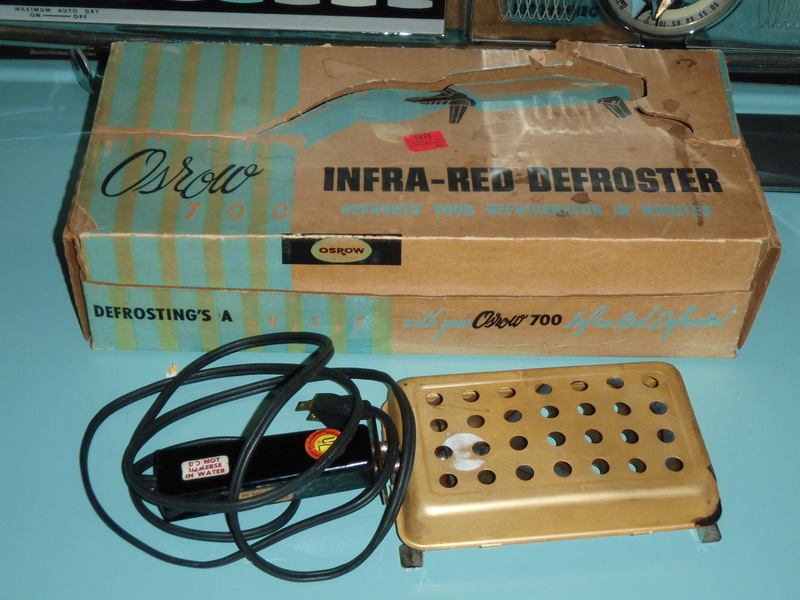 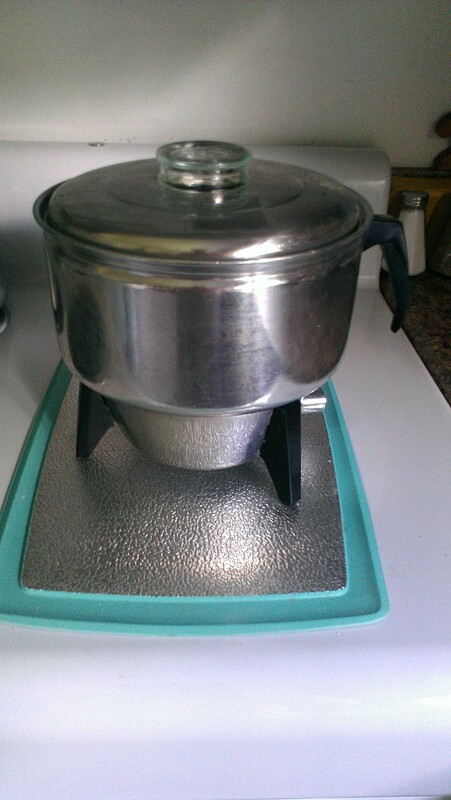 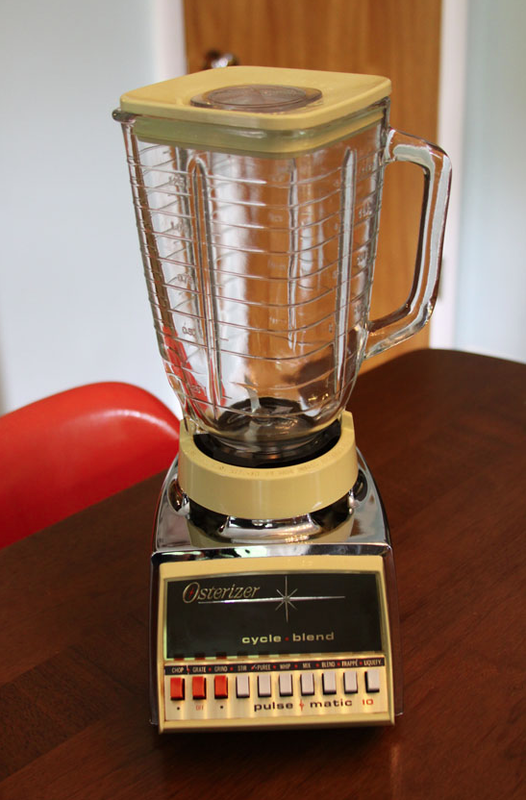 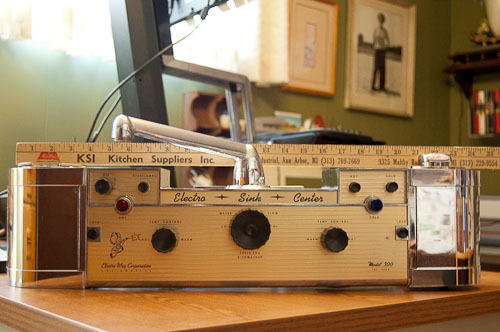 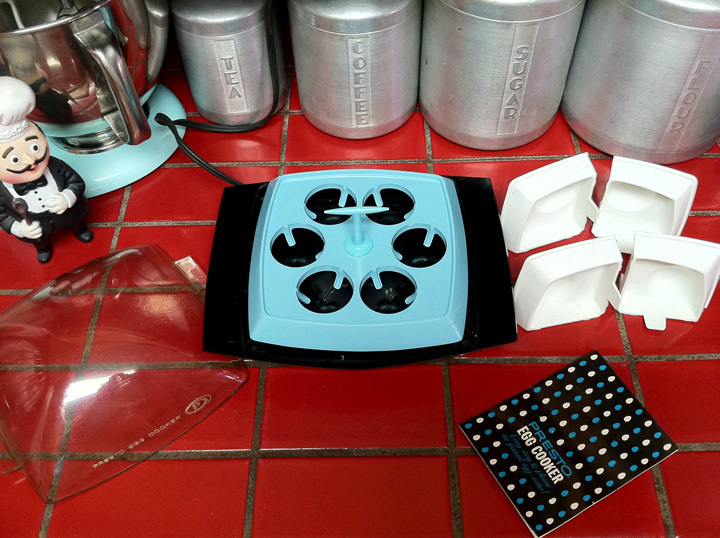 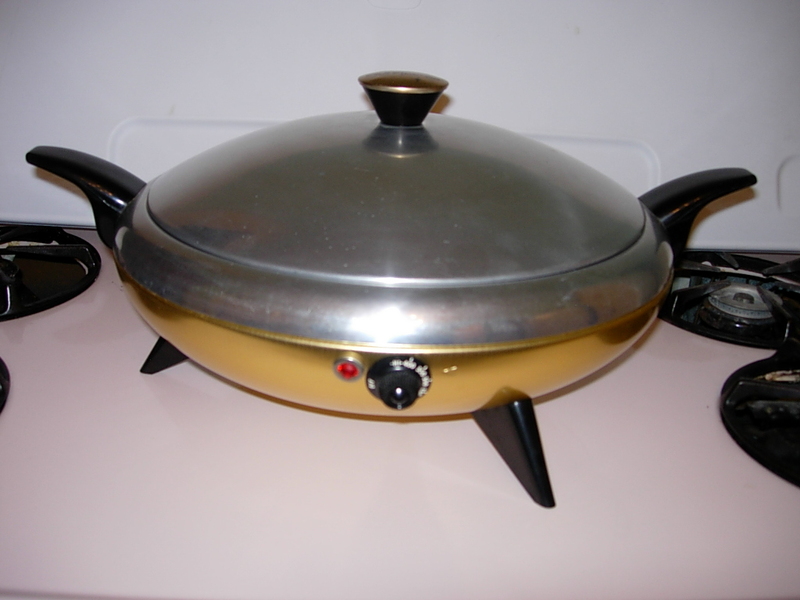 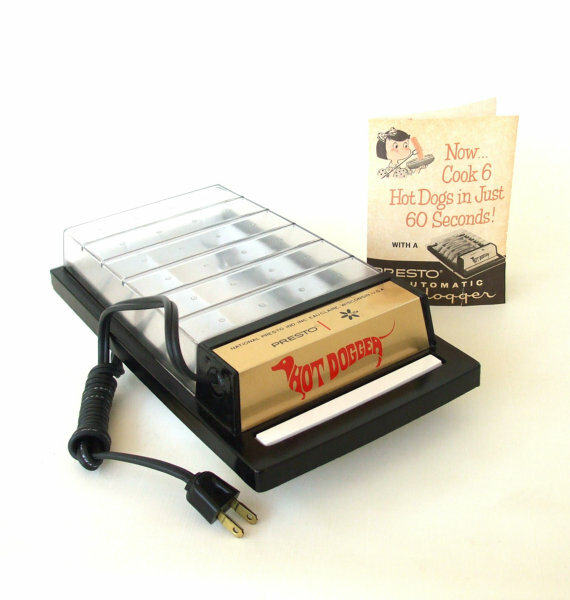 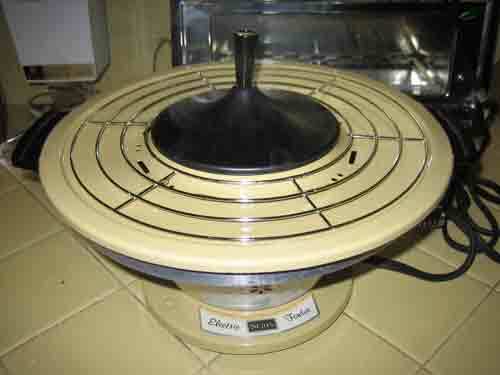 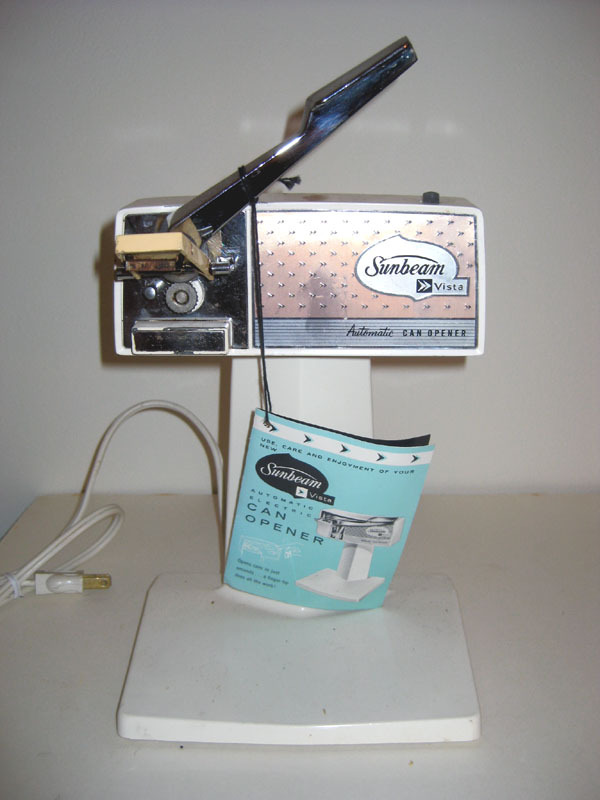 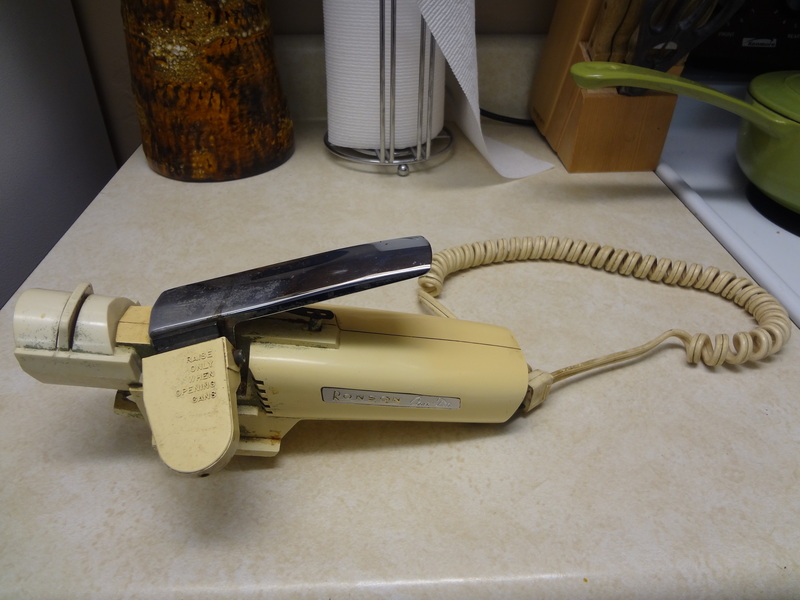 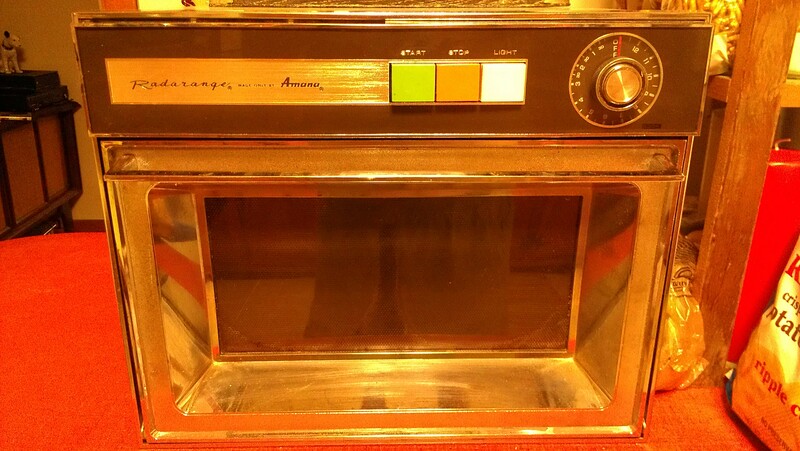 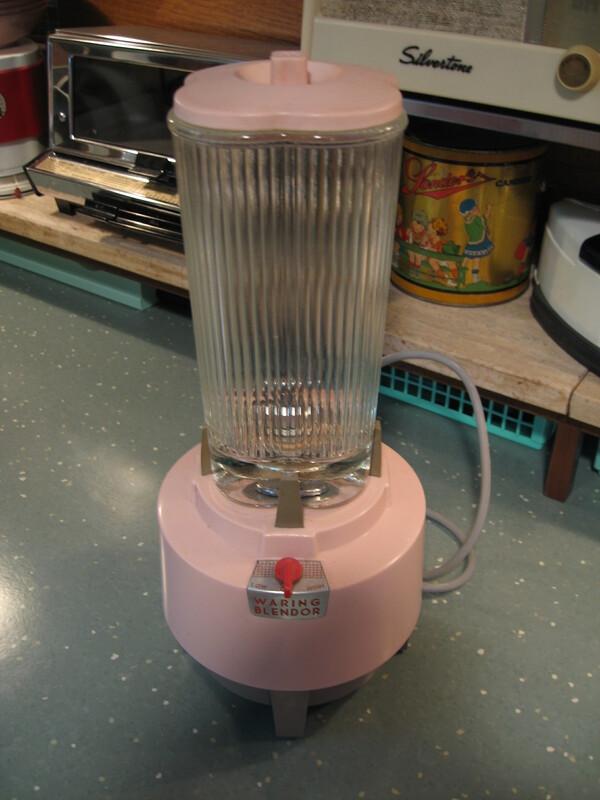 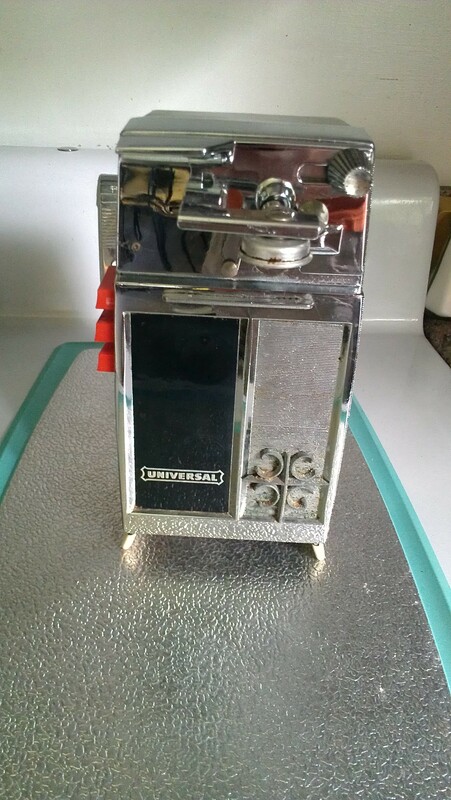 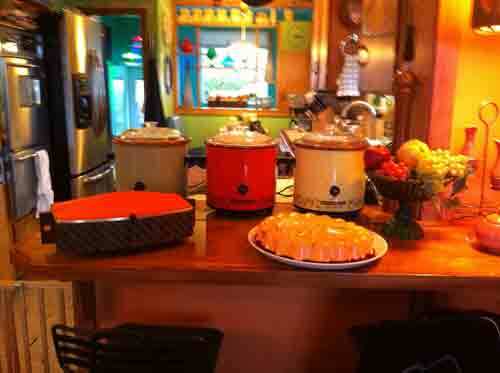 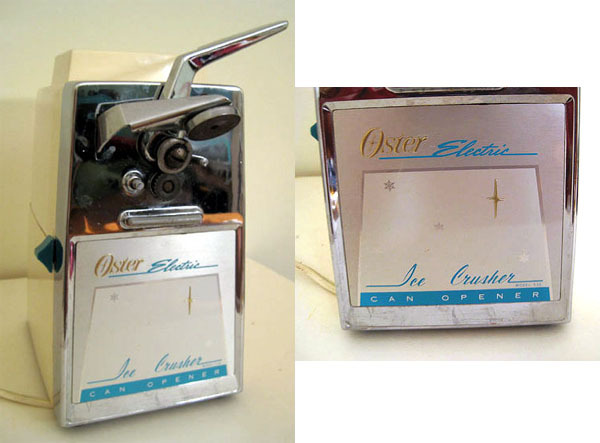 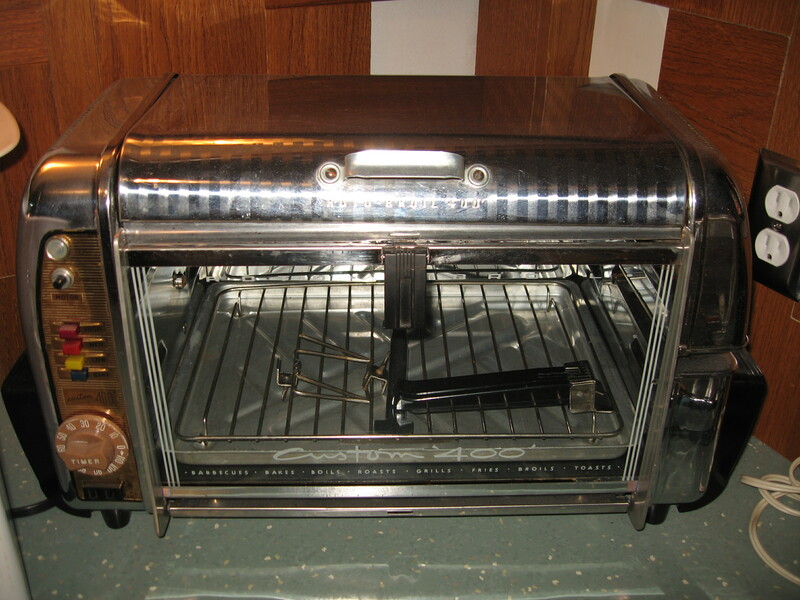 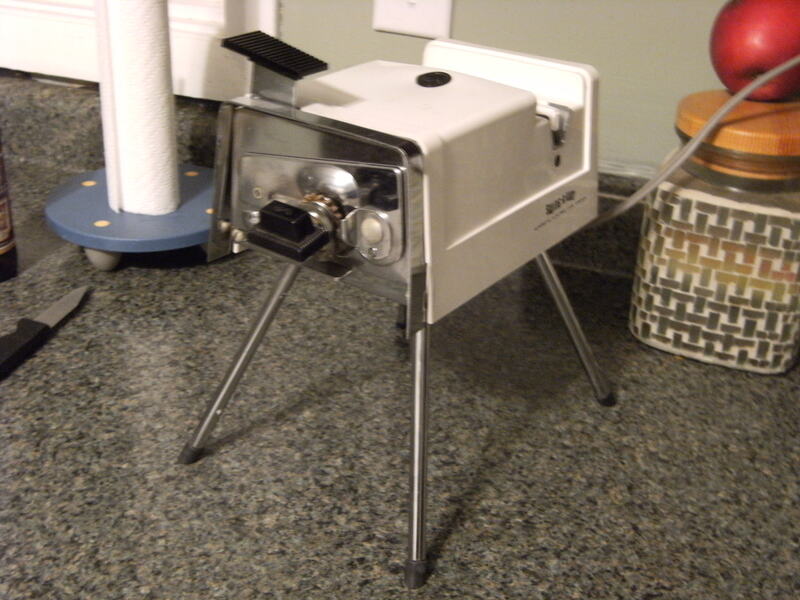 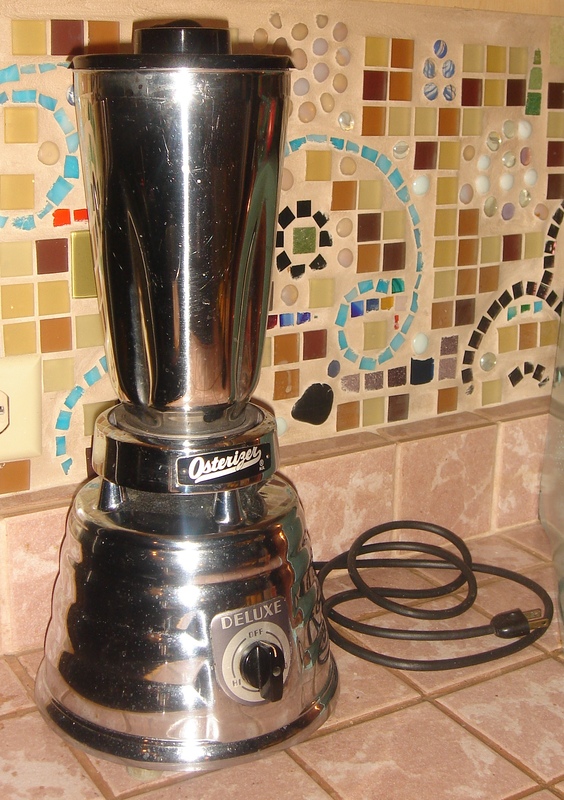 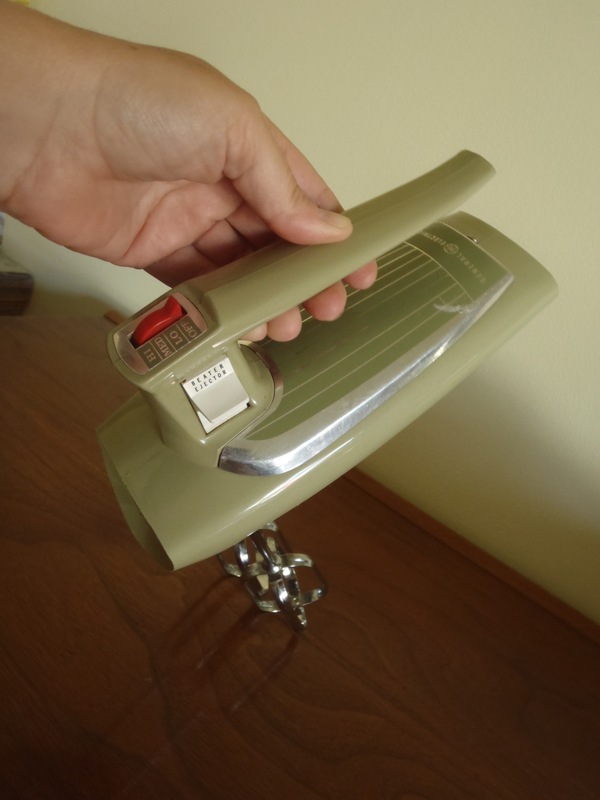 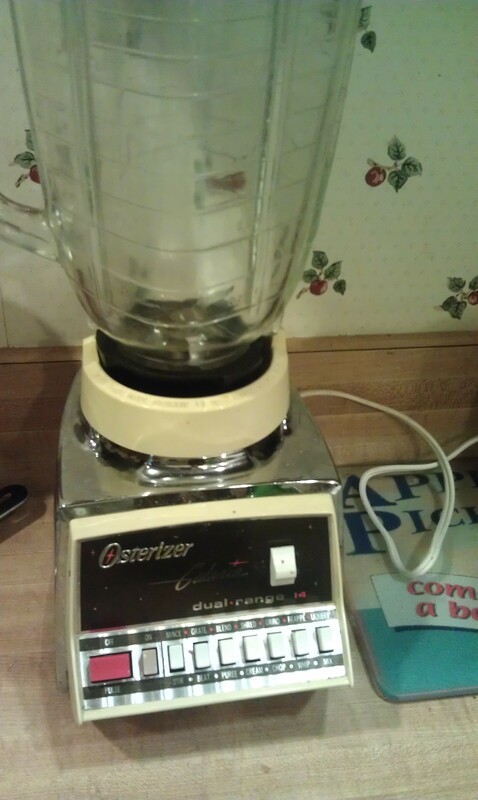 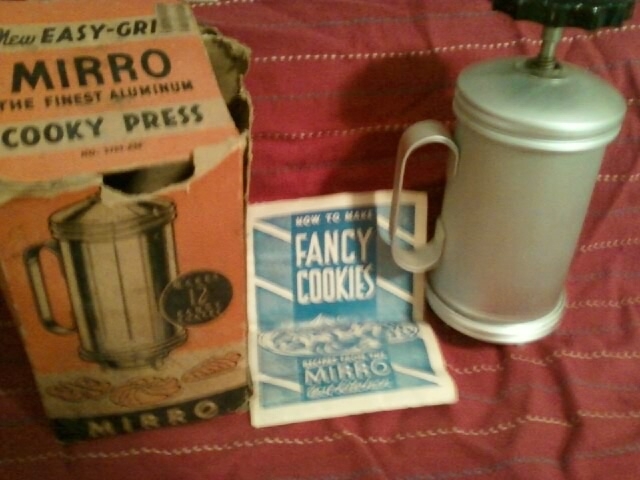 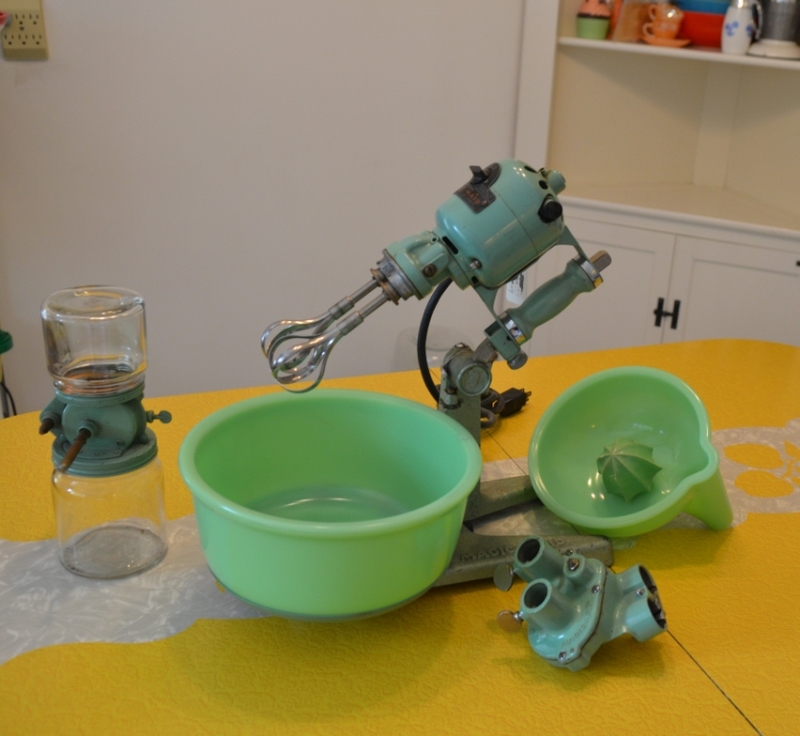 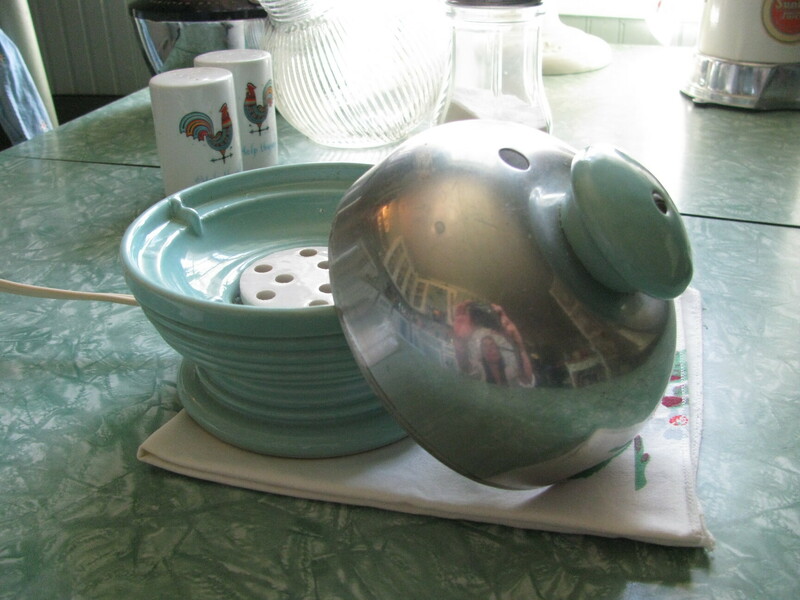 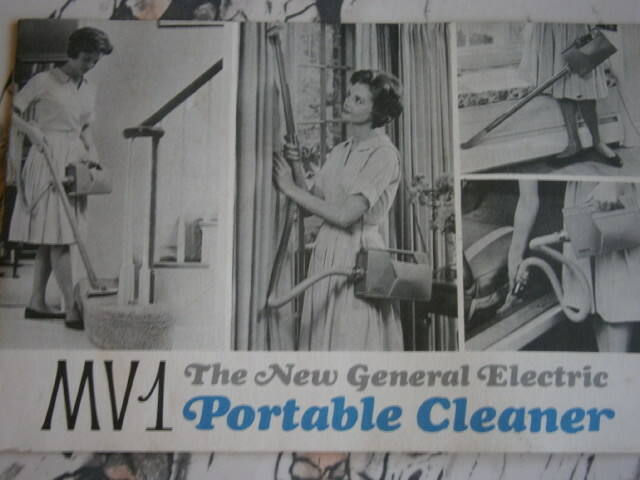 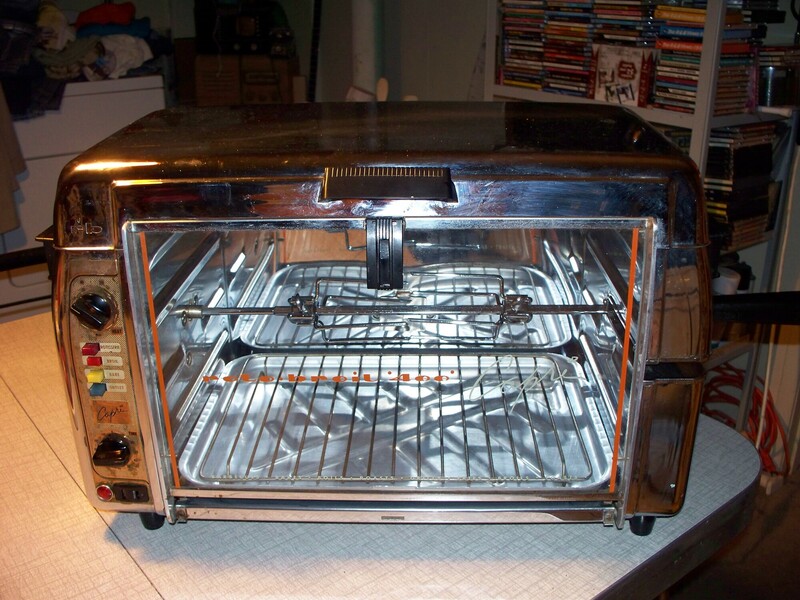 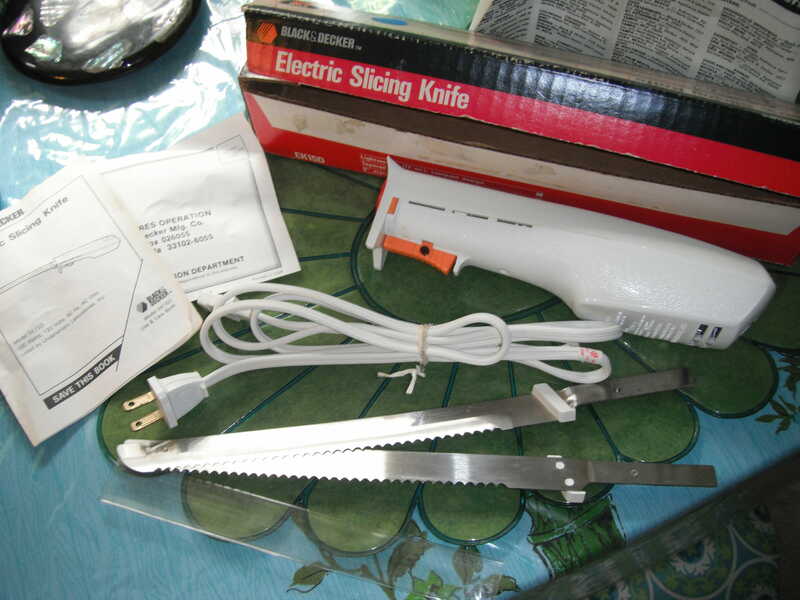 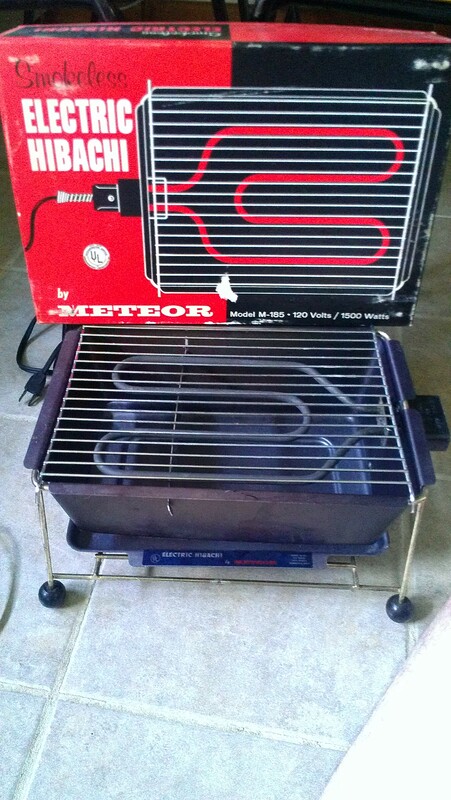 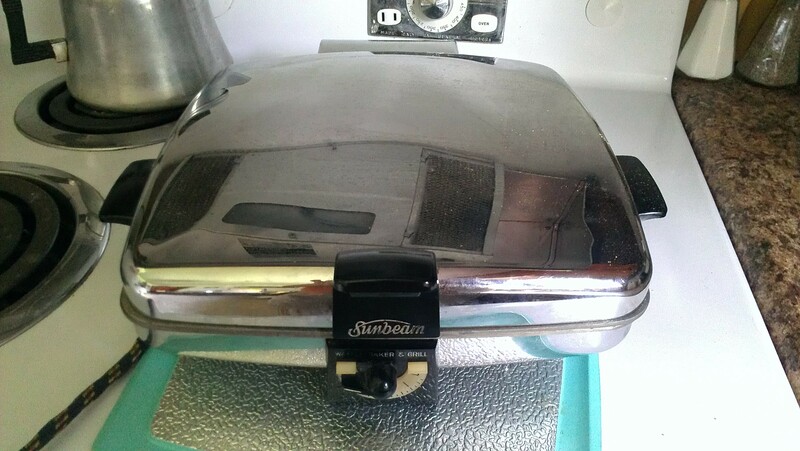 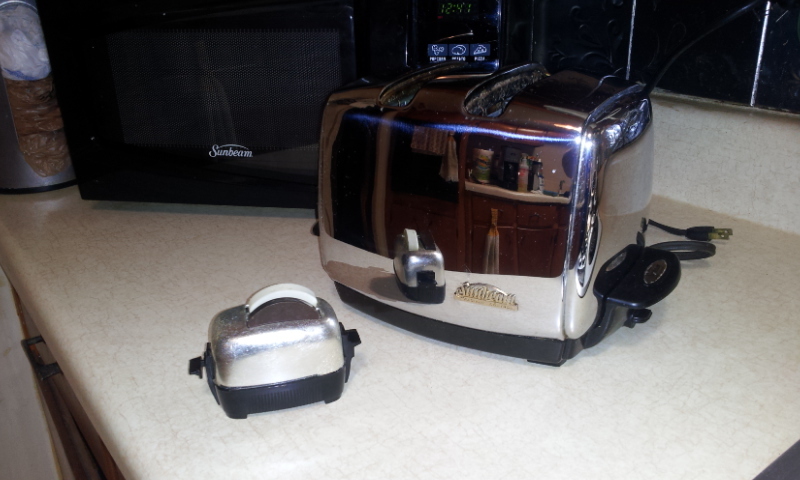 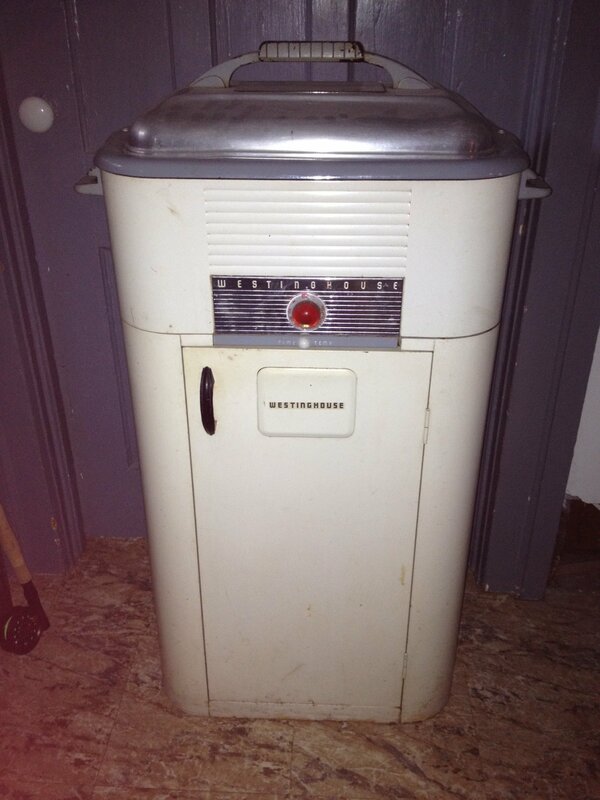 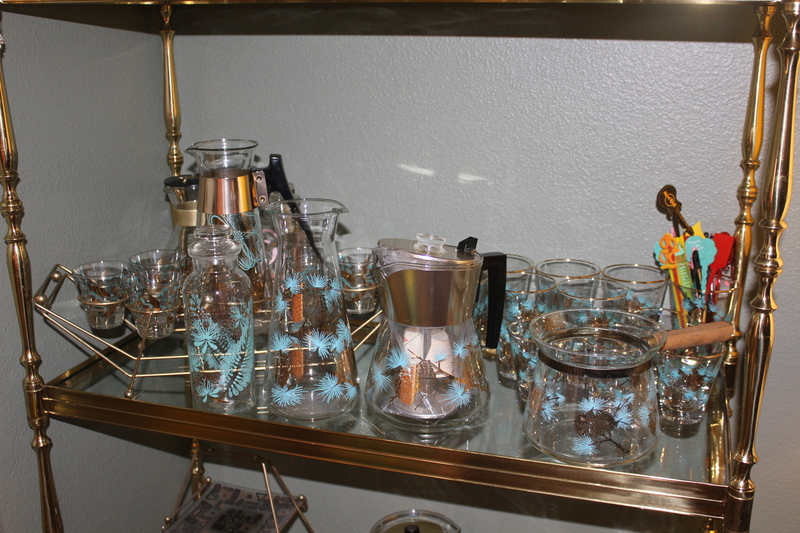 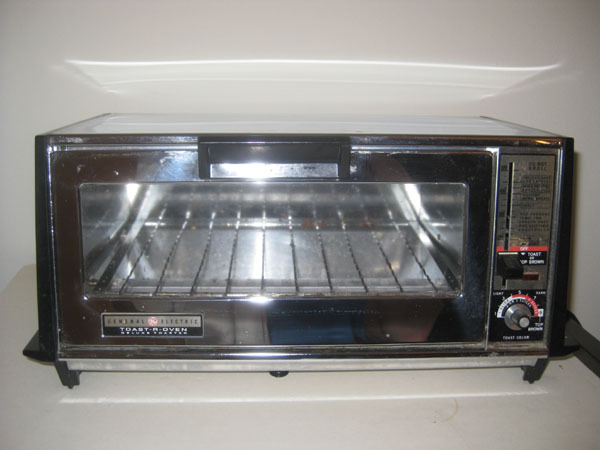 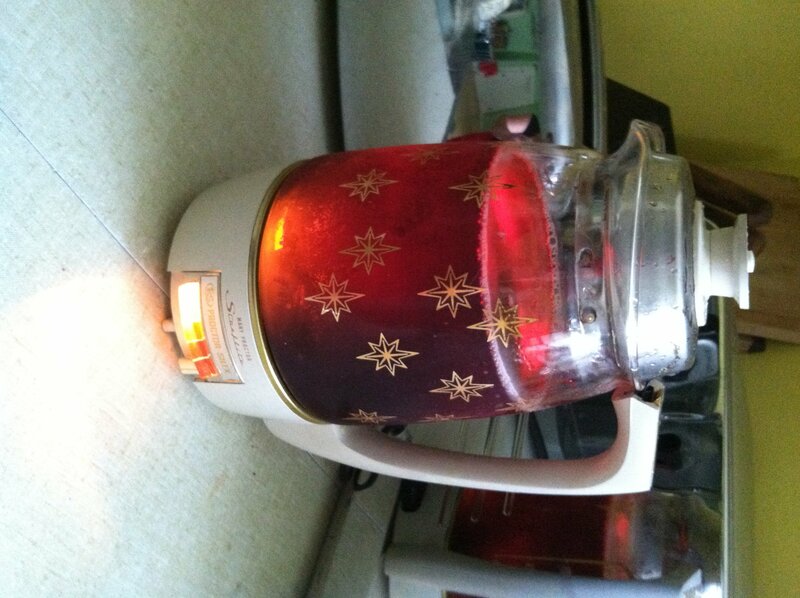 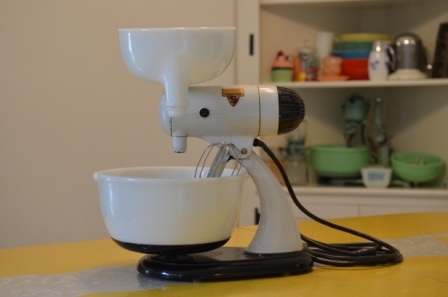 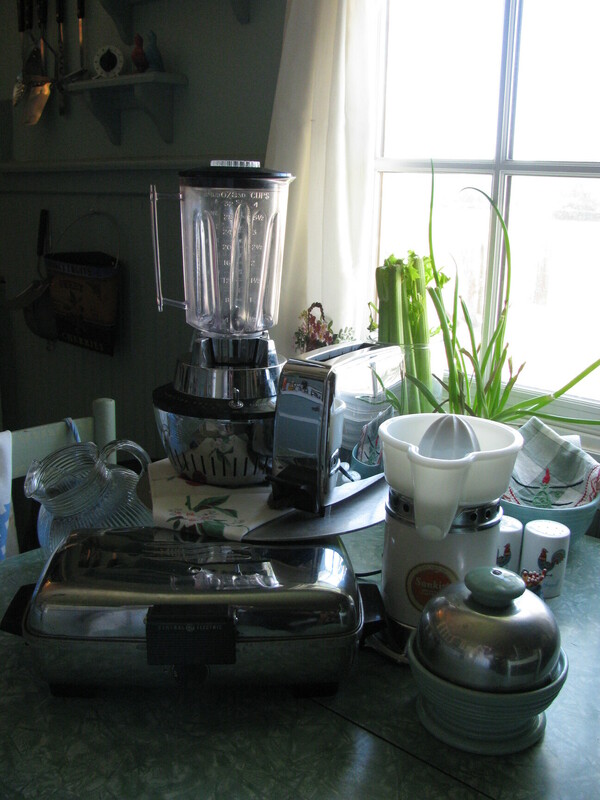 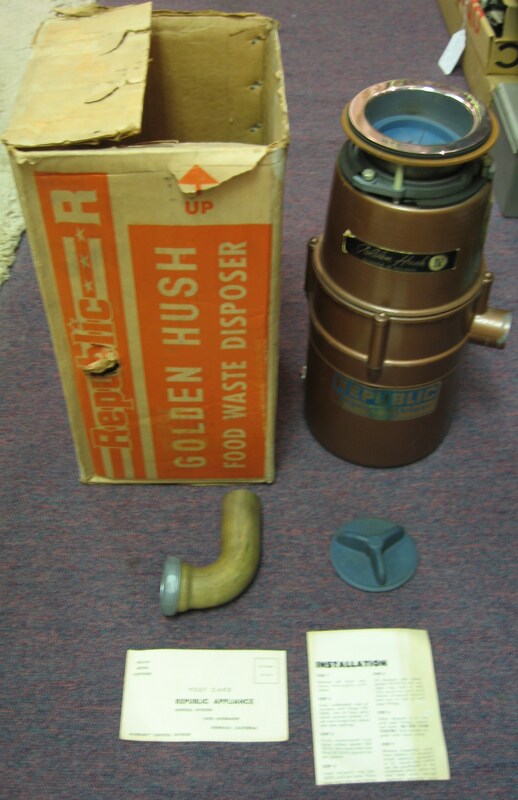 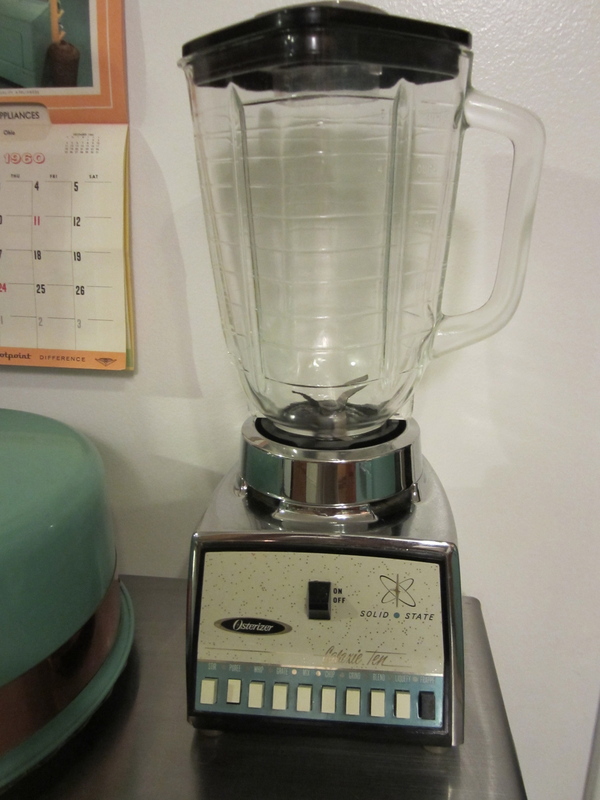 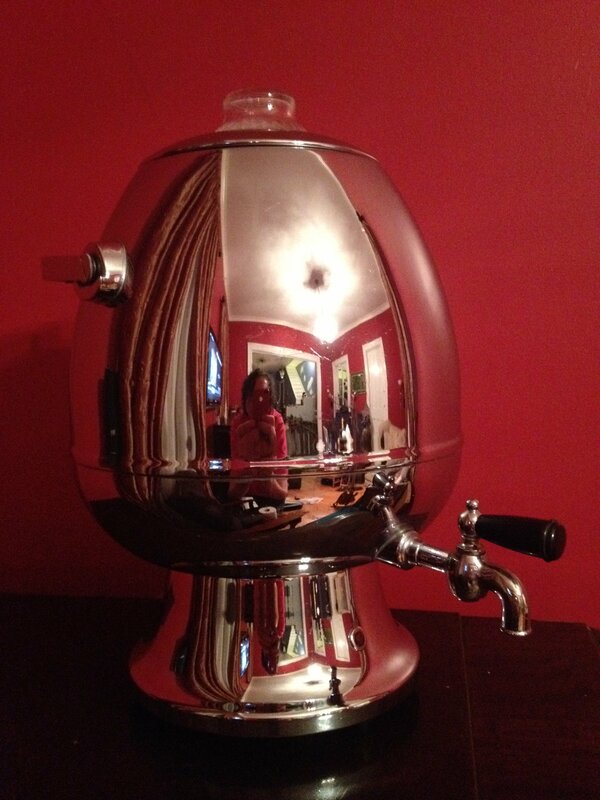 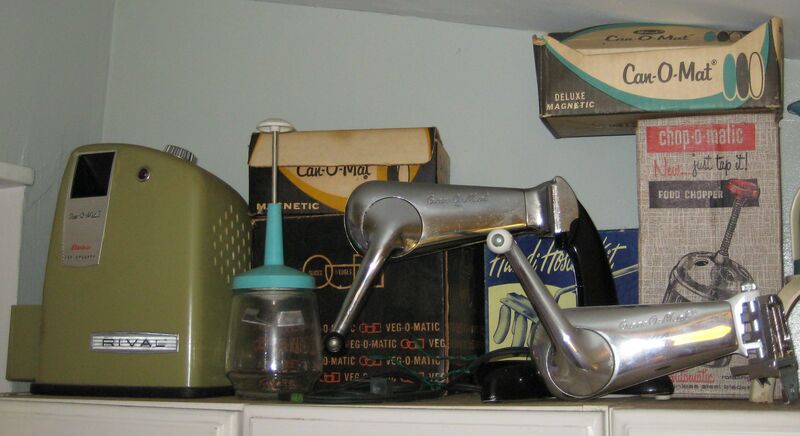 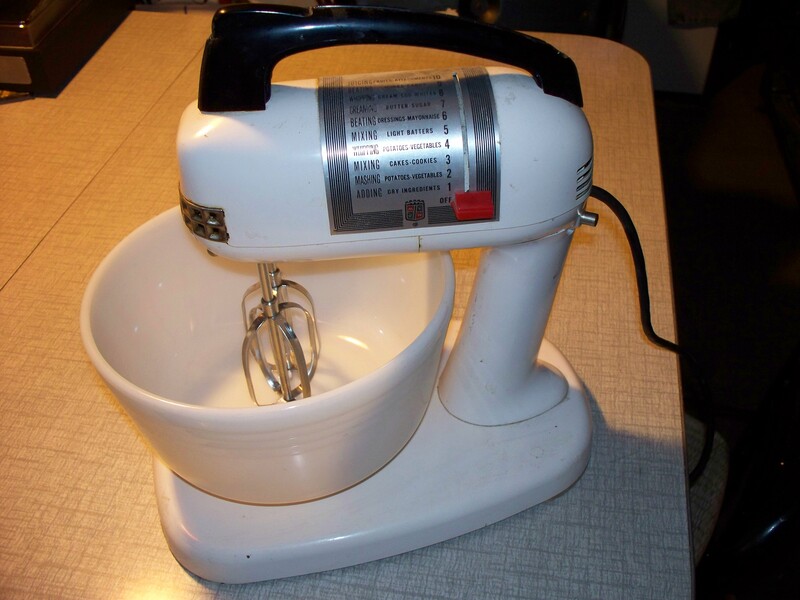 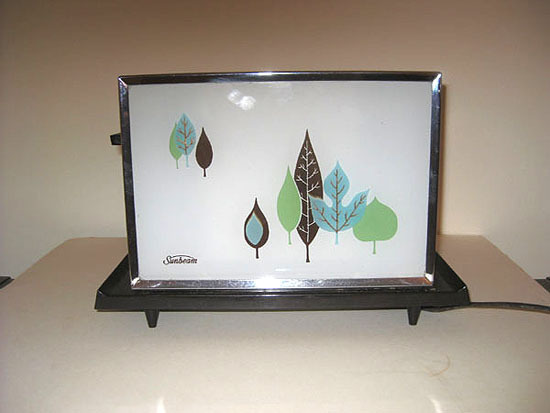 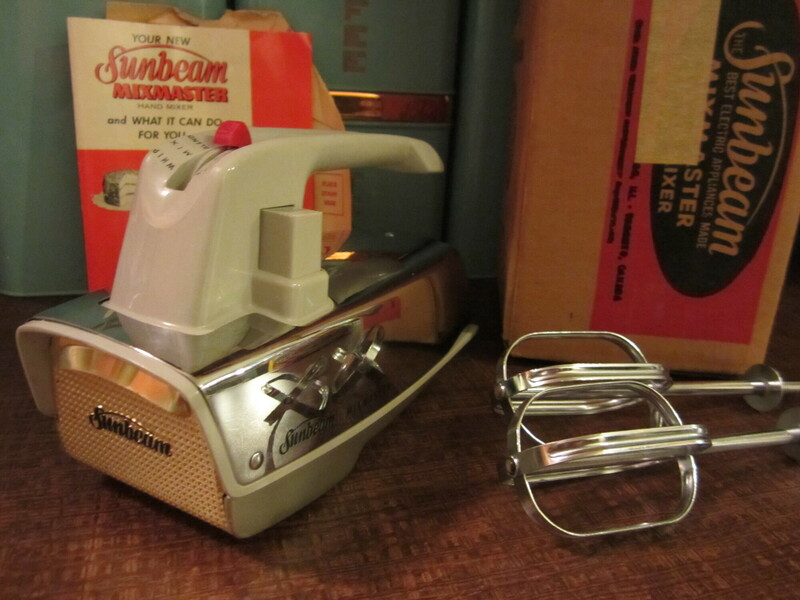 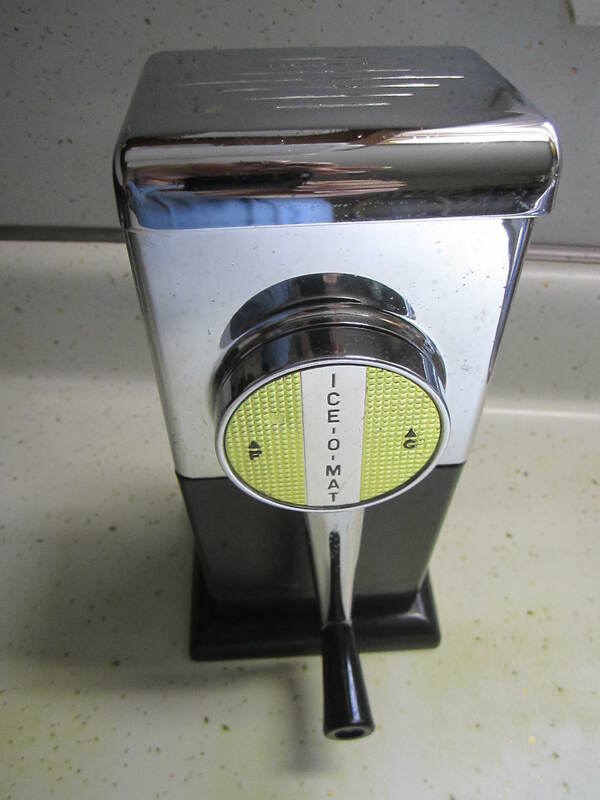 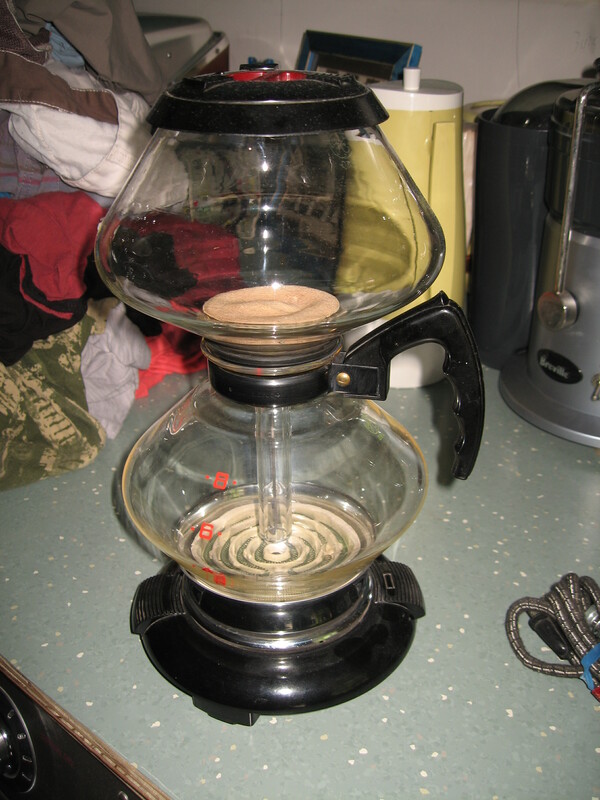 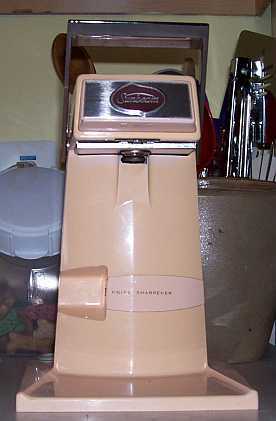 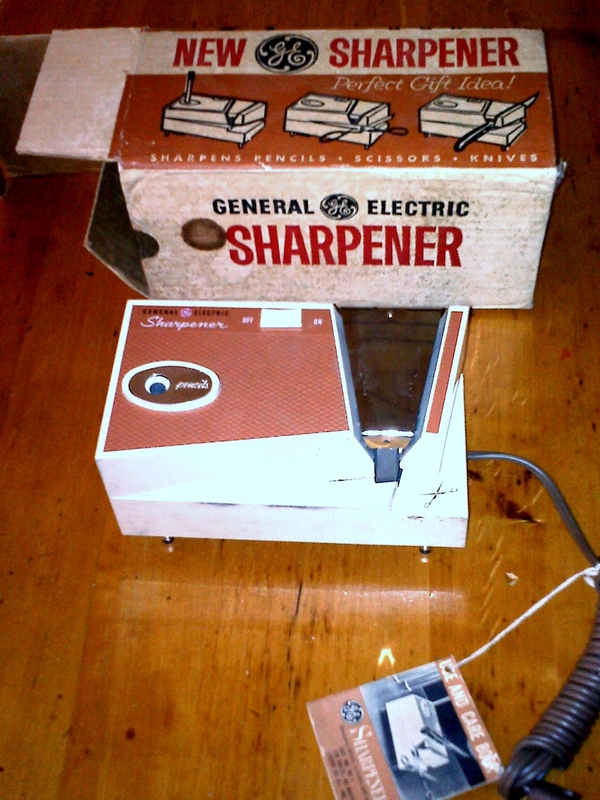 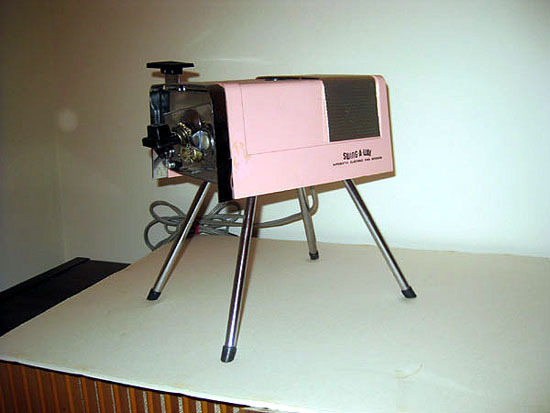 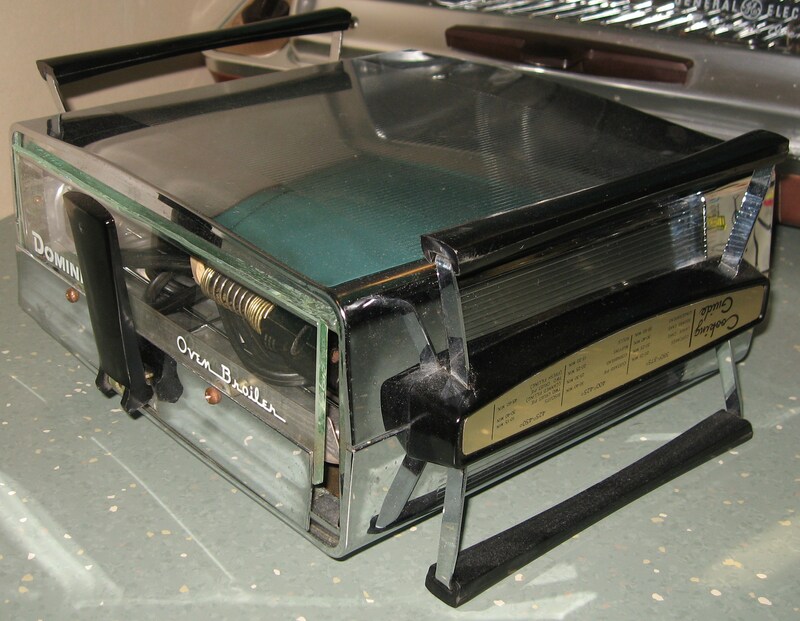 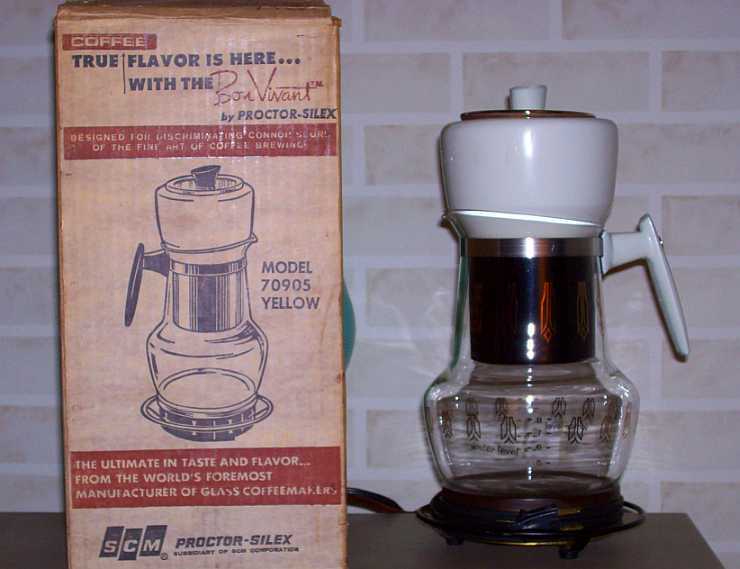 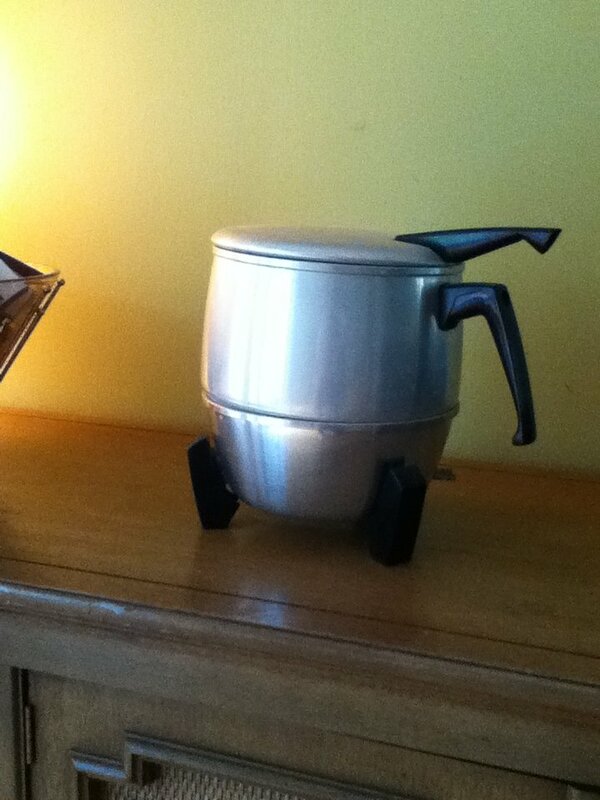 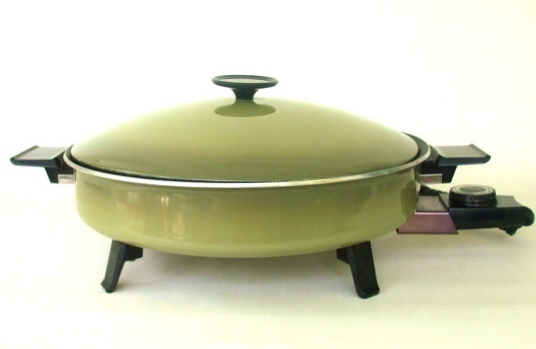 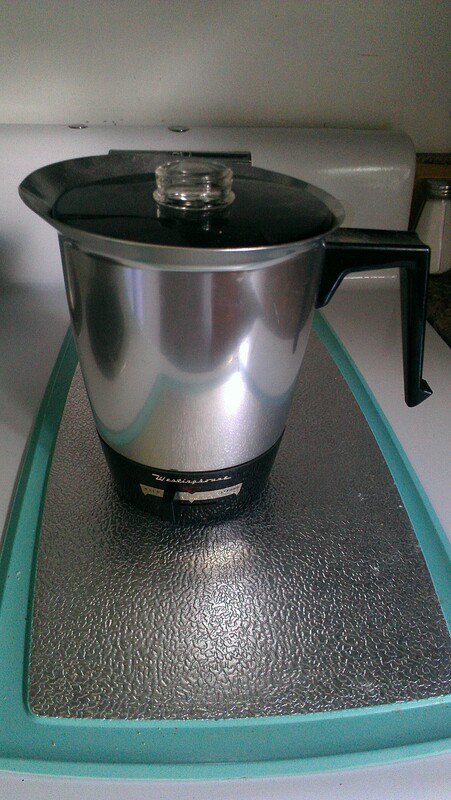 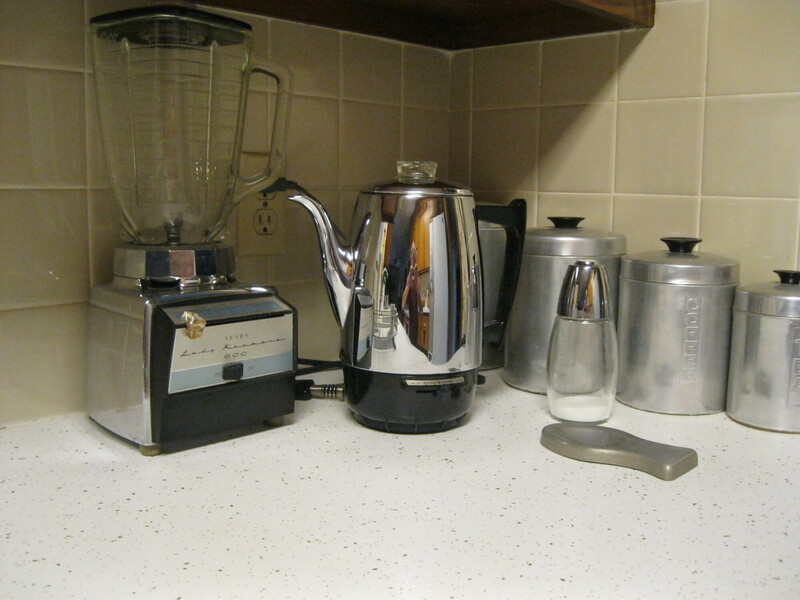 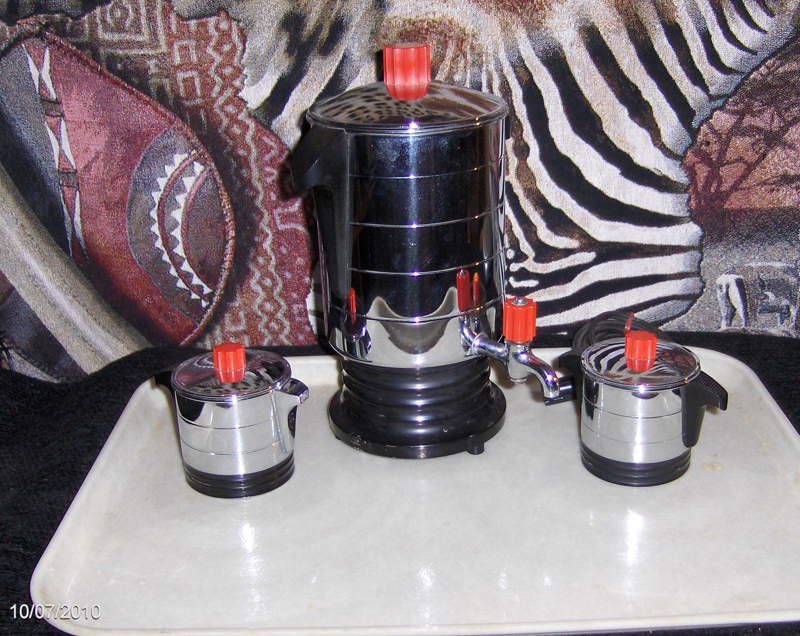 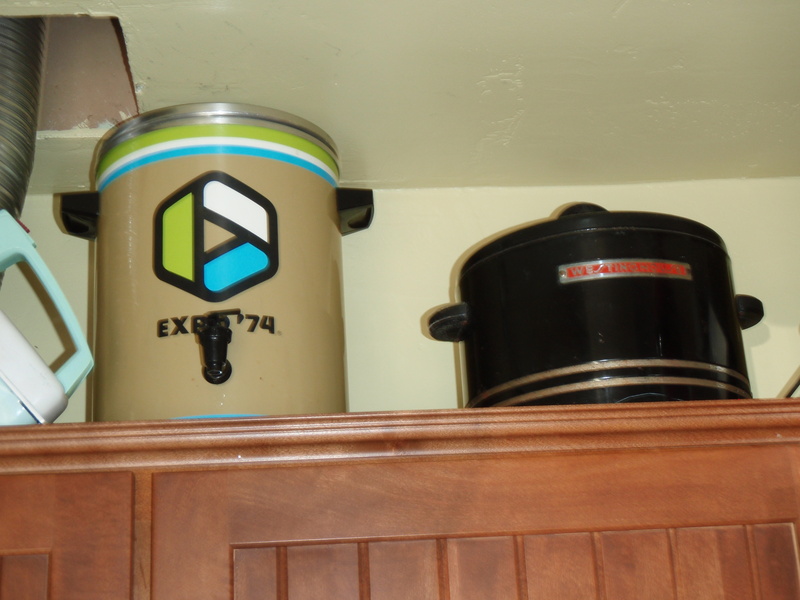 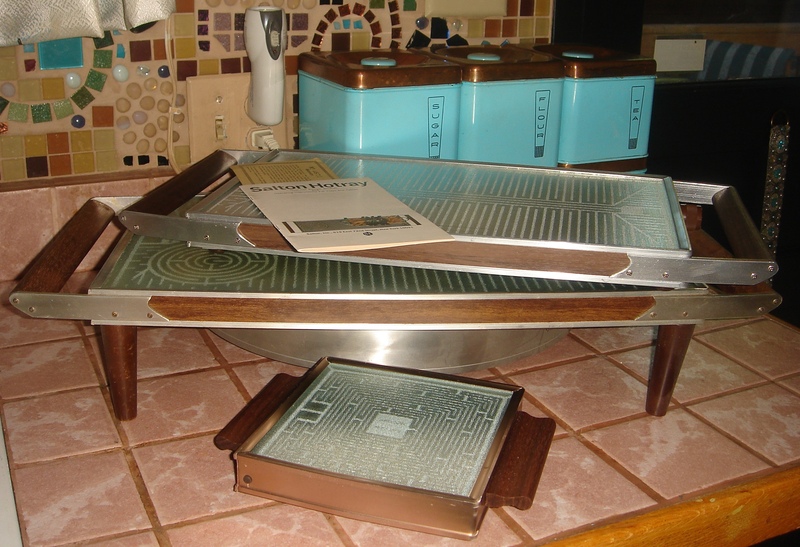 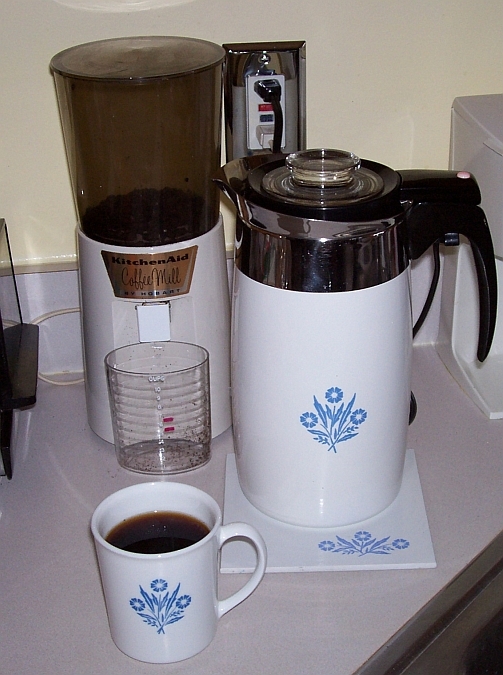 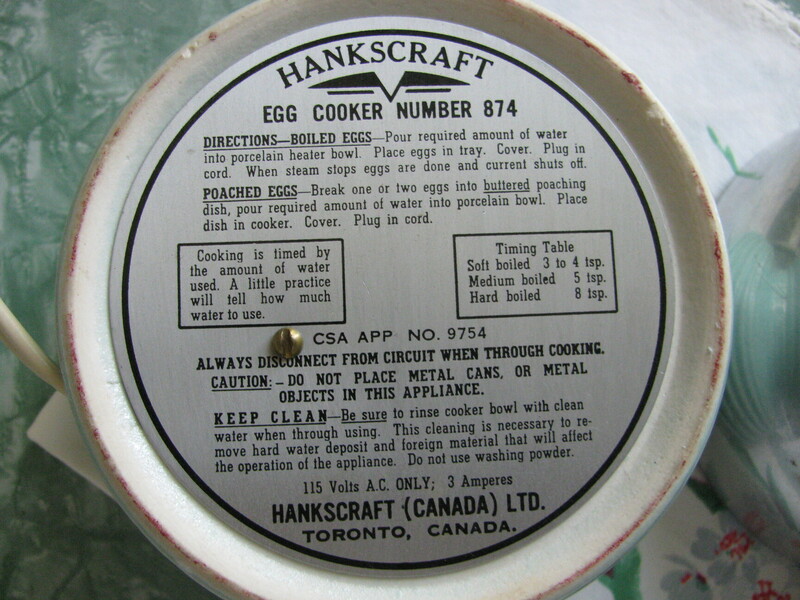 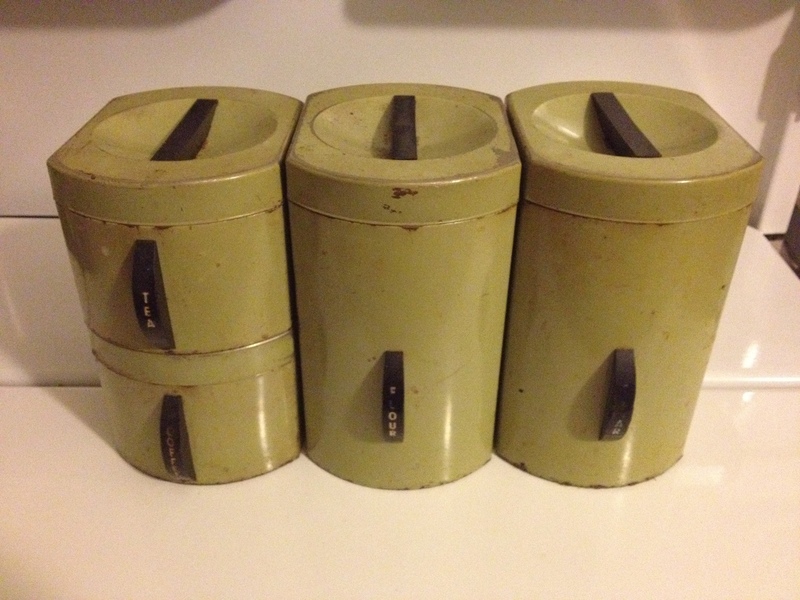 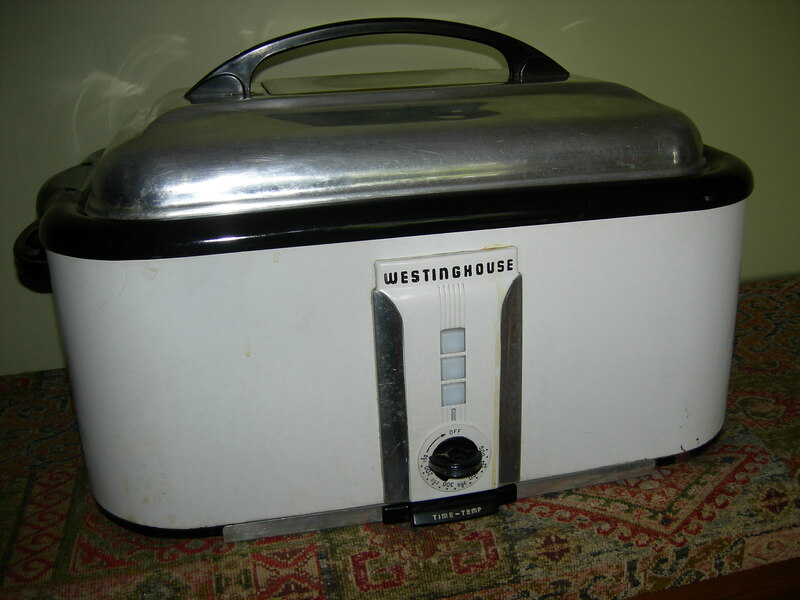 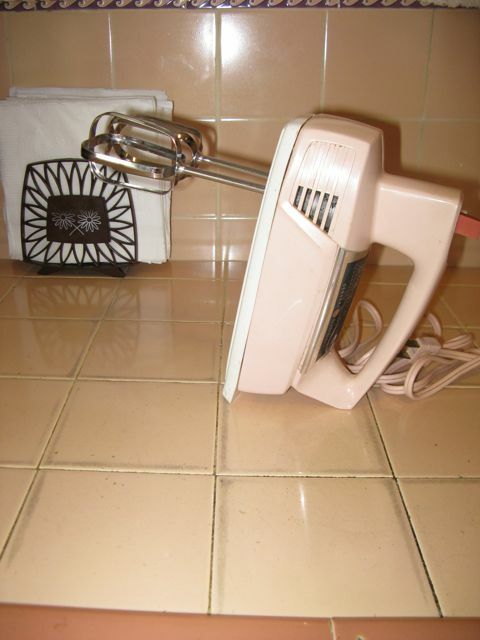 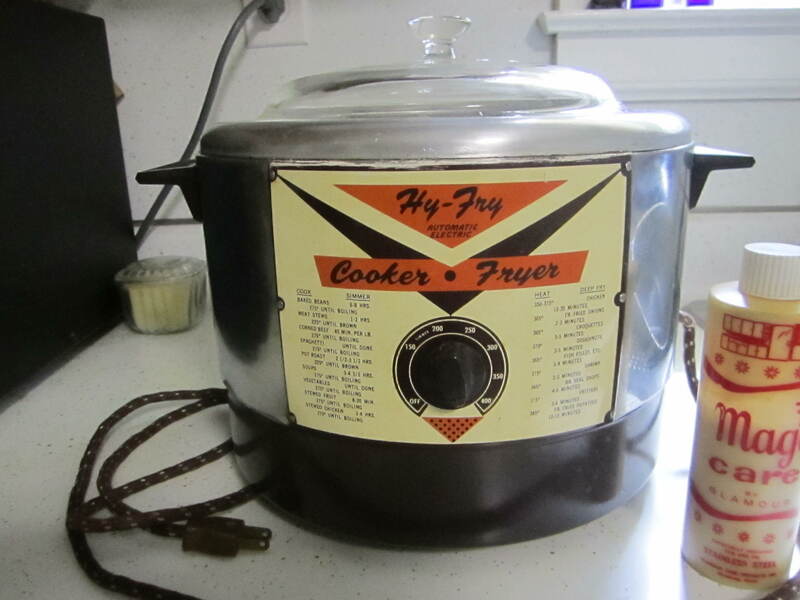 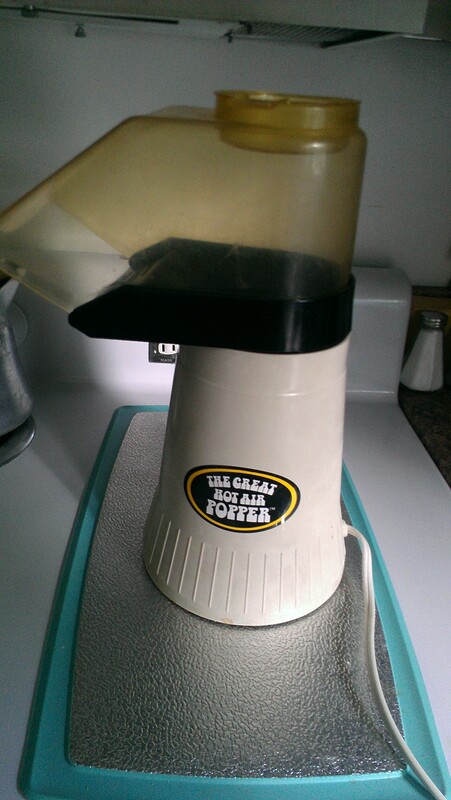 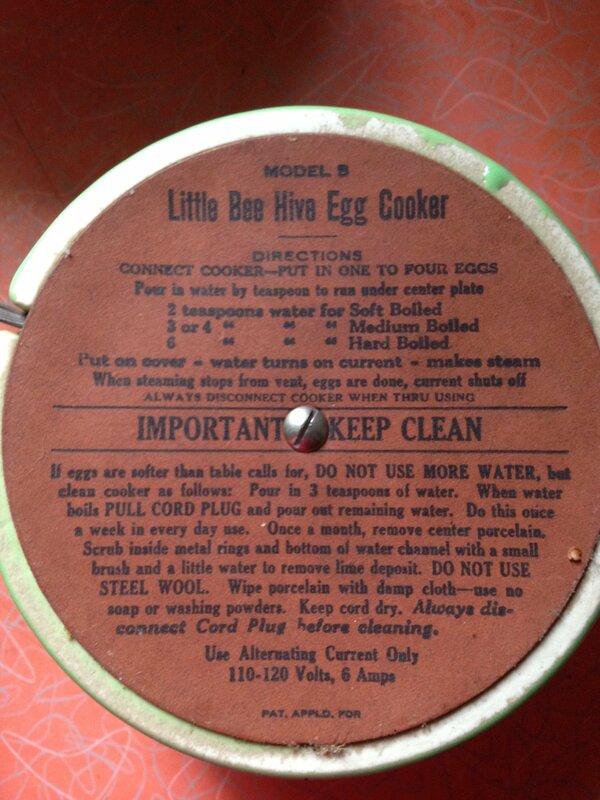 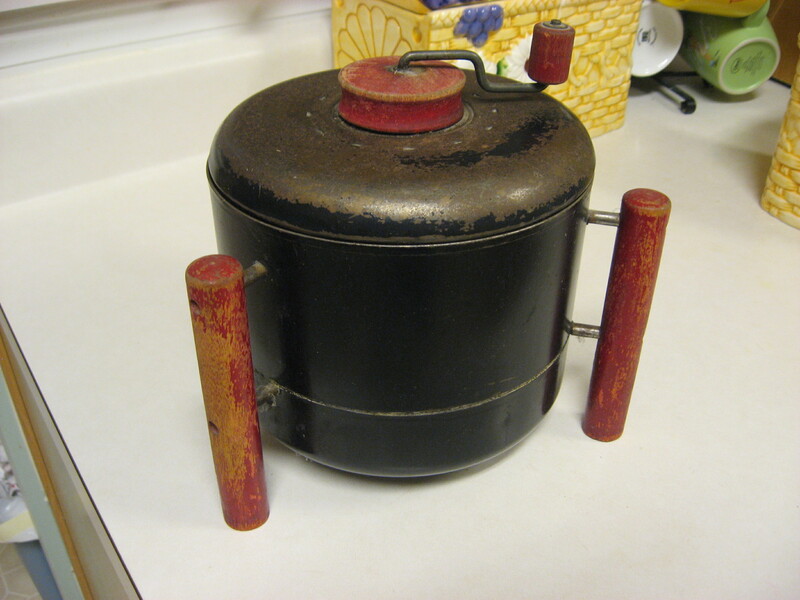 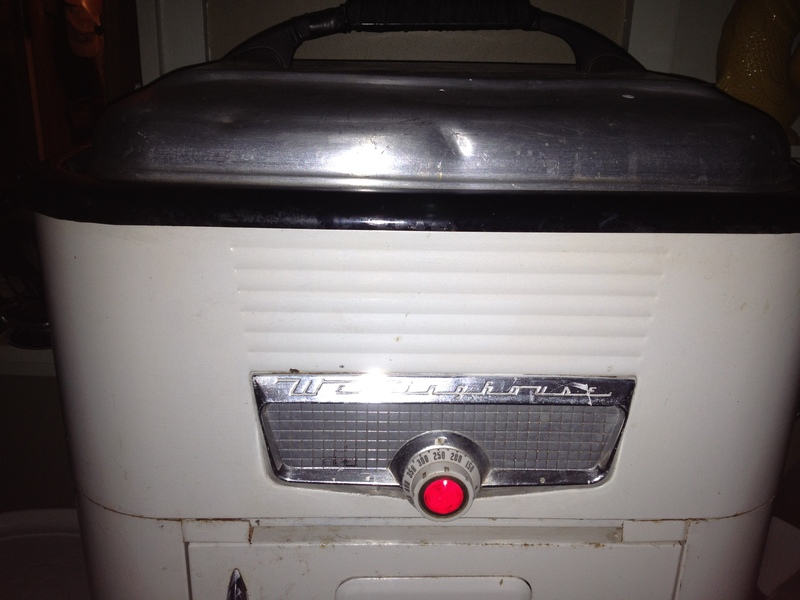 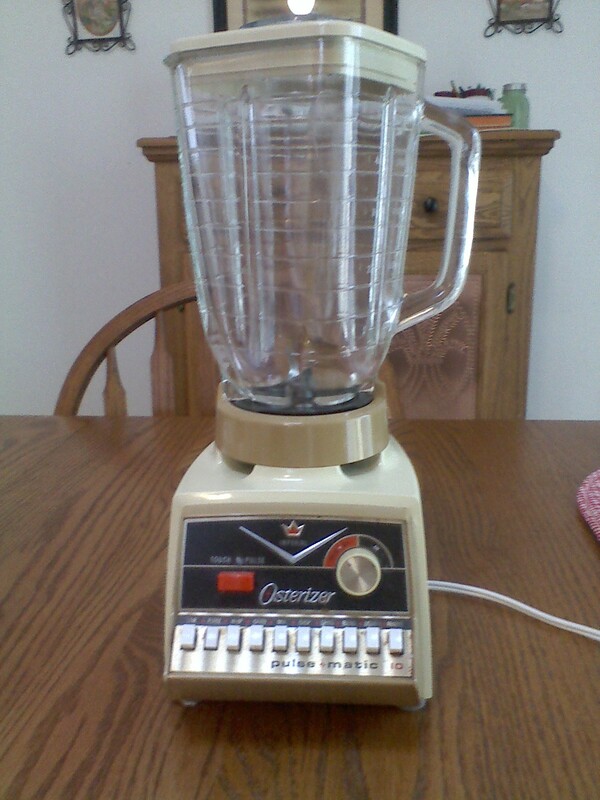 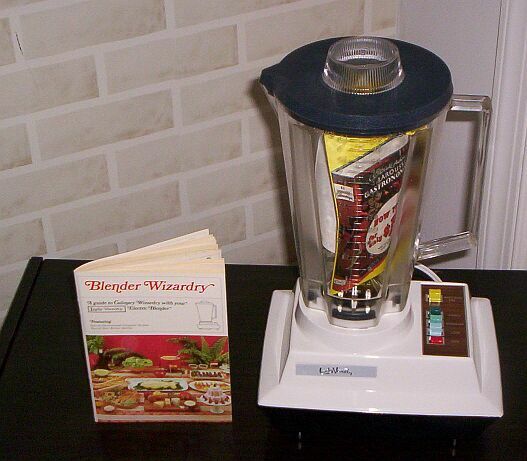 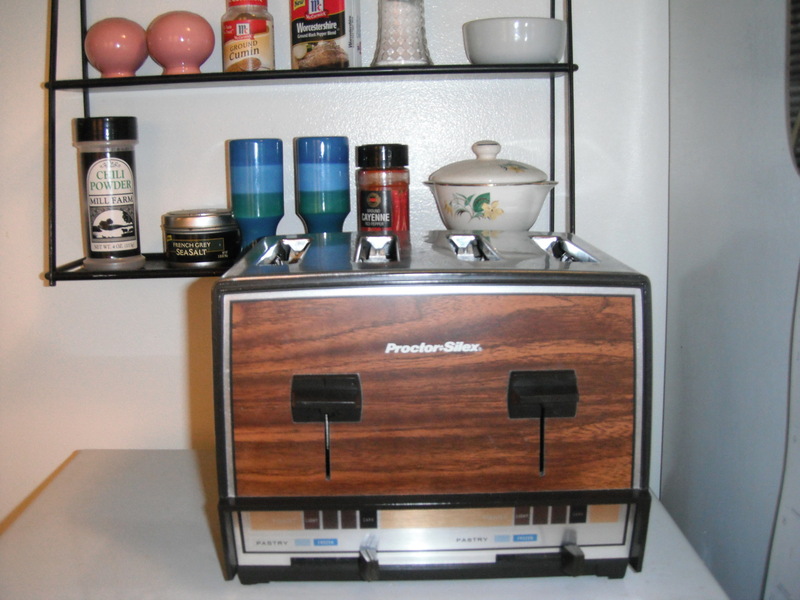 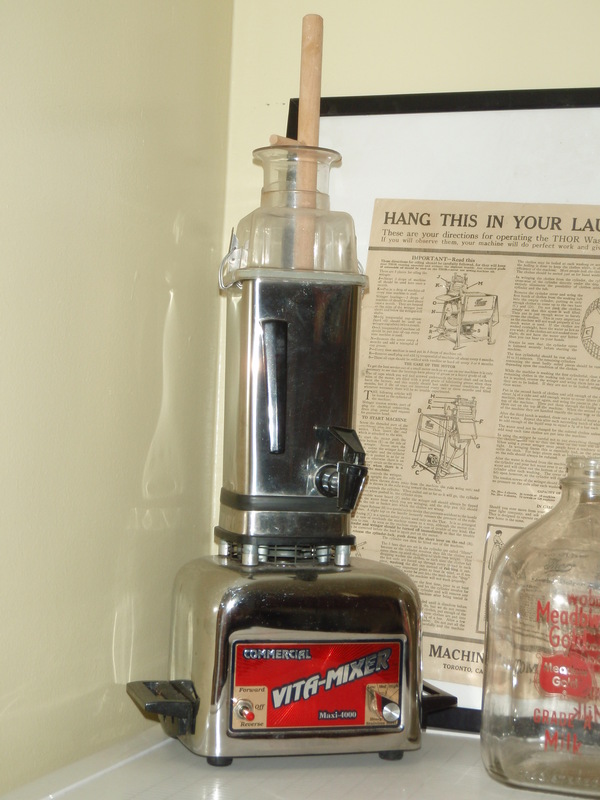 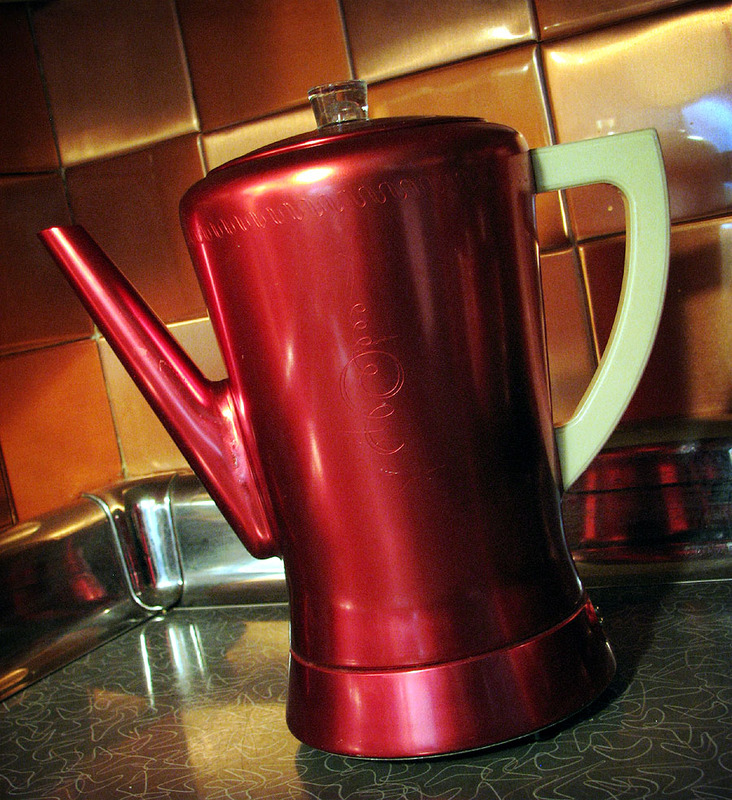 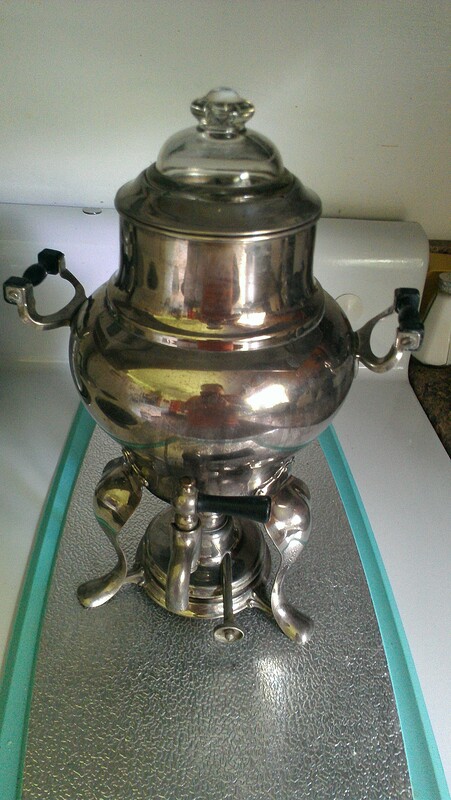 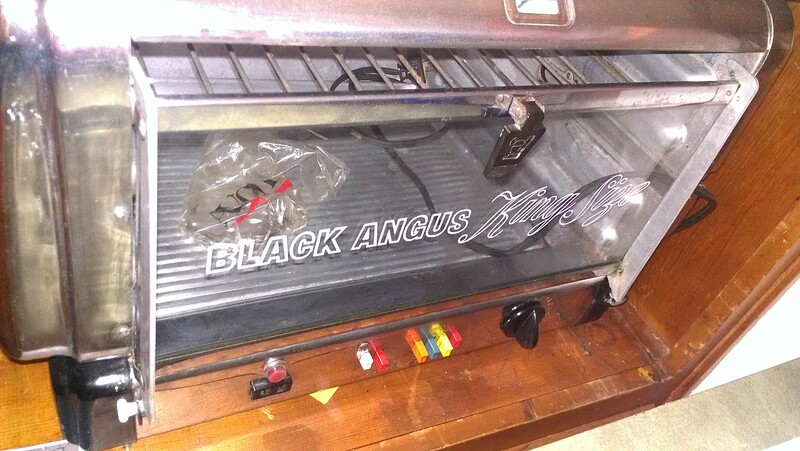 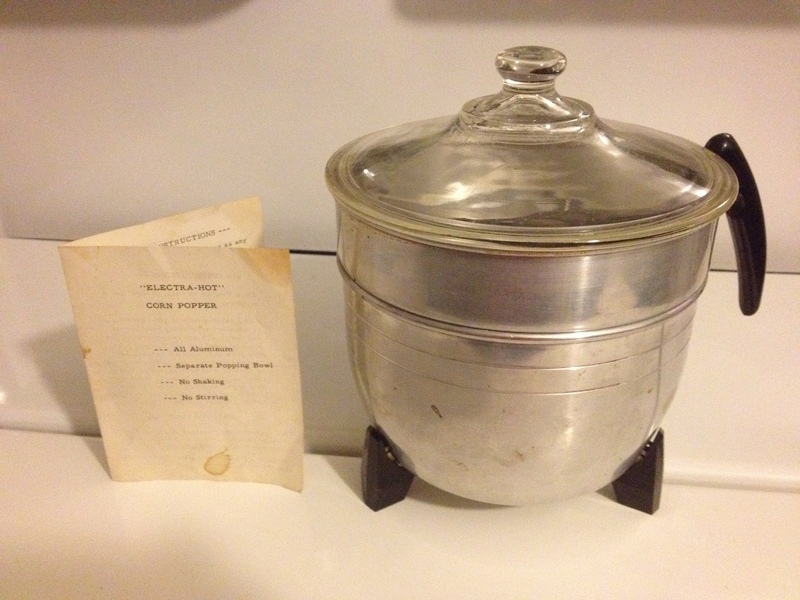 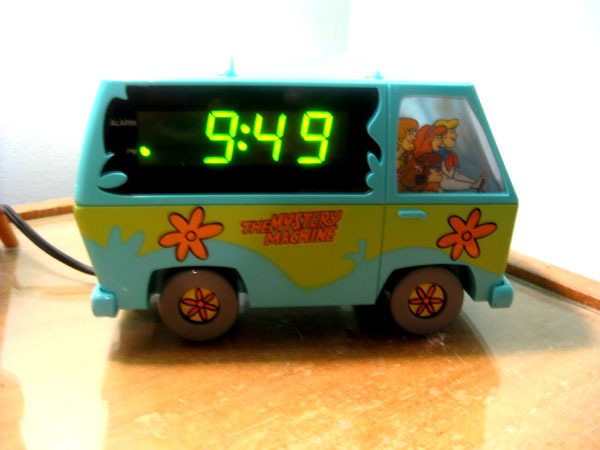 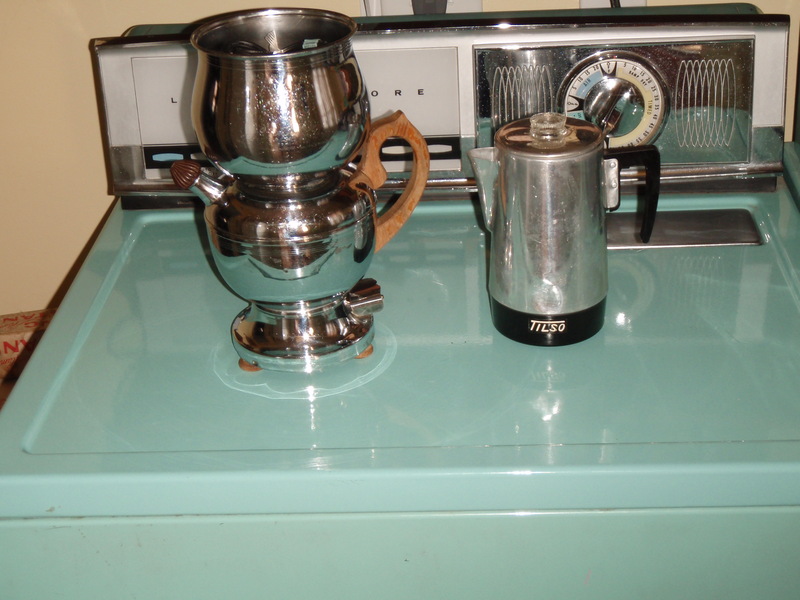 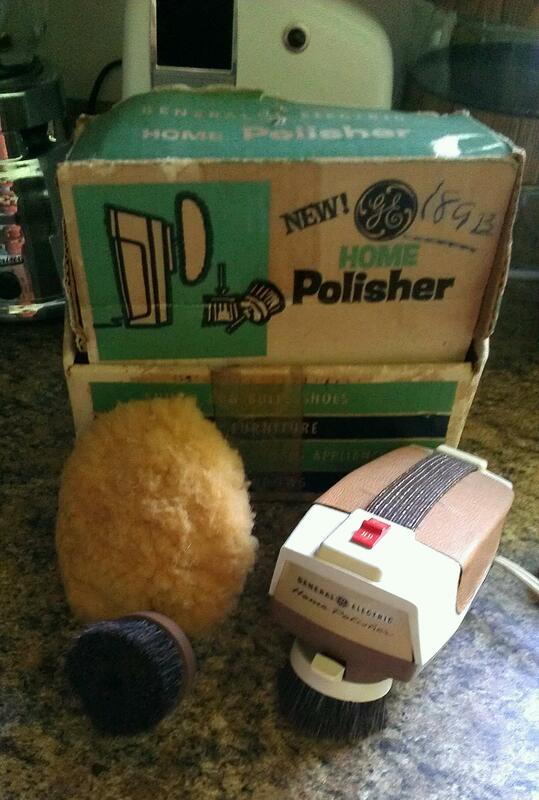 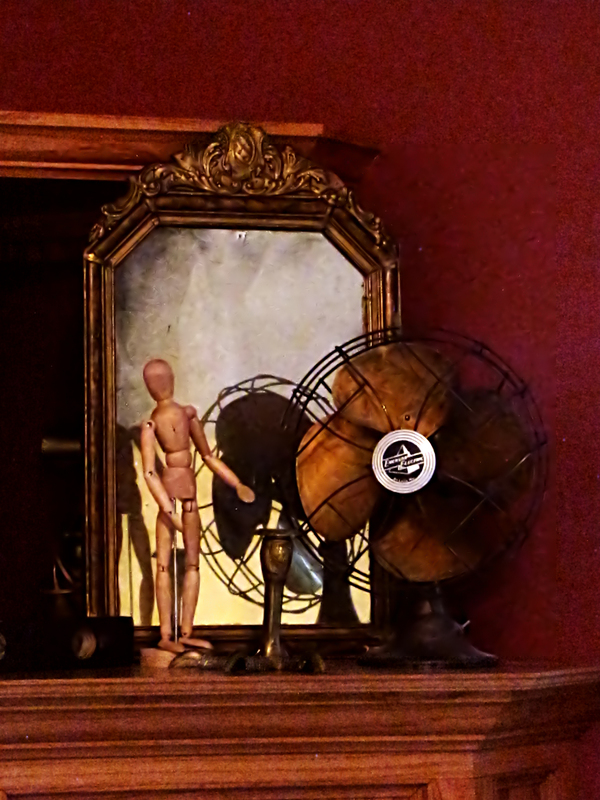 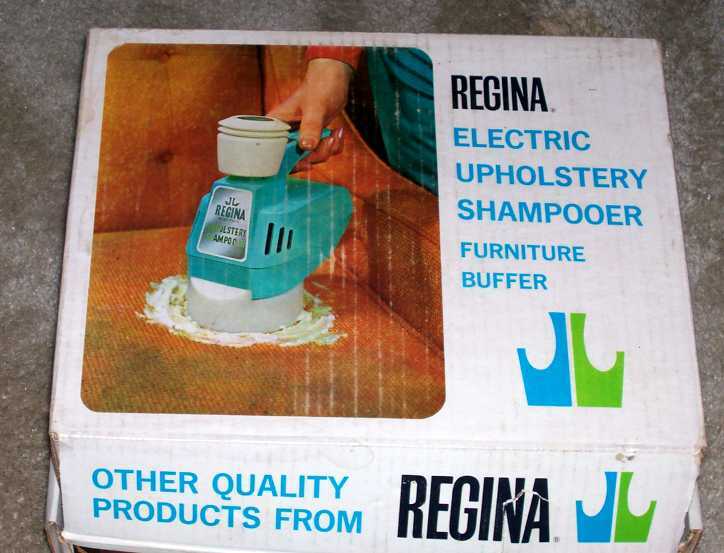 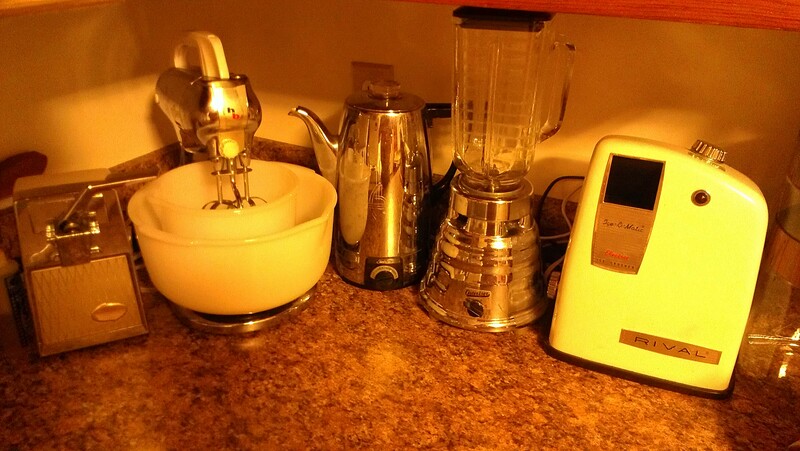 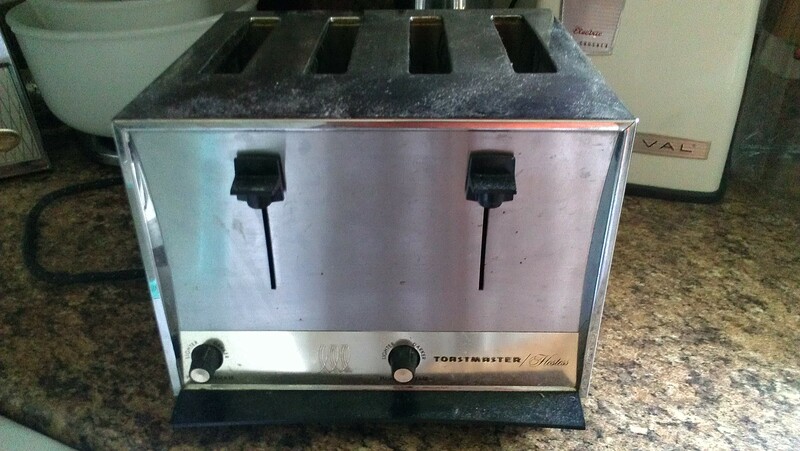 What about a picture share thread with everyone’s quirky vintage small appliances? 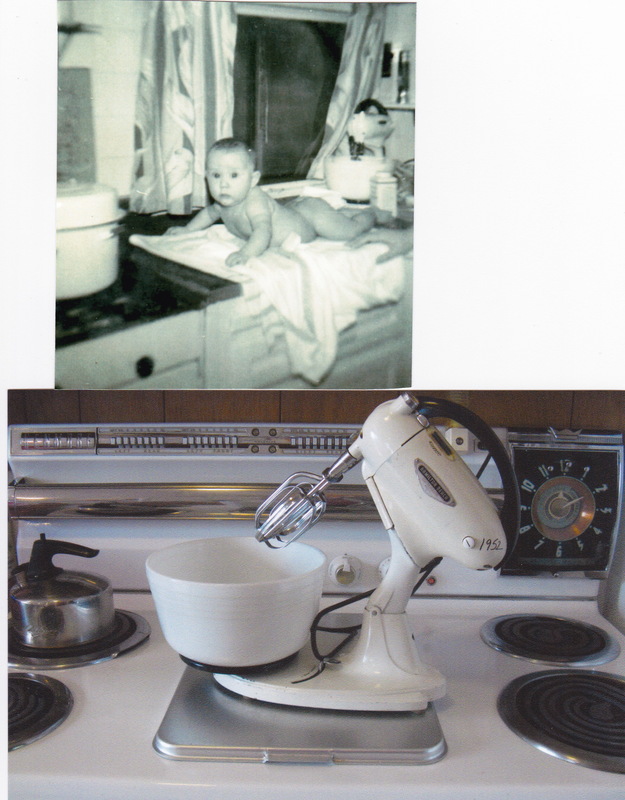 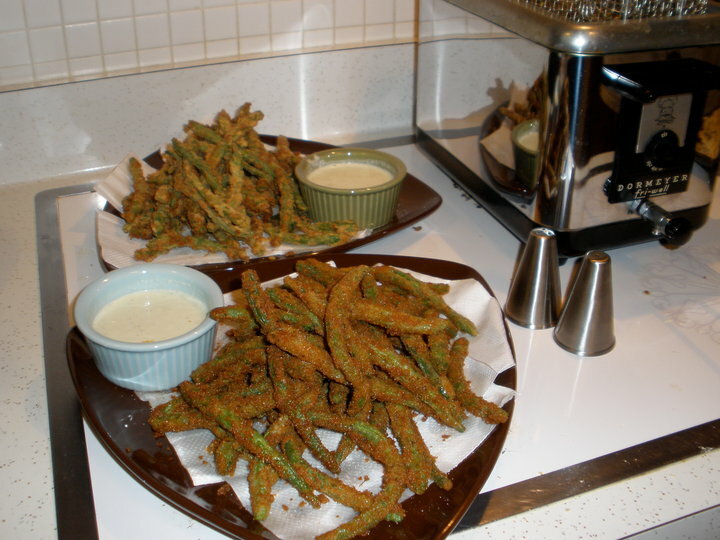 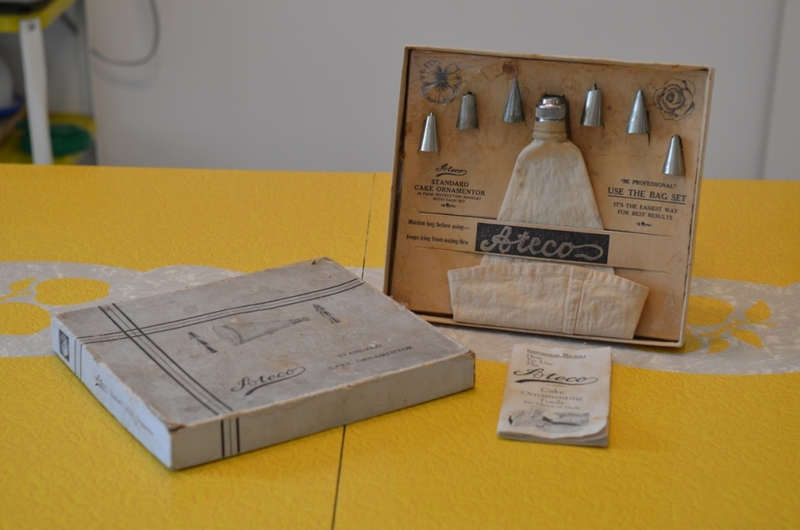 What they are, how they work, where you discovered them… I have a couple fun ones! 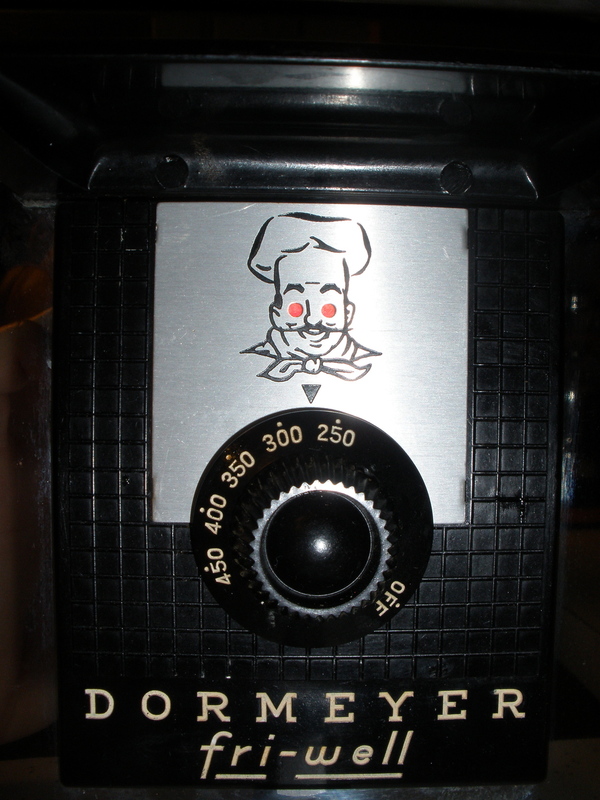 Uploader closed — But thanks so much for playing everyone — this was a good one! 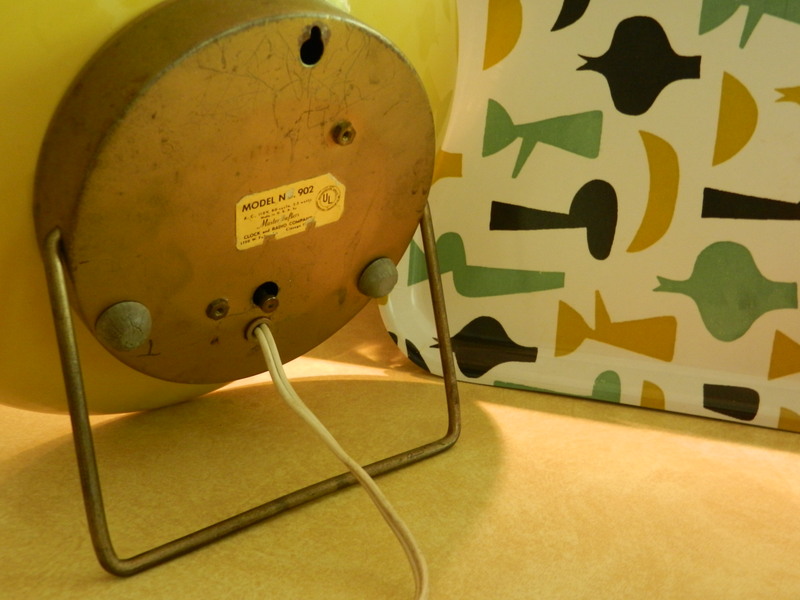 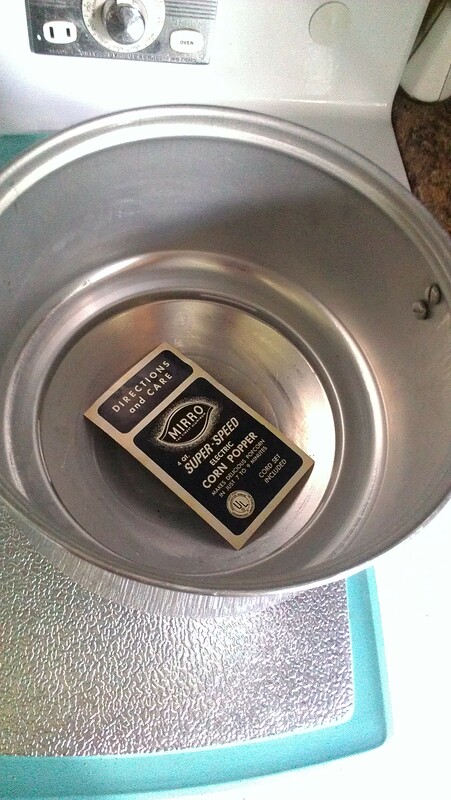 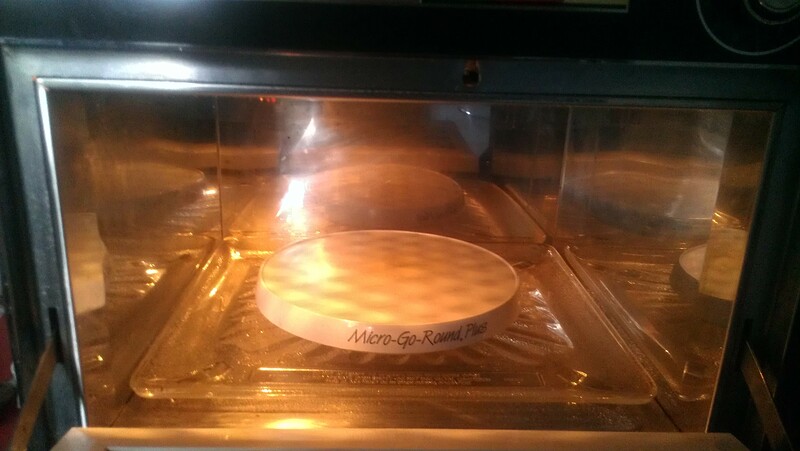 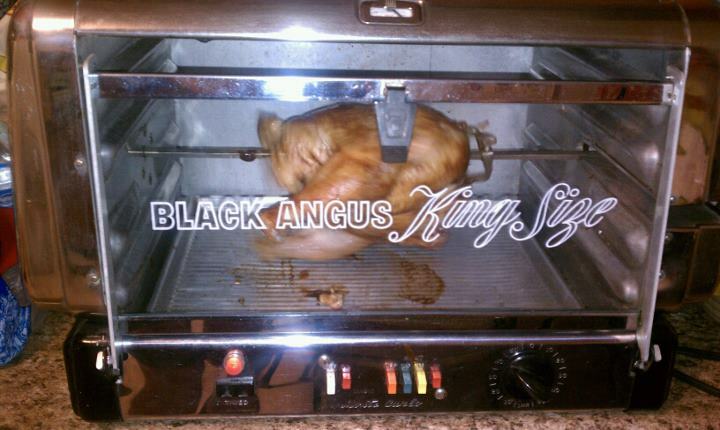 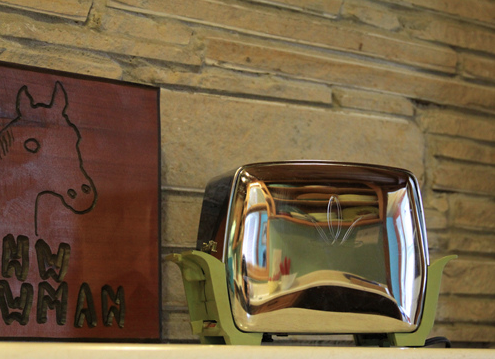 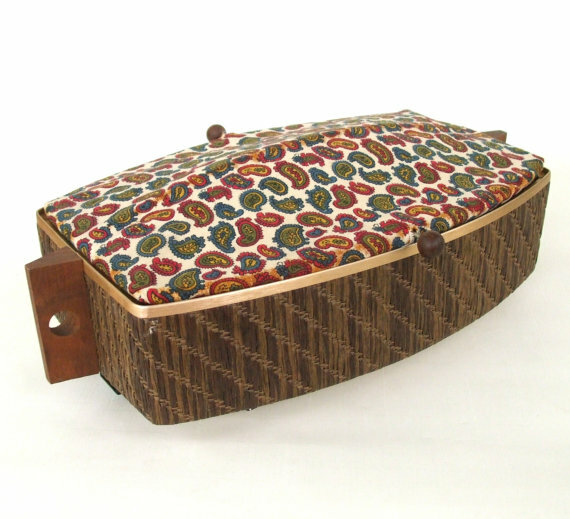 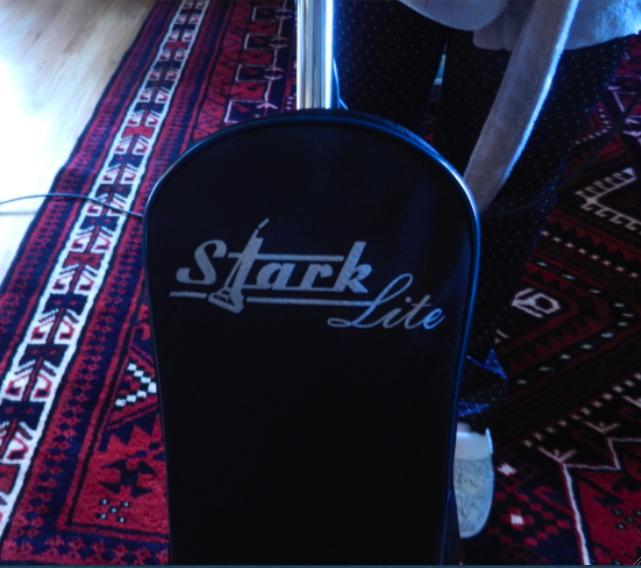 Come back Fridays around noon, and see what we’ll be sharing this next weekend. 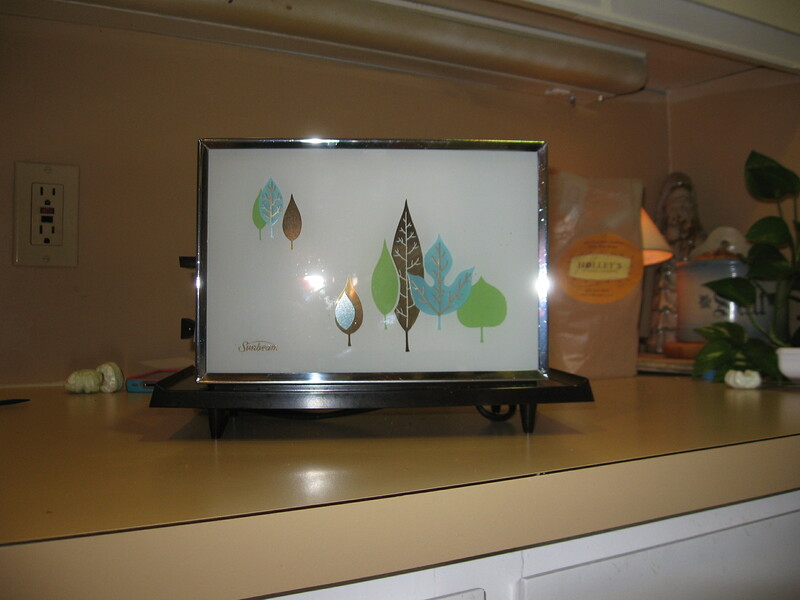 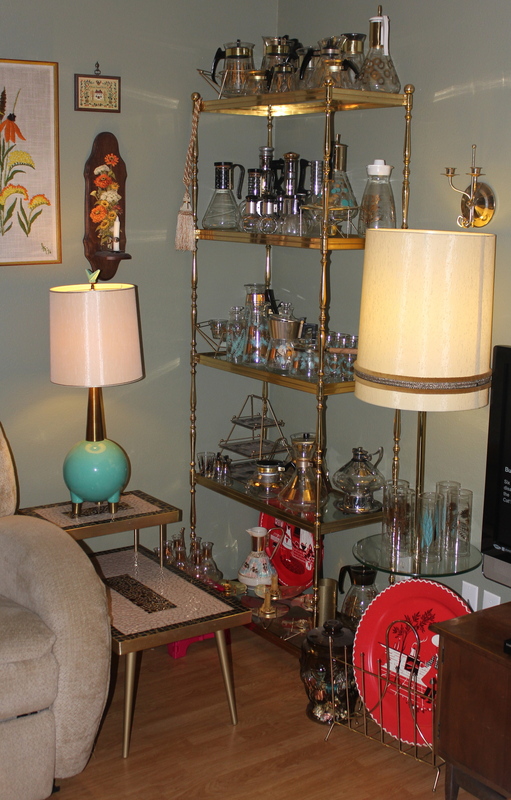 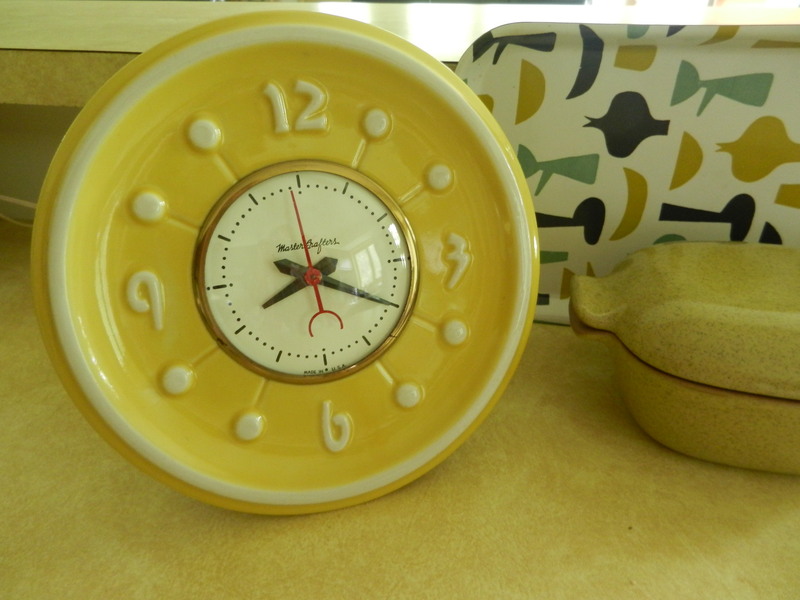 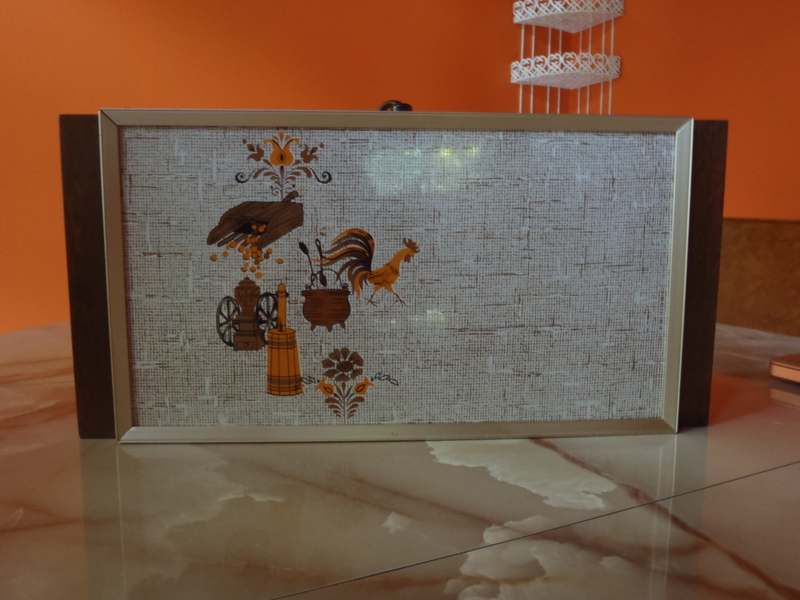 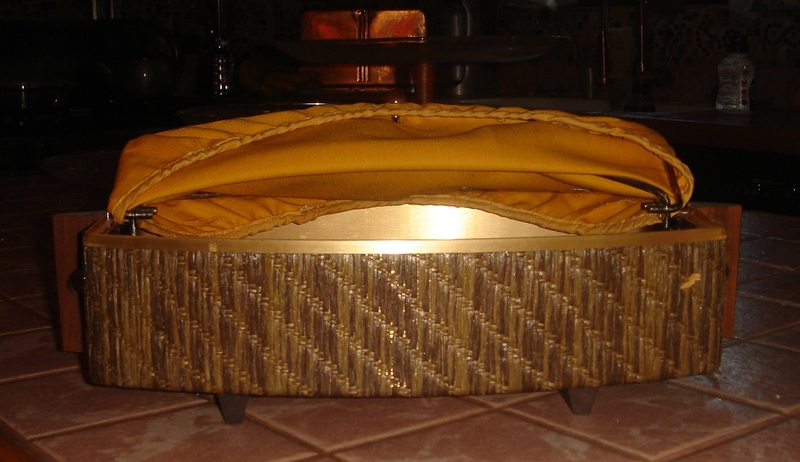 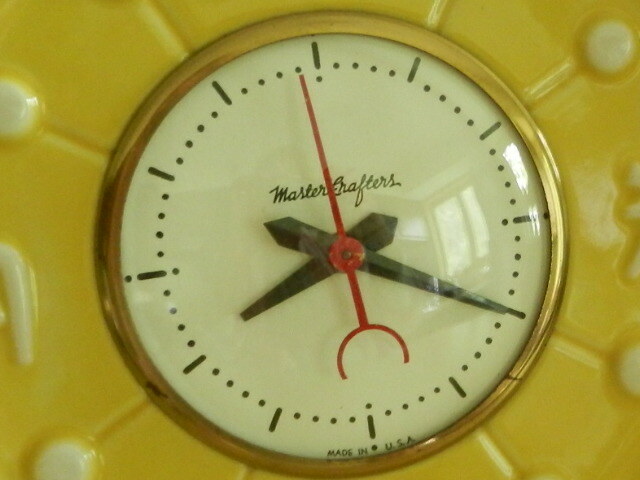 FYI –Naples Florida has the most amazing Salvation Army filled to the brim with mid century treasures at affordable prices. 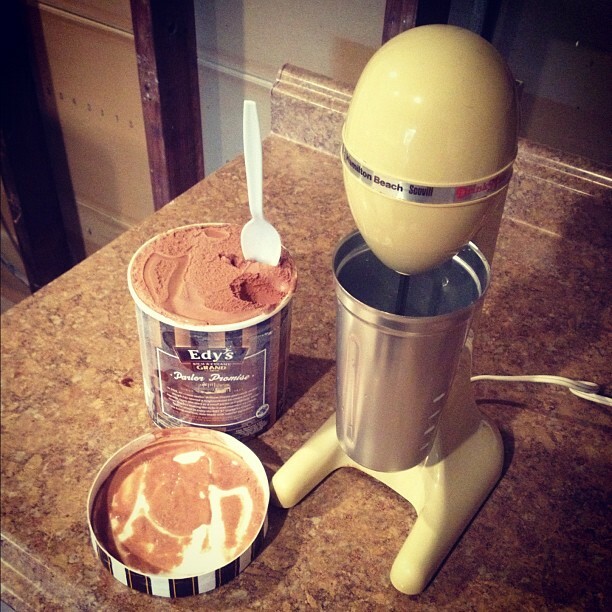 You will think you died and went to heaven. 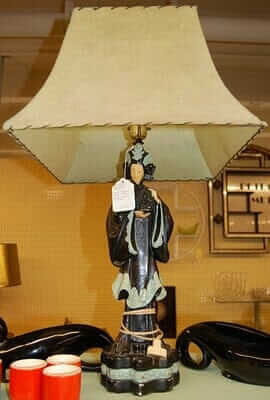 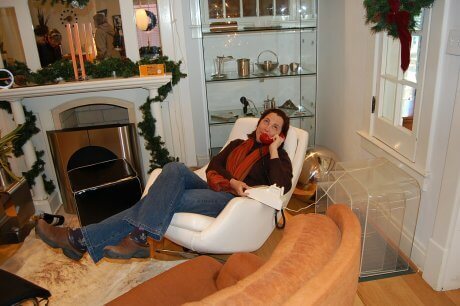 Store hours are Monday thru Saturday, 10.00am to 4.00pm. 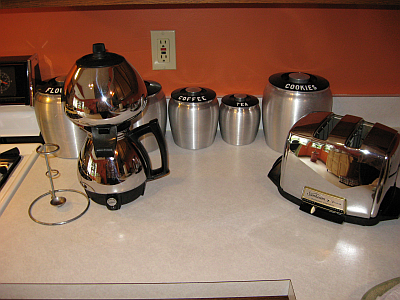 There is plenty of parking both East and West of the building. 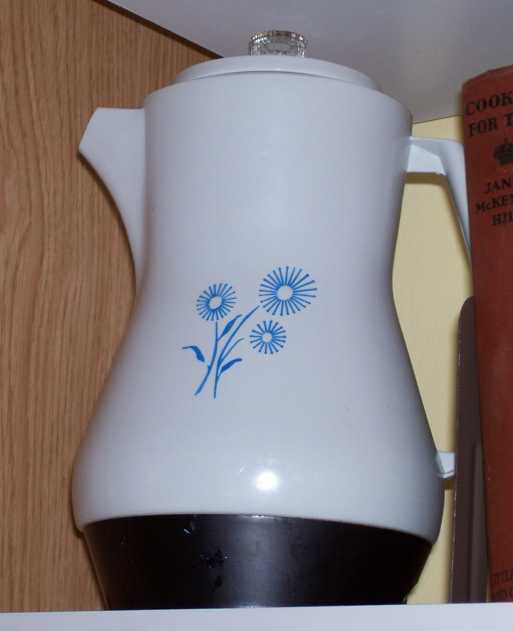 I”m looking for waffel iron , blue and white delft pattern in porcelain which sits on a taller base also in porcelain. 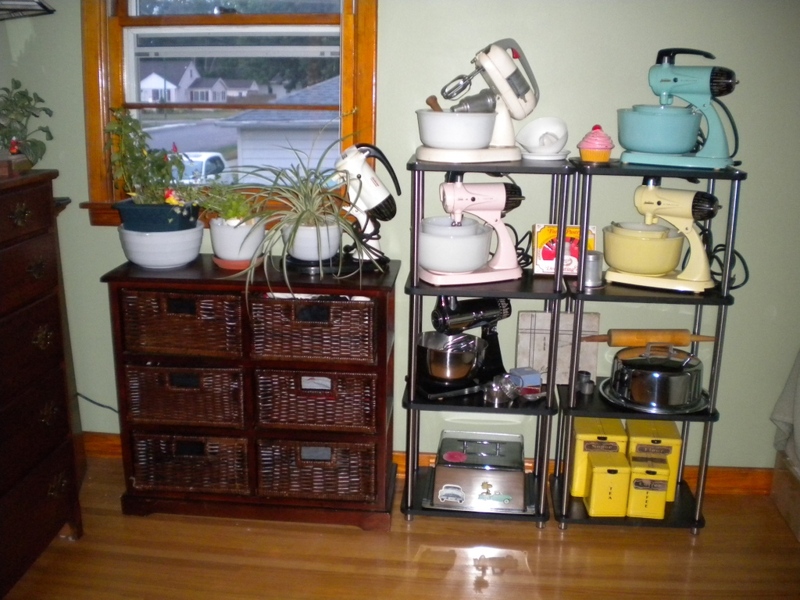 I loved all the things but didn’t understand why they took pics an posted them cause reading there comment’s they wasn’t for sell.